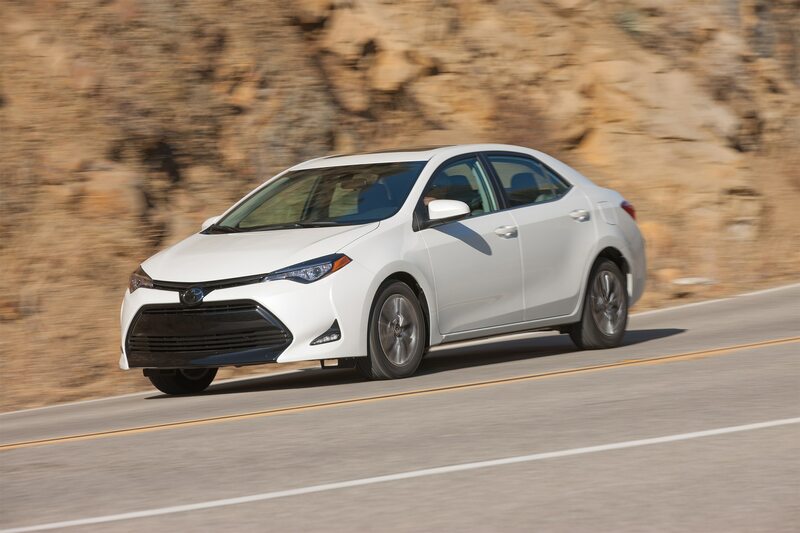 Toyota has announced pricing for the 2017 Corolla sedan, which now starts at $19,365. 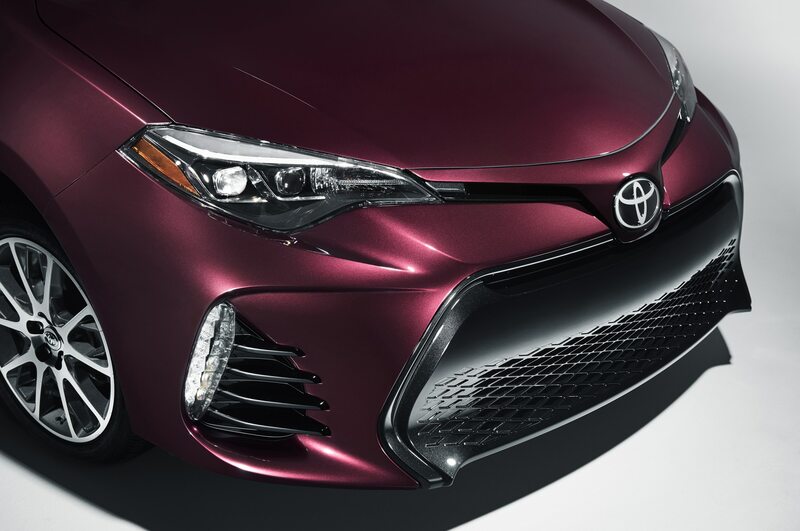 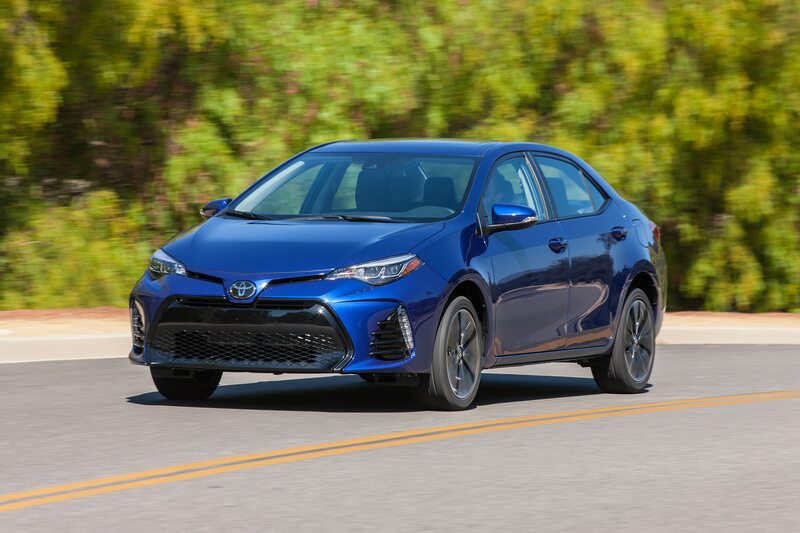 The automaker also released prices for the newest additions to its lineup: the 2017 Toyota 86 and the 2017 Corolla iM hatchback, with starting prices of $27,120 and $19,615, respectively. 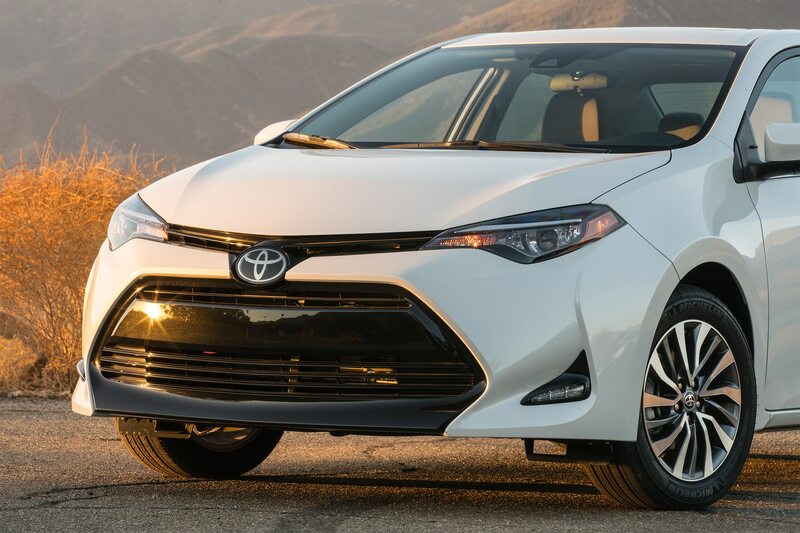 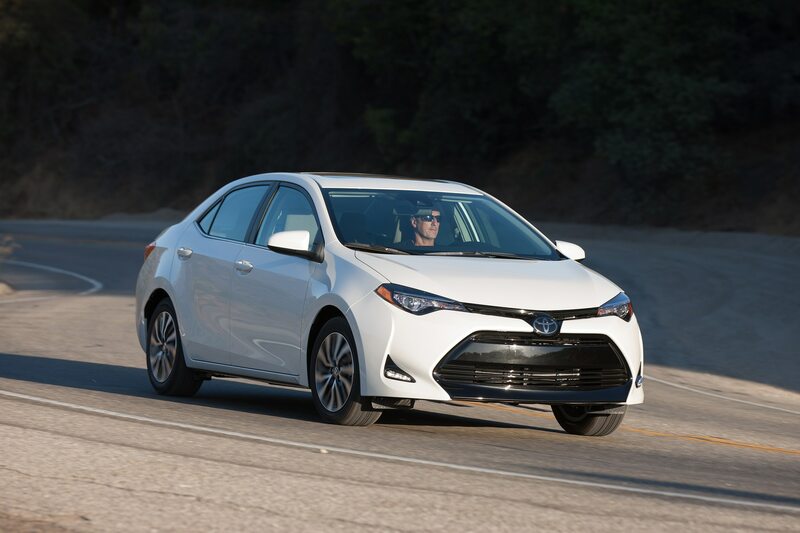 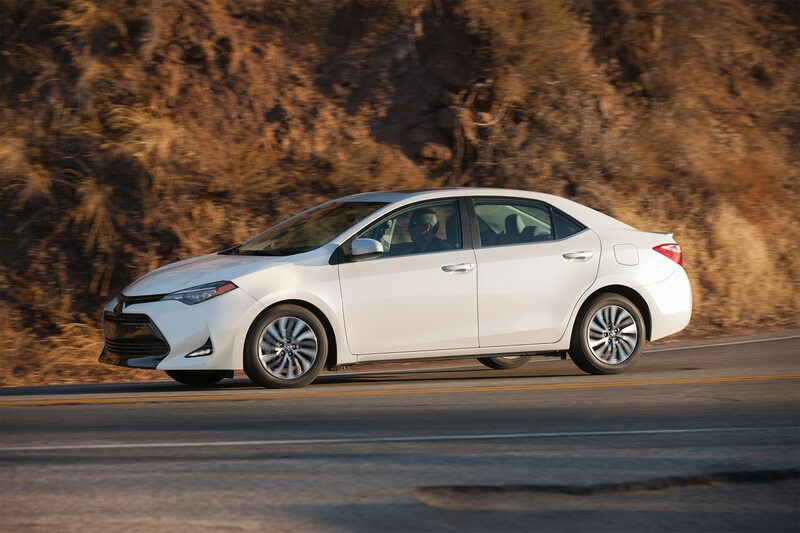 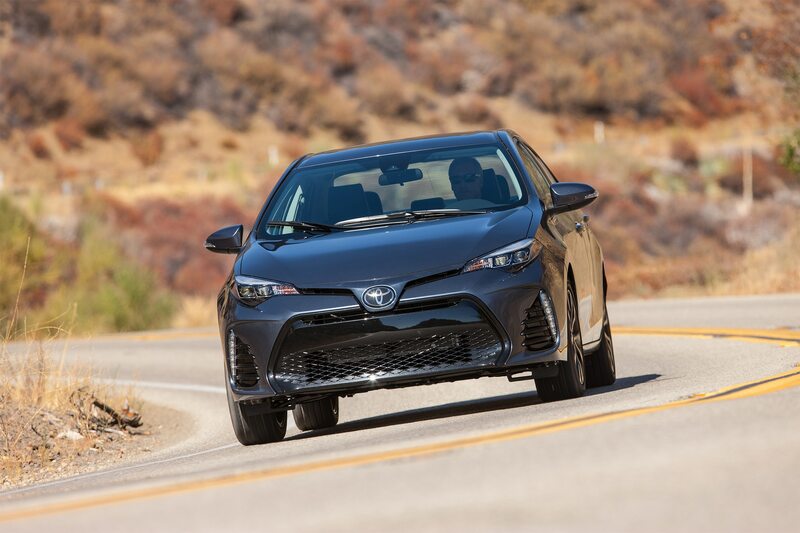 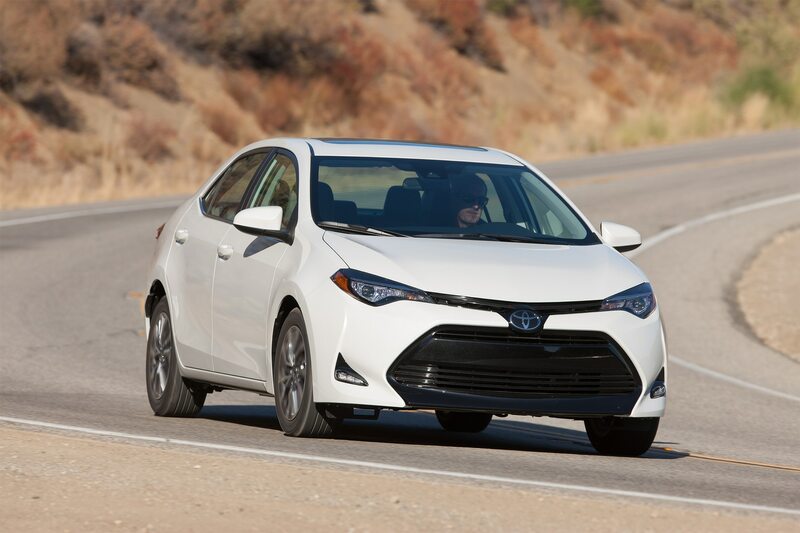 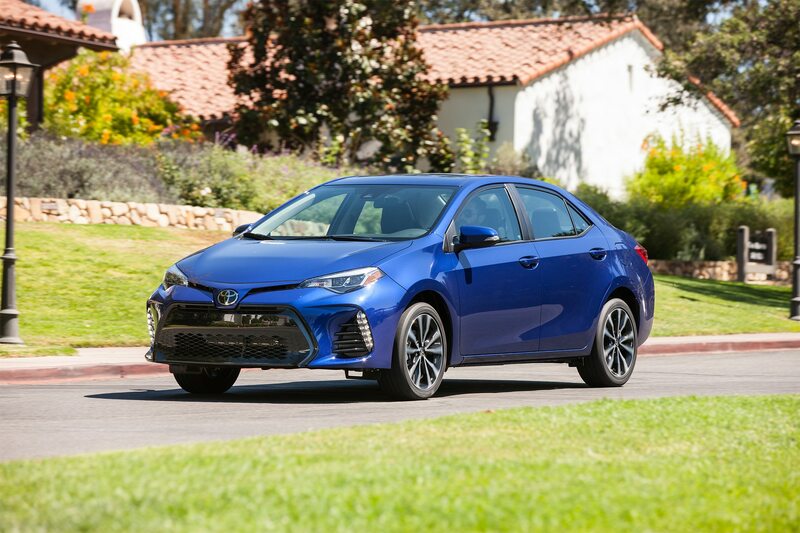 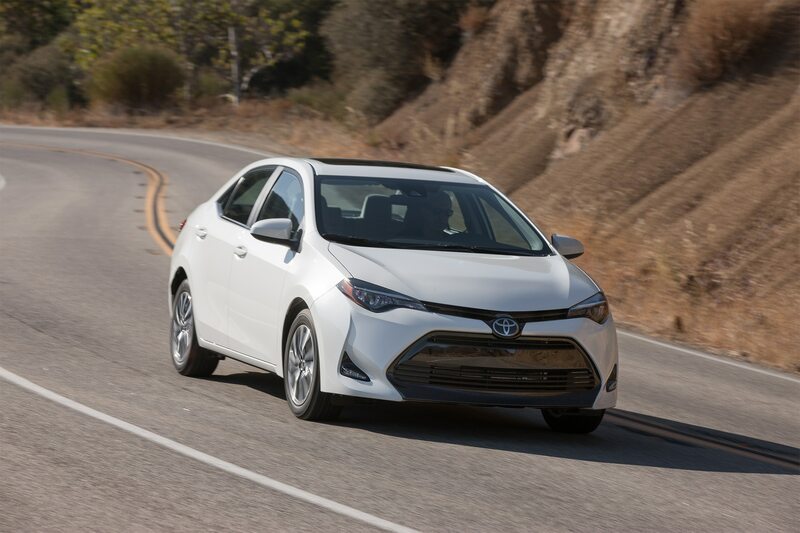 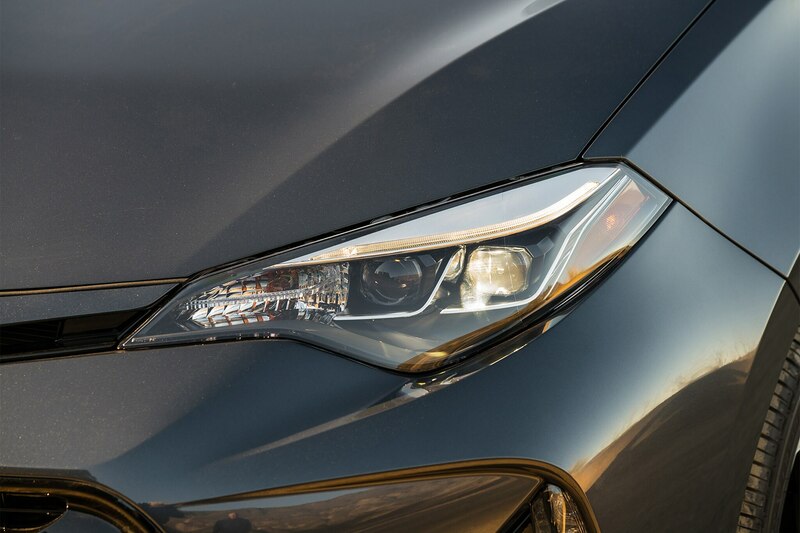 The 2017 Toyota Corolla‘s base price represents a jump of $600 from the previous model year. 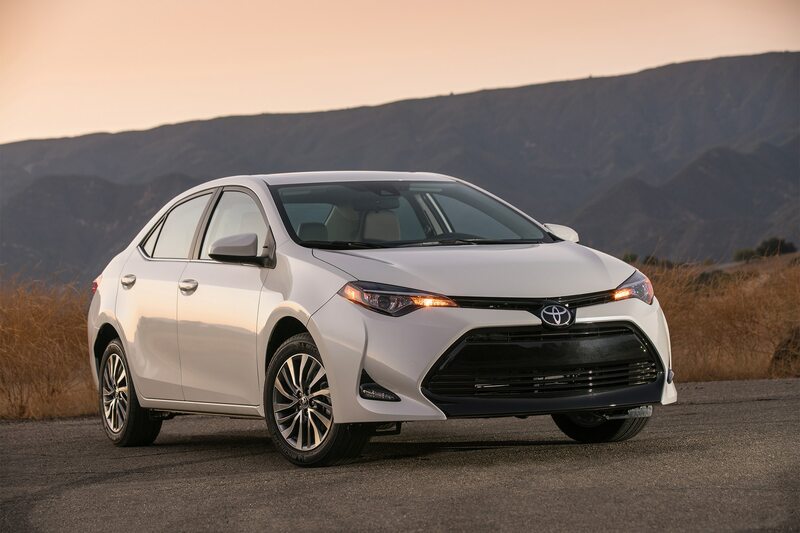 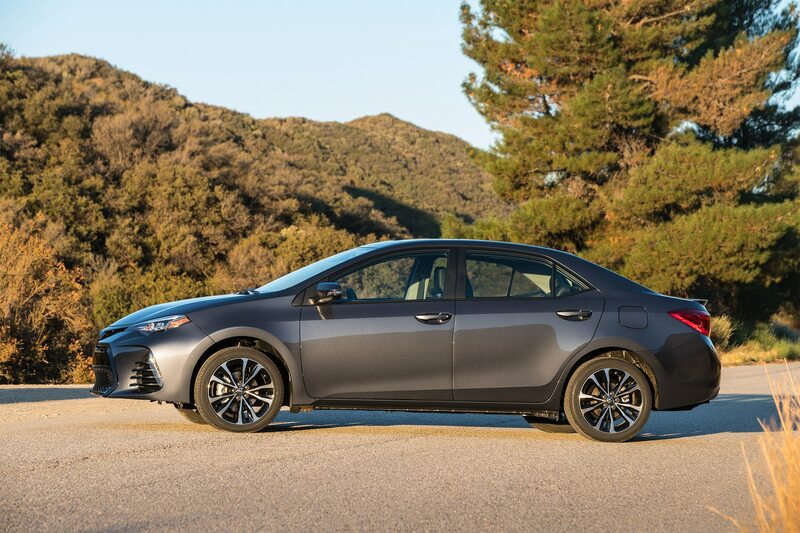 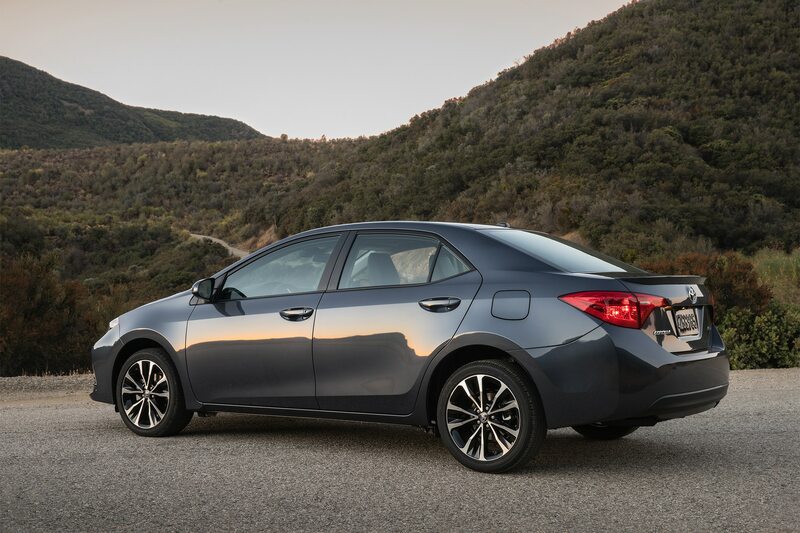 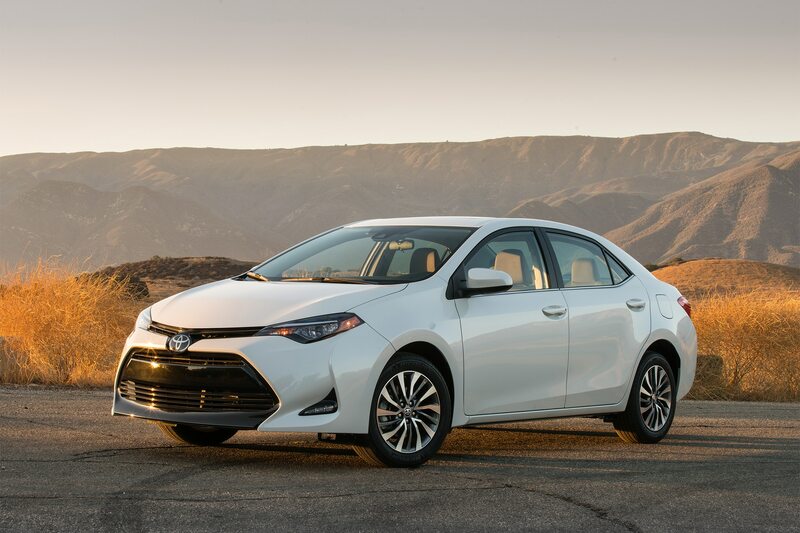 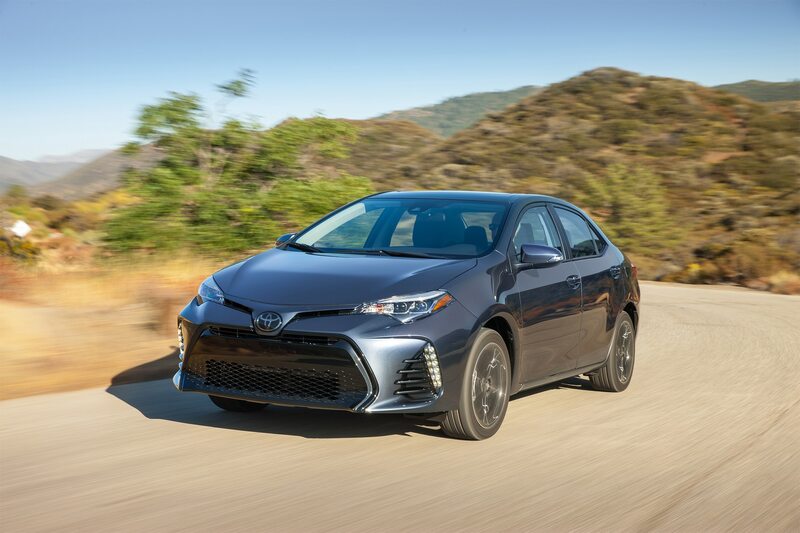 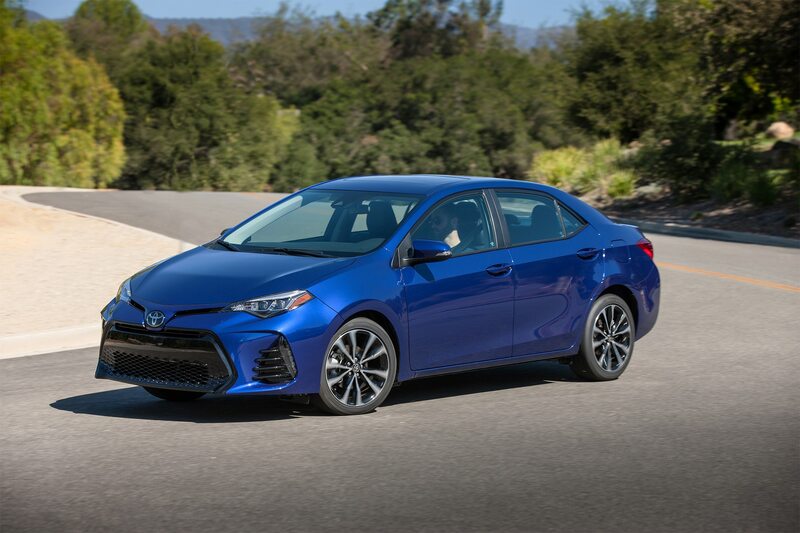 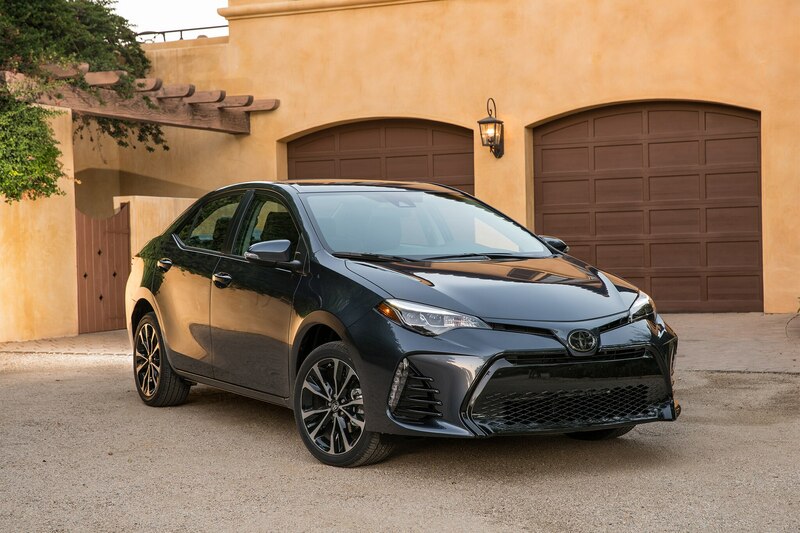 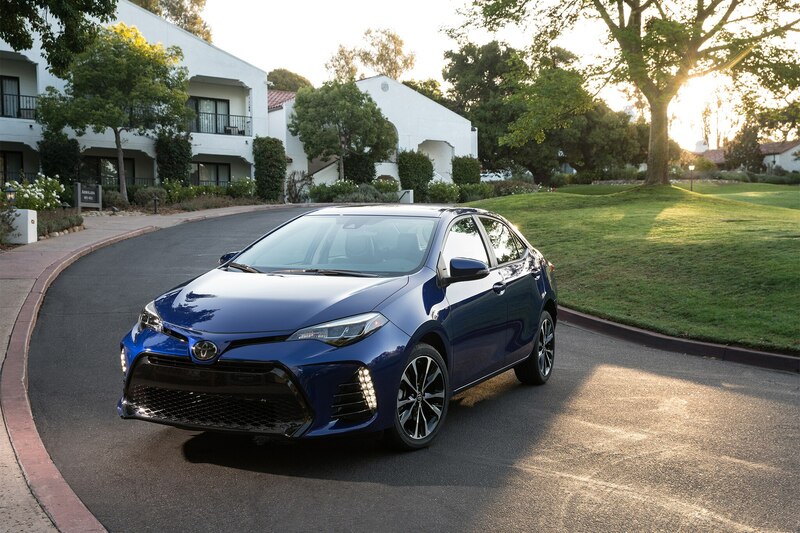 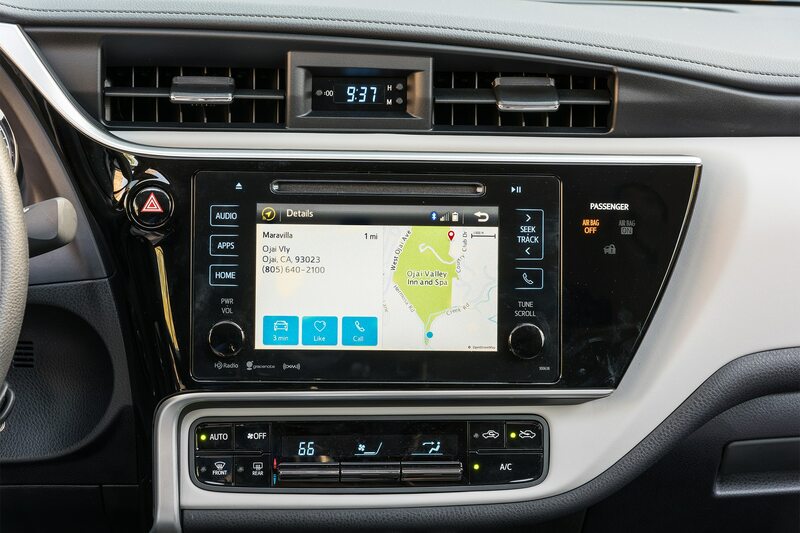 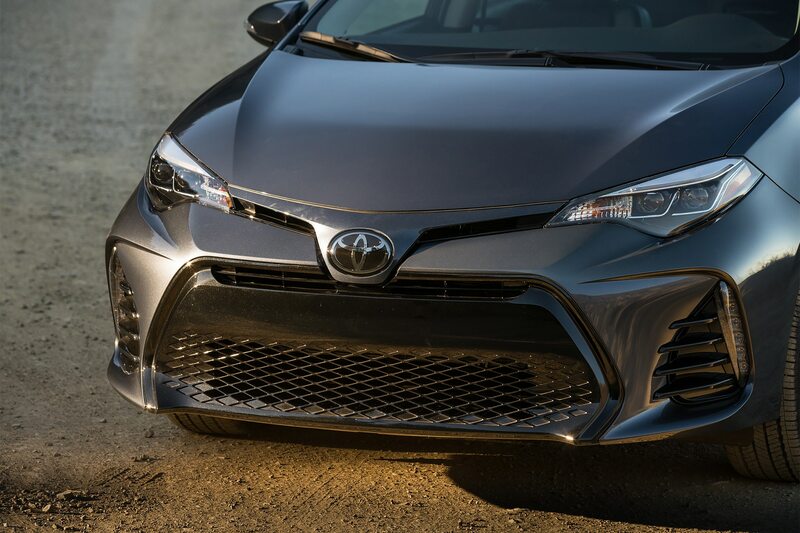 As previously reported, the 2017 Corolla has been updated with revised styling, redesigned wheels, and standard back-up camera on all trim levels. 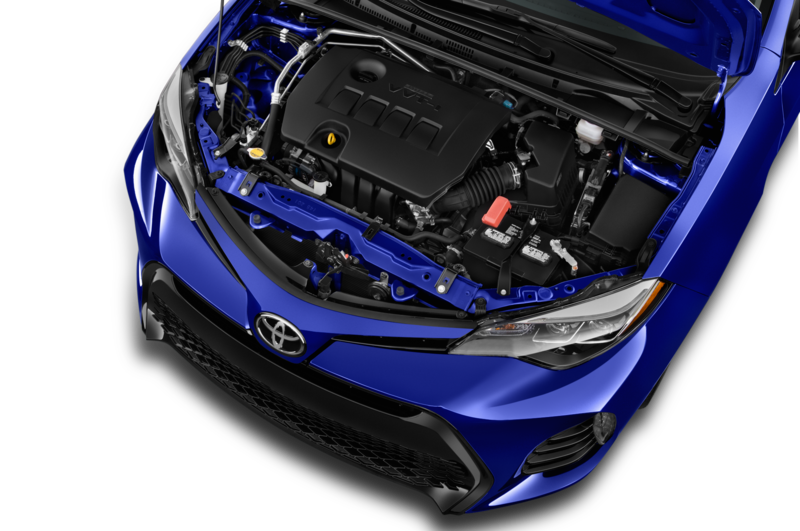 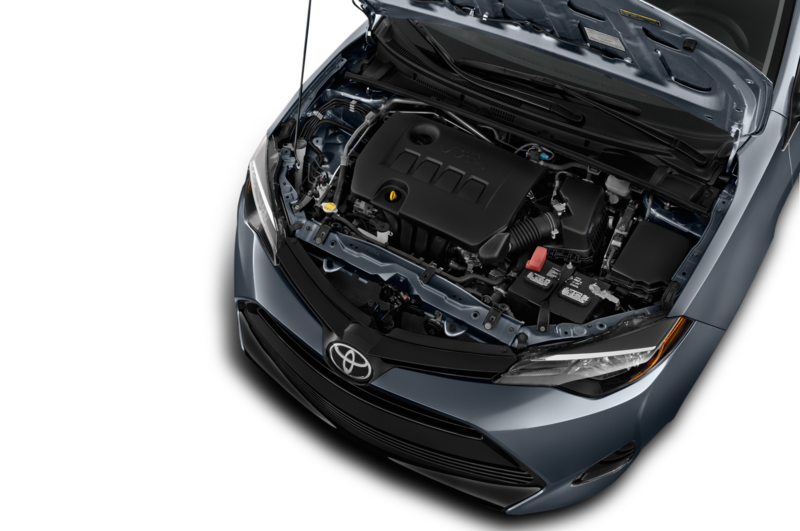 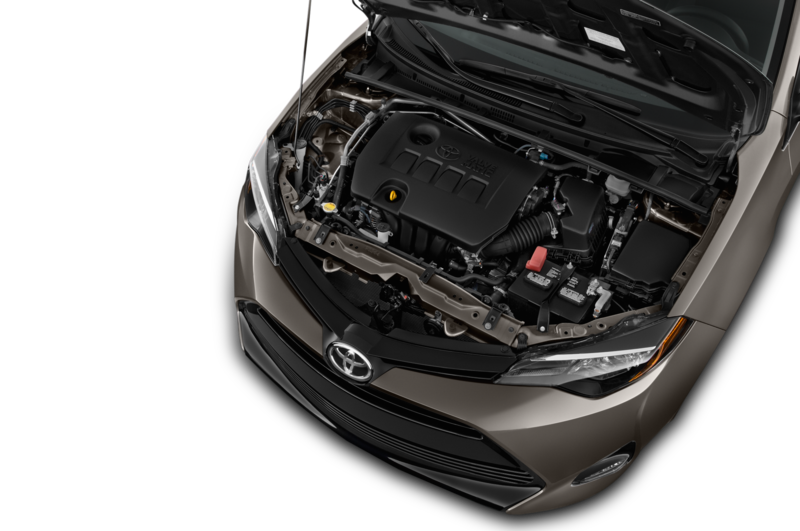 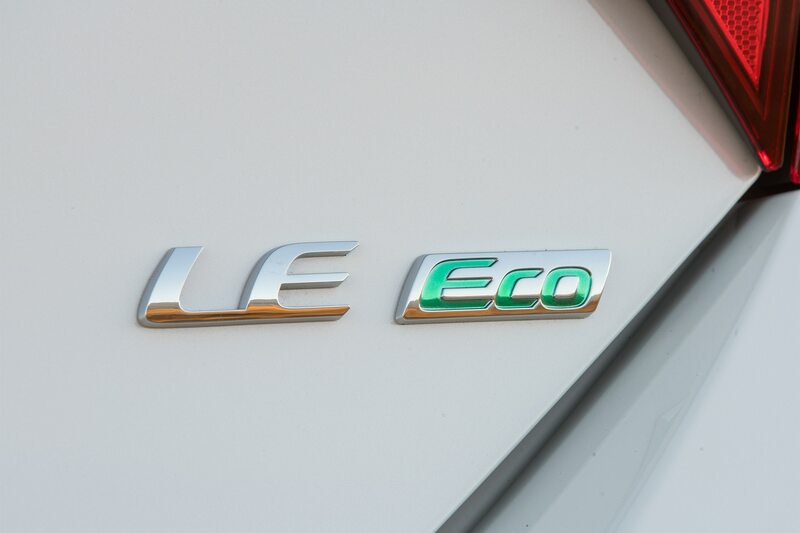 Power still comes from a 1.8-liter inline-four making 132 hp and 128 lb-ft of torque (140 hp and 126 lb-ft for the Corolla LE Eco model). 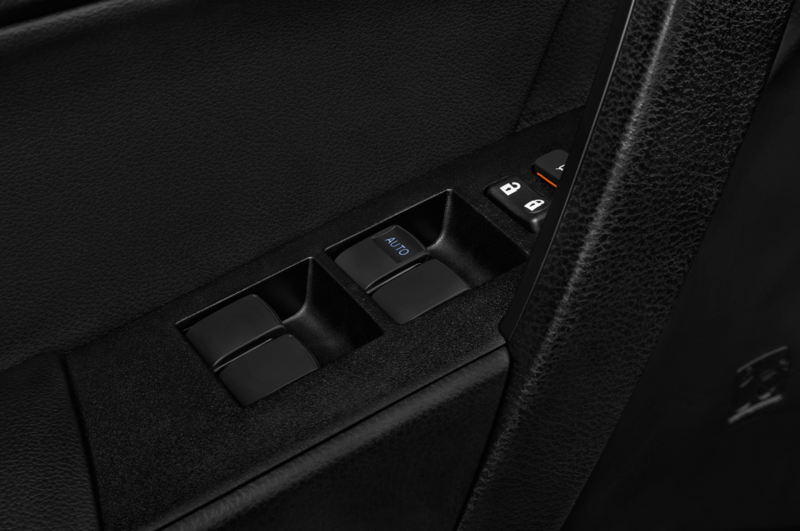 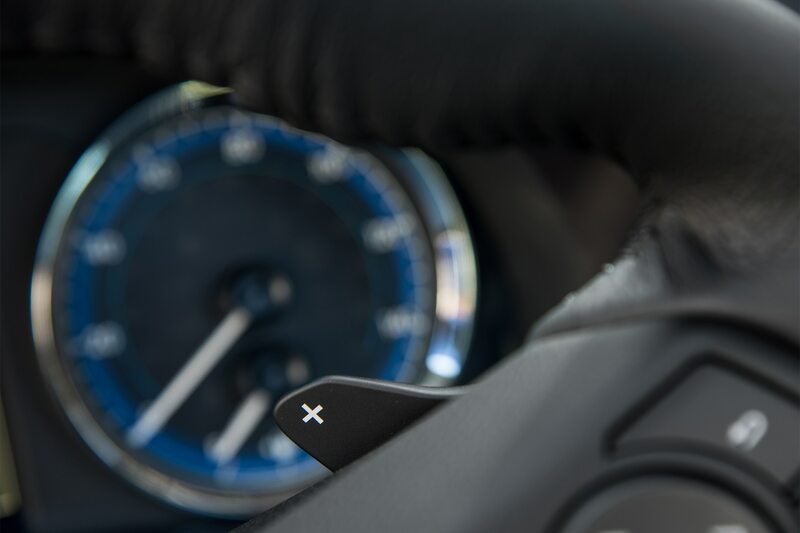 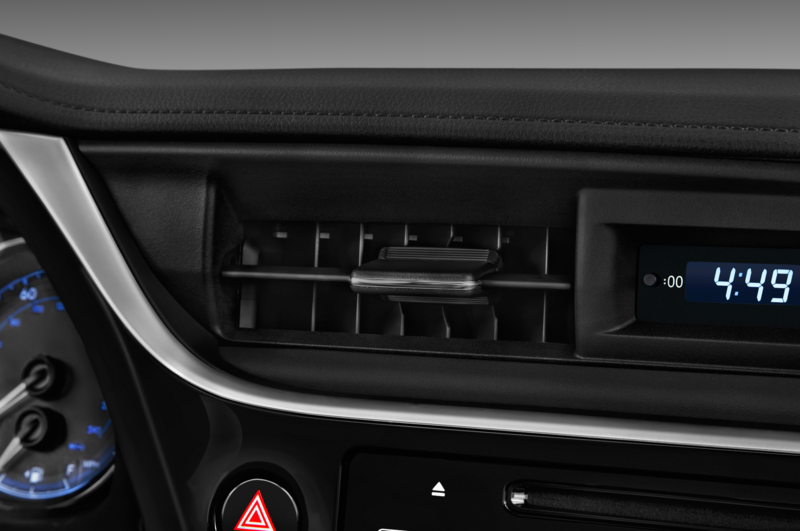 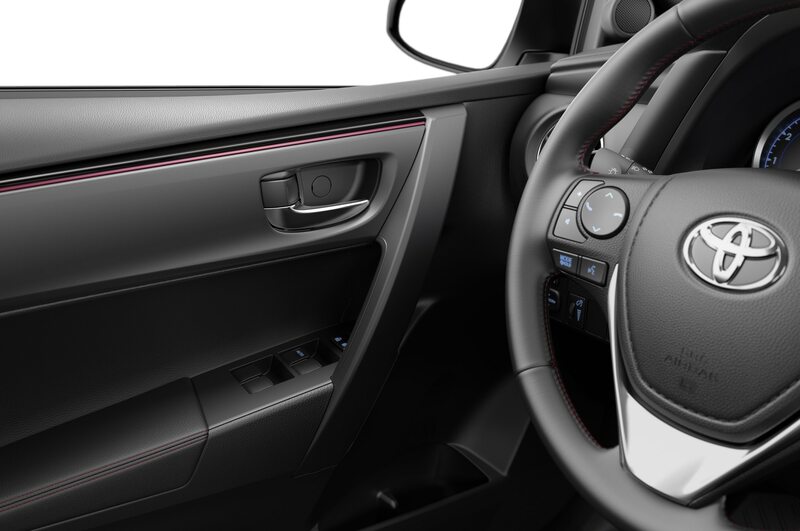 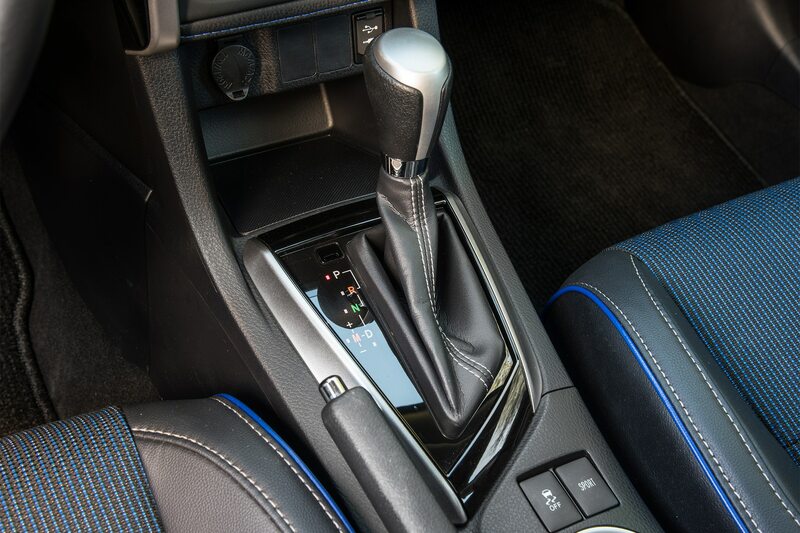 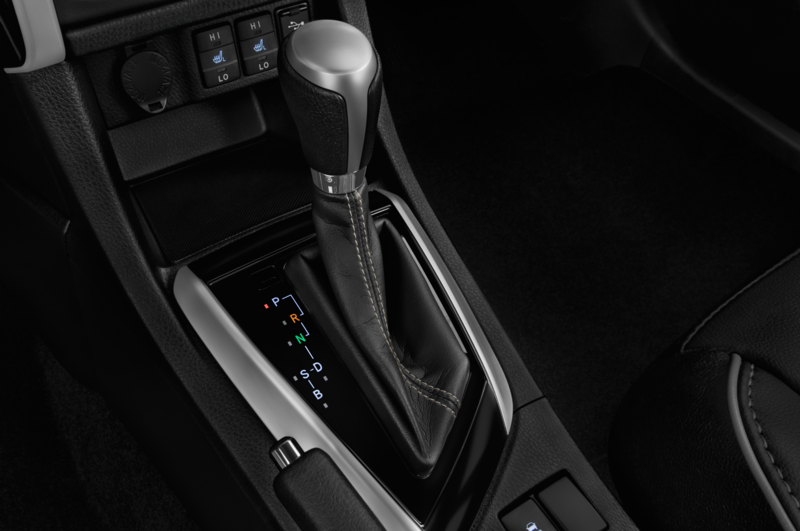 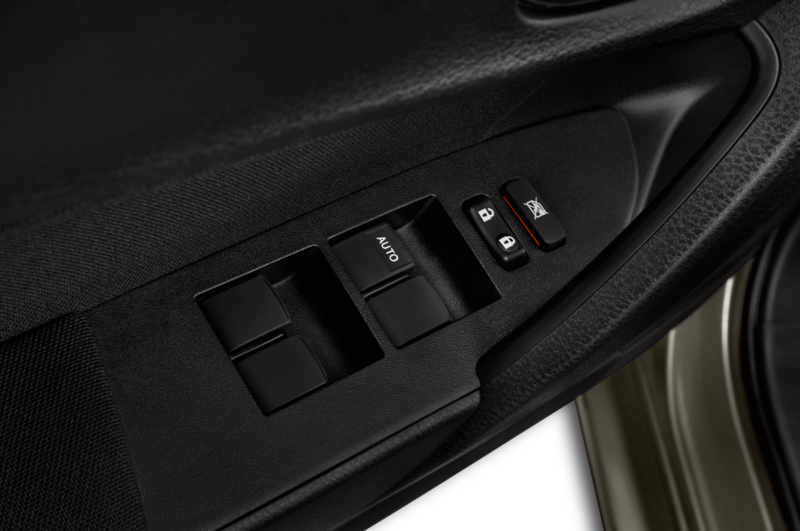 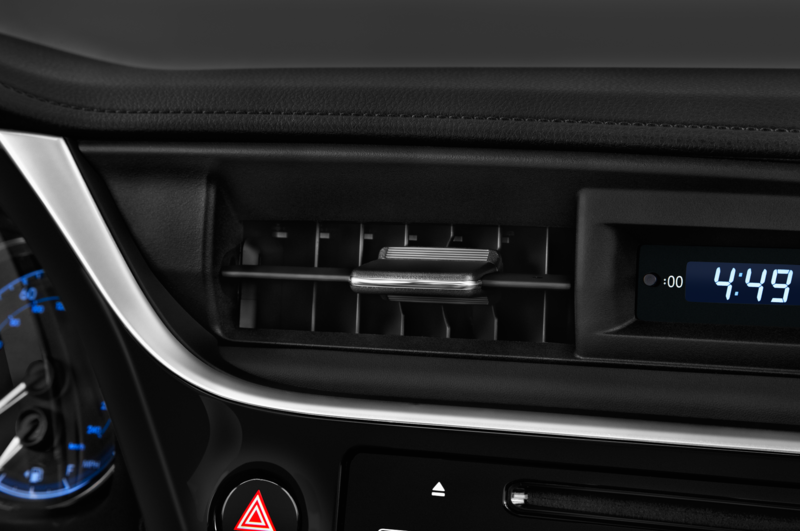 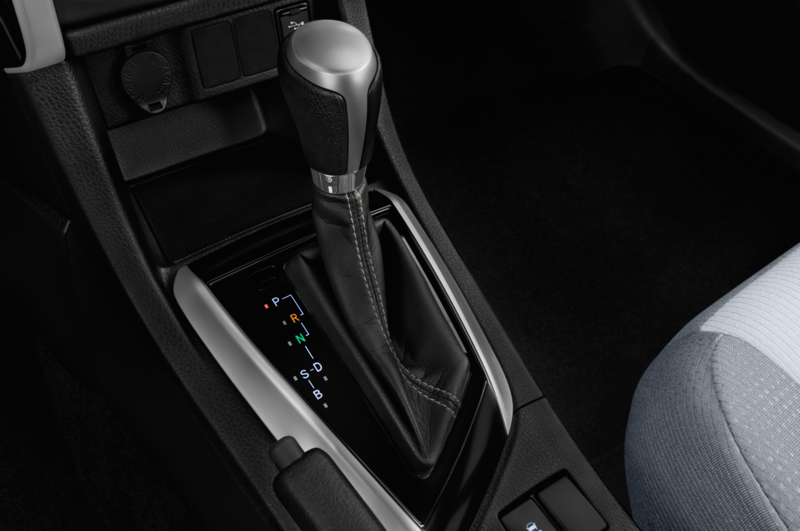 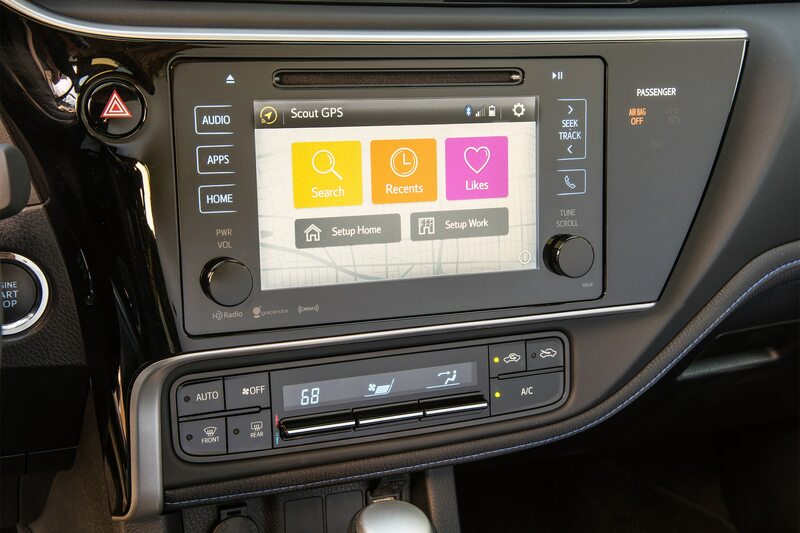 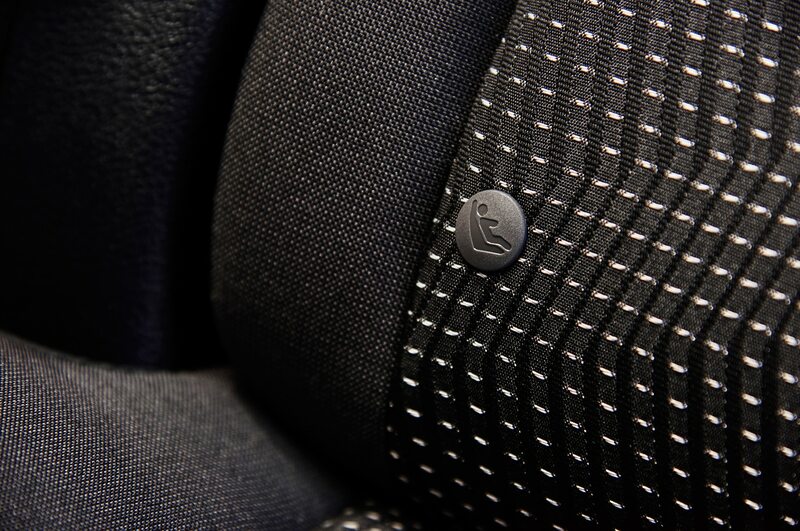 Gearbox choices include a six-speed manual or a continuously variable transmission. 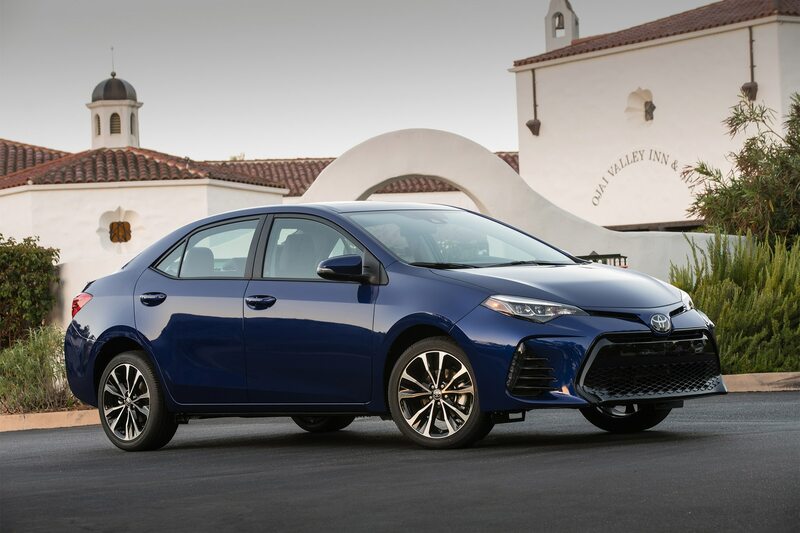 Sitting above the base Corolla L is the Corolla LE priced at $19,800, while the Corolla XLE now costs $22,690 ($370 cheaper than model-year 2016). 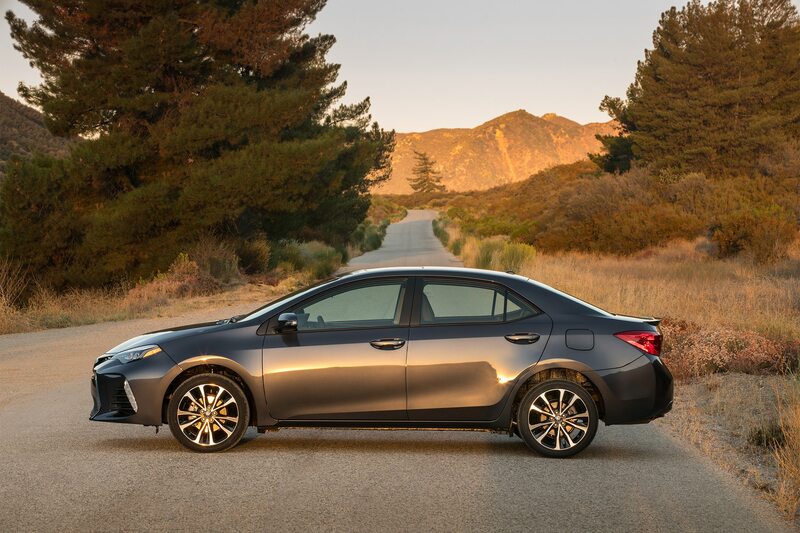 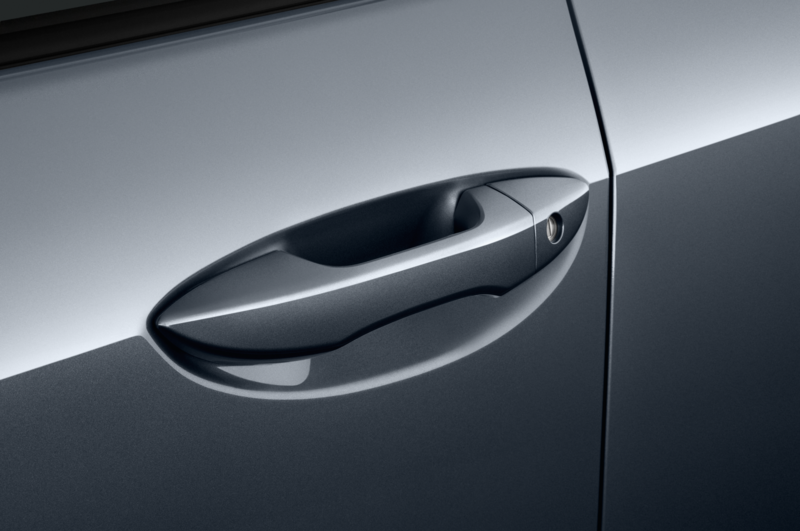 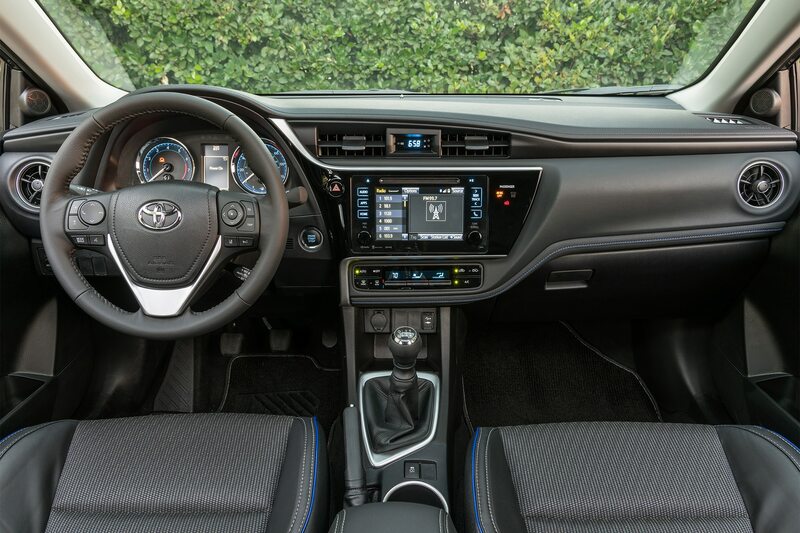 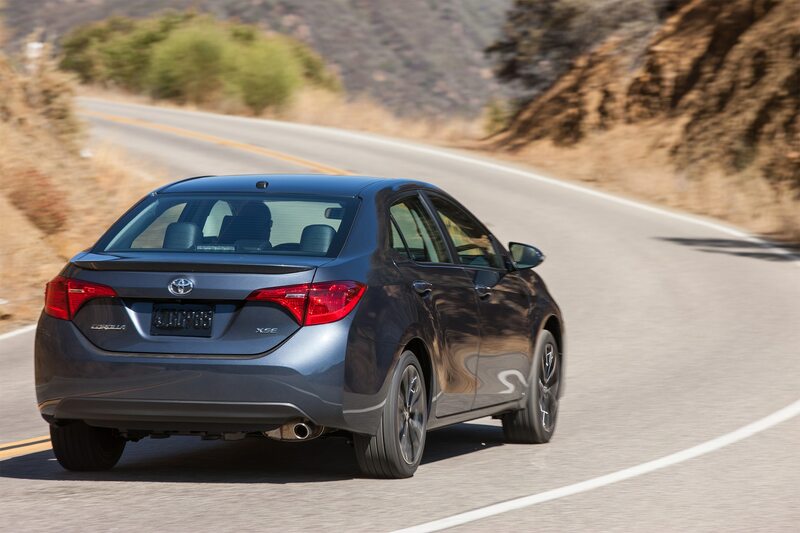 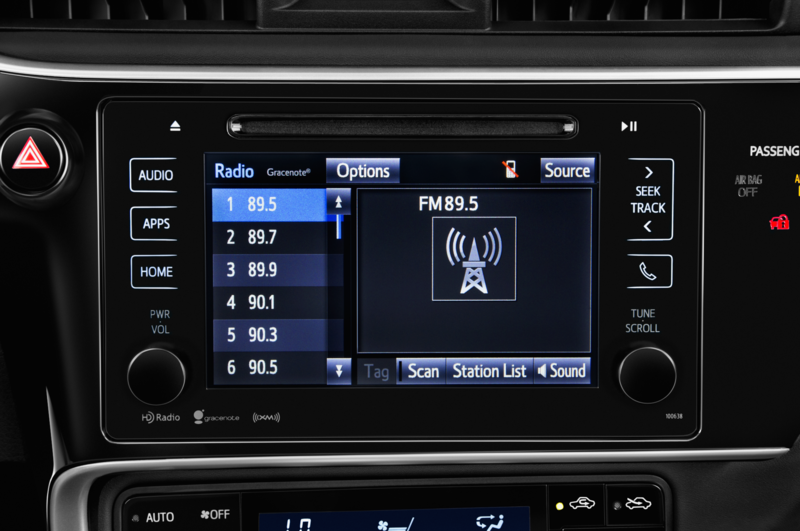 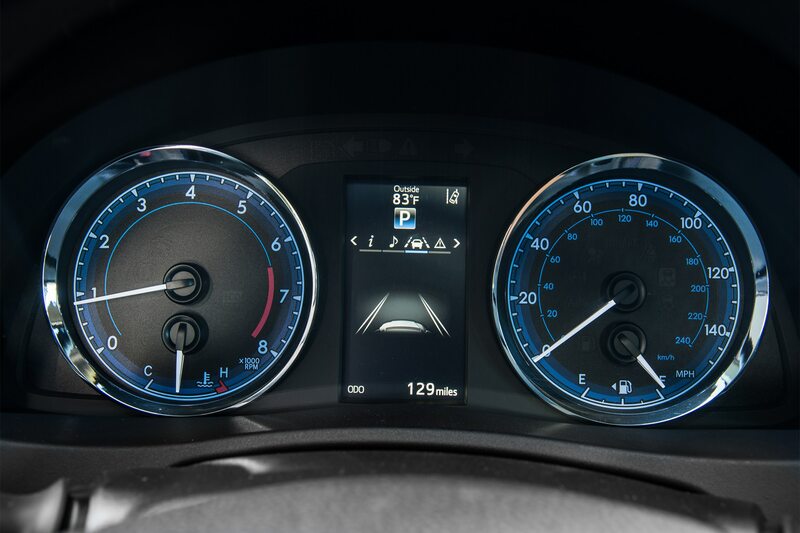 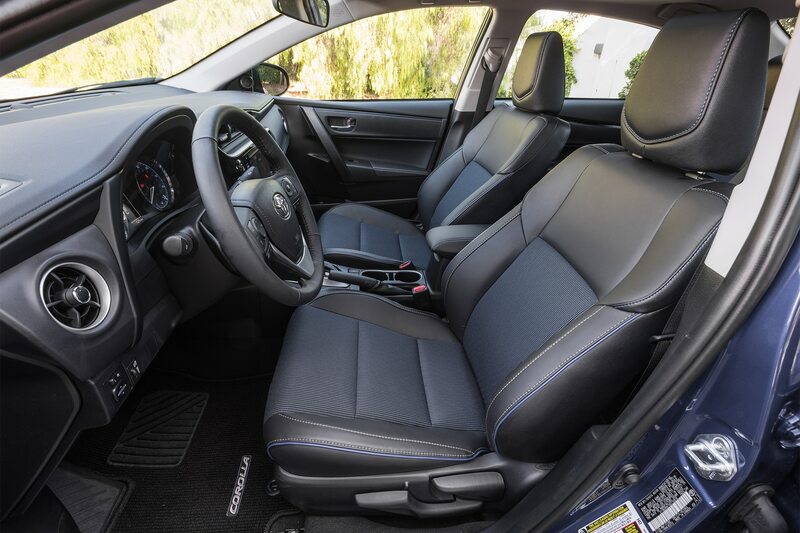 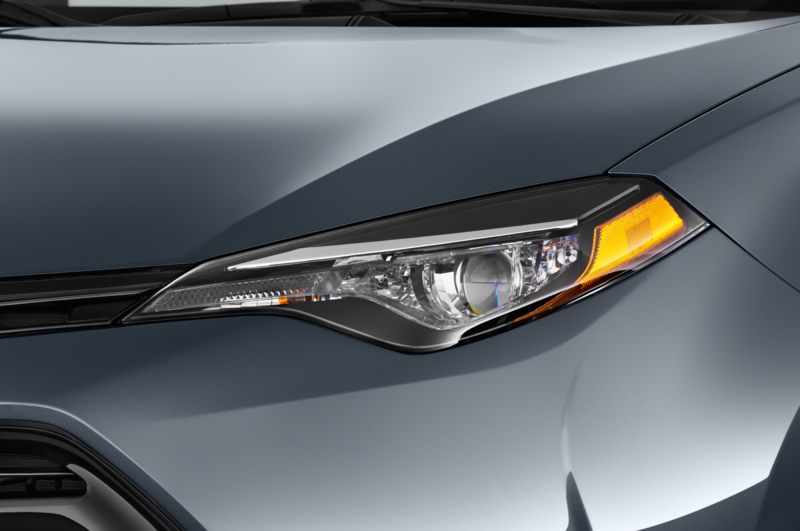 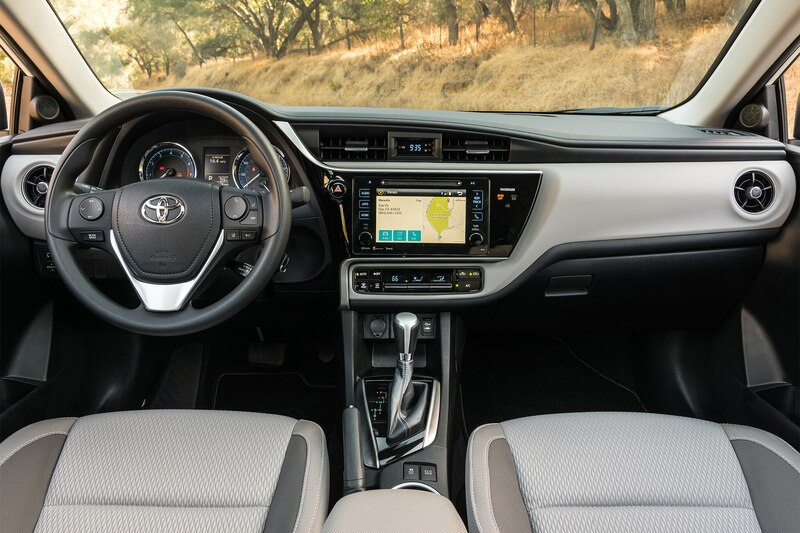 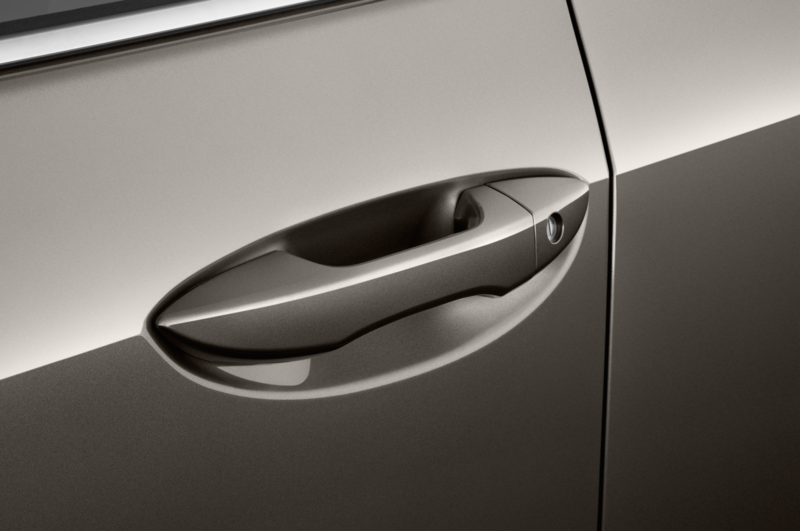 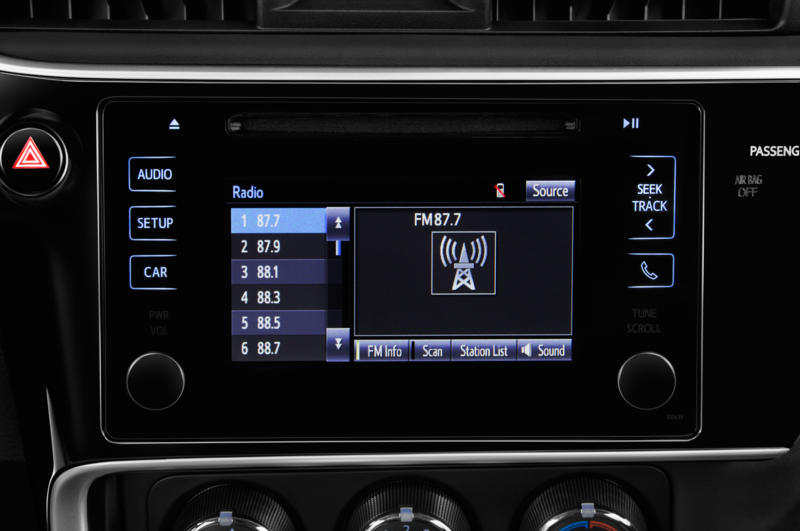 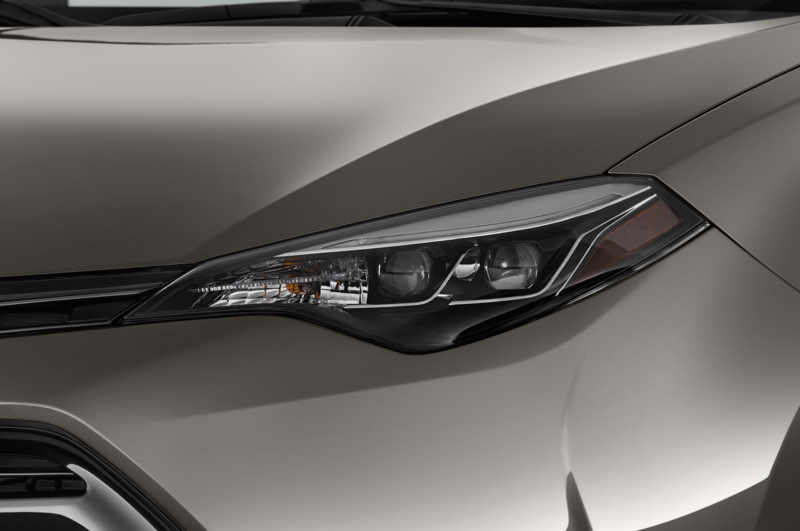 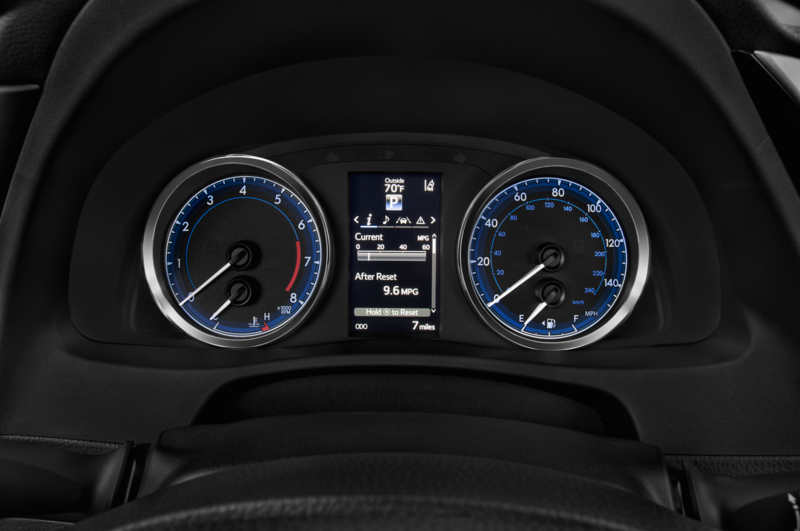 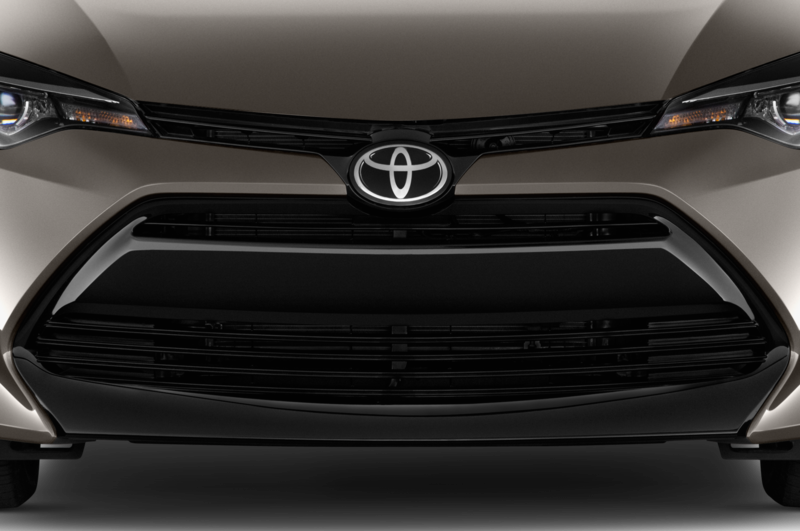 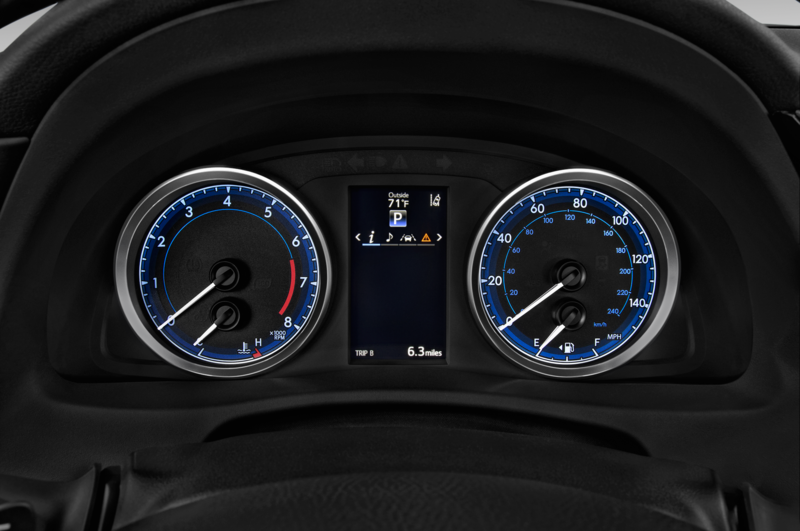 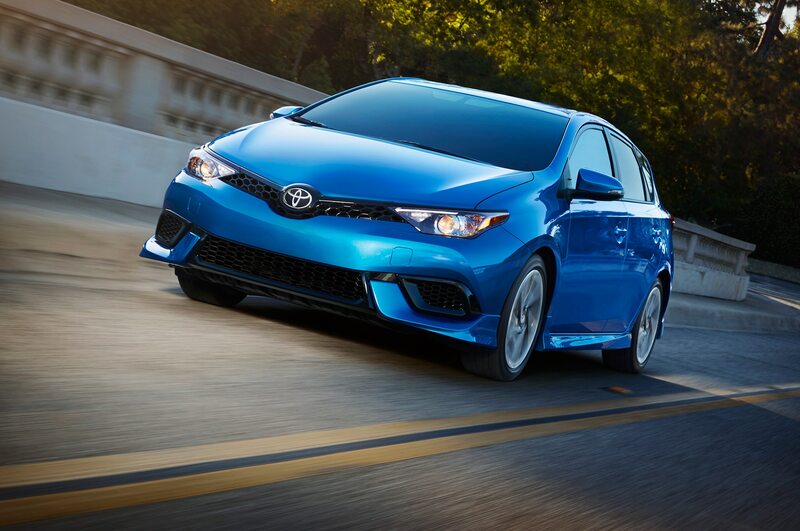 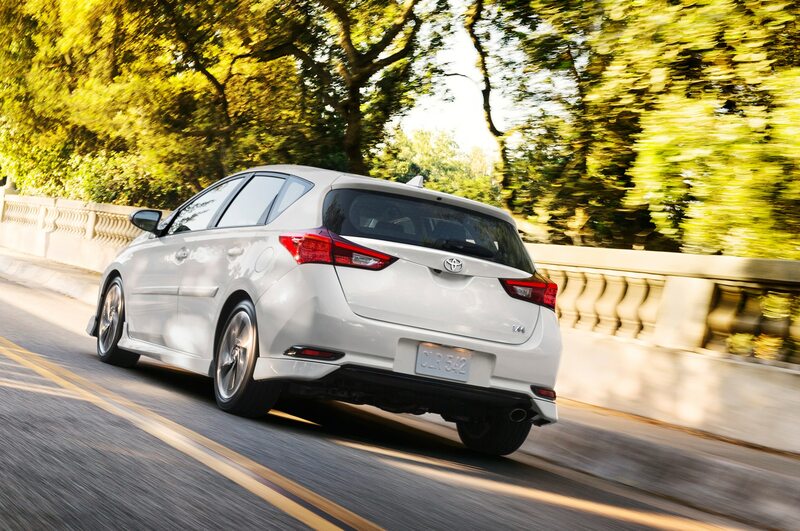 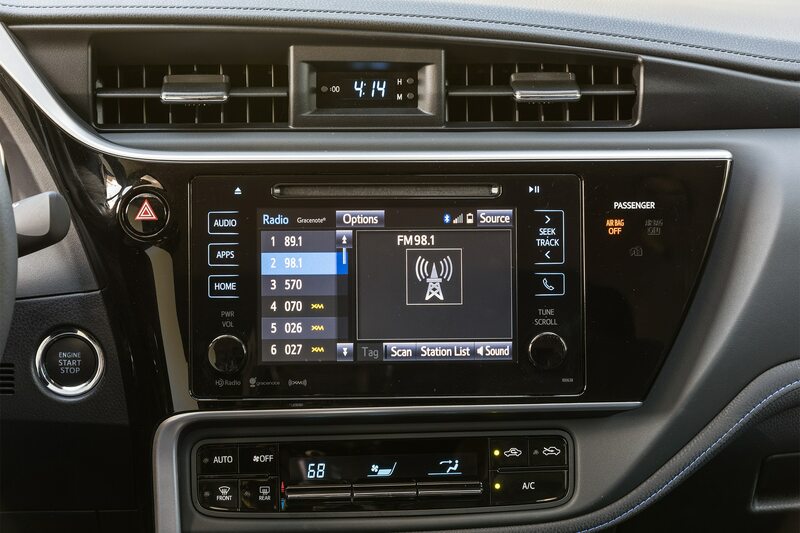 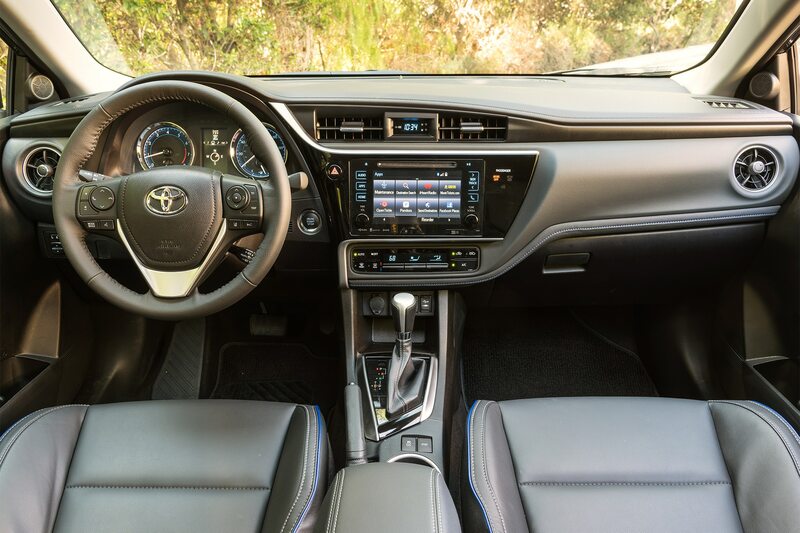 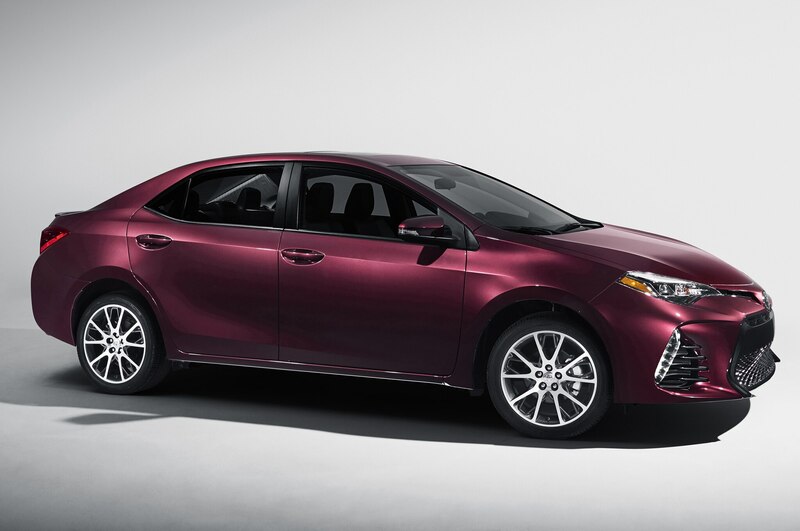 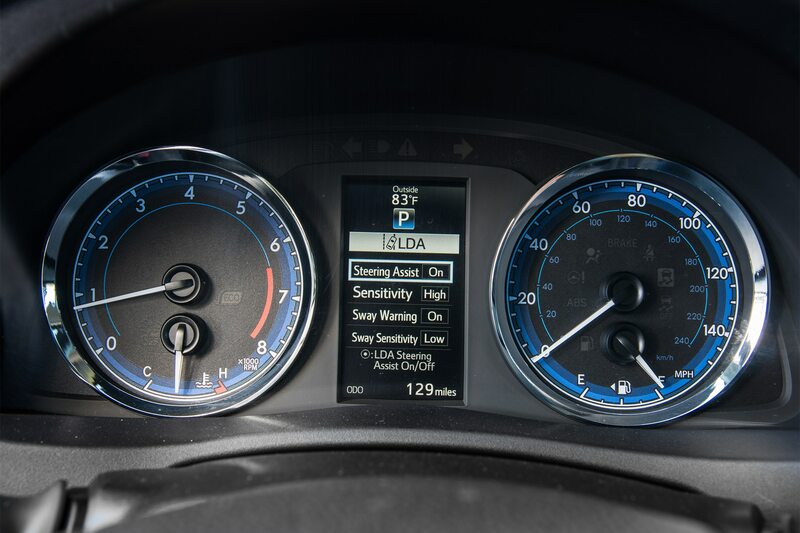 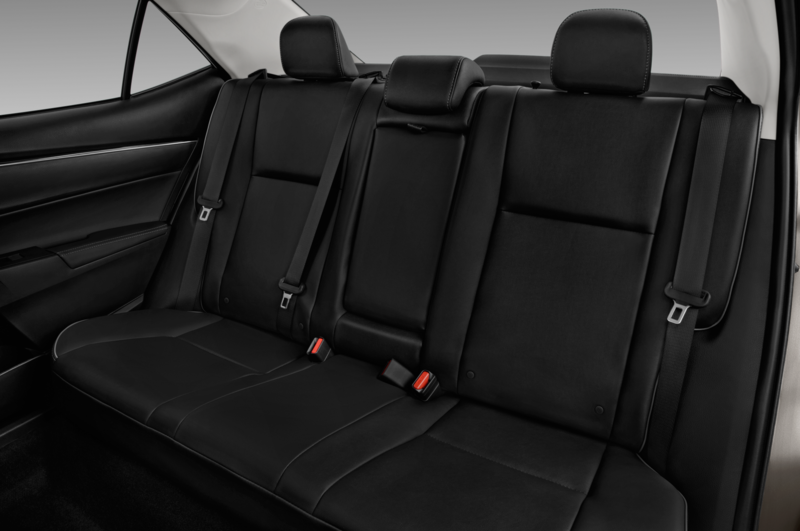 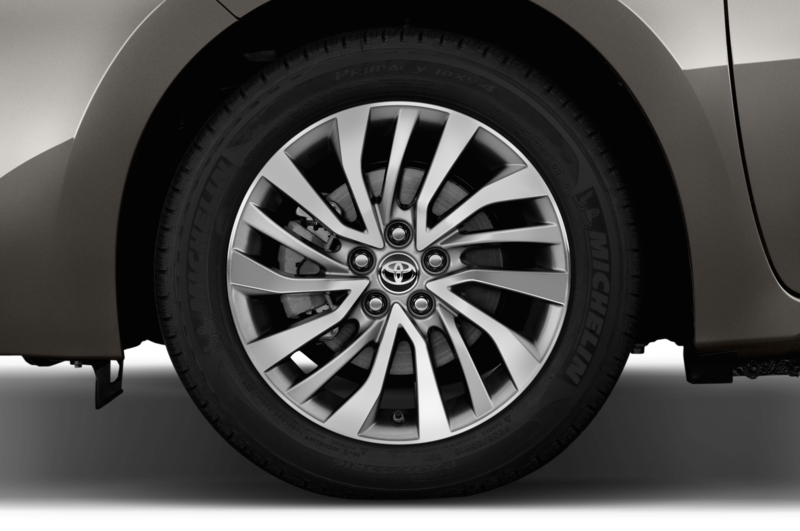 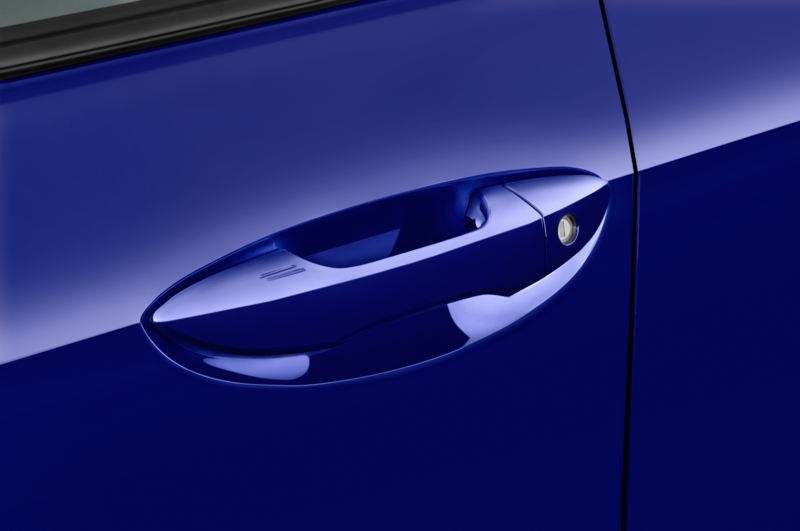 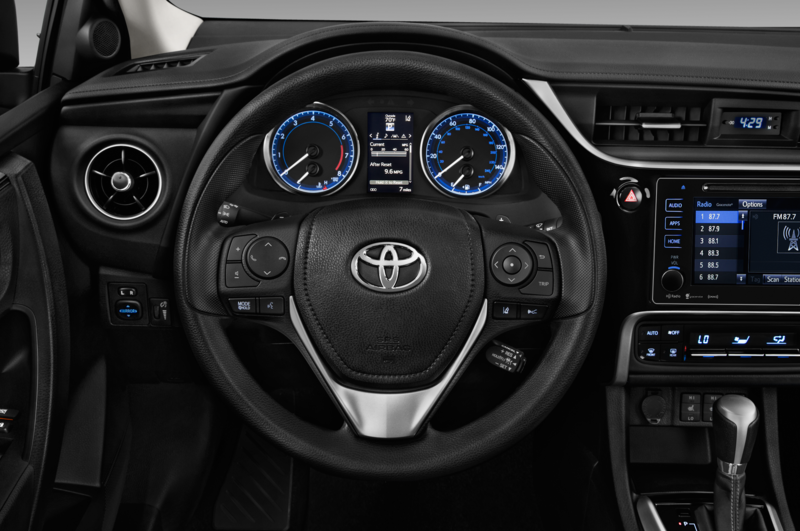 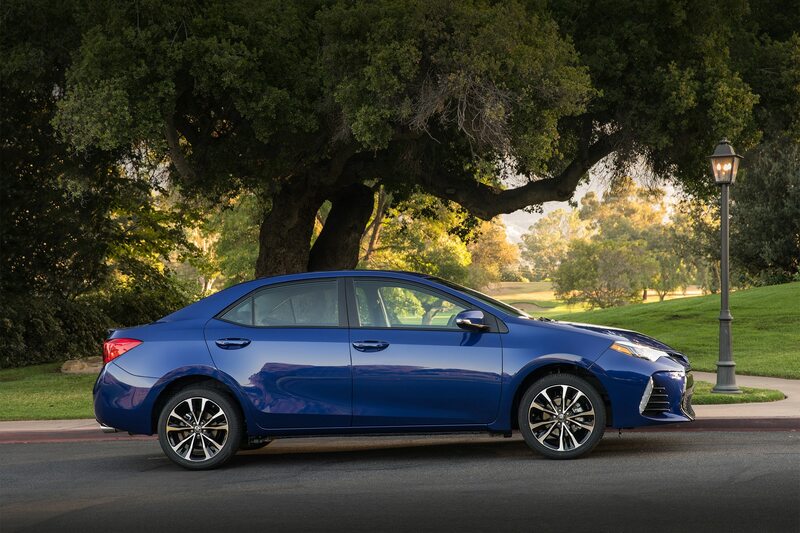 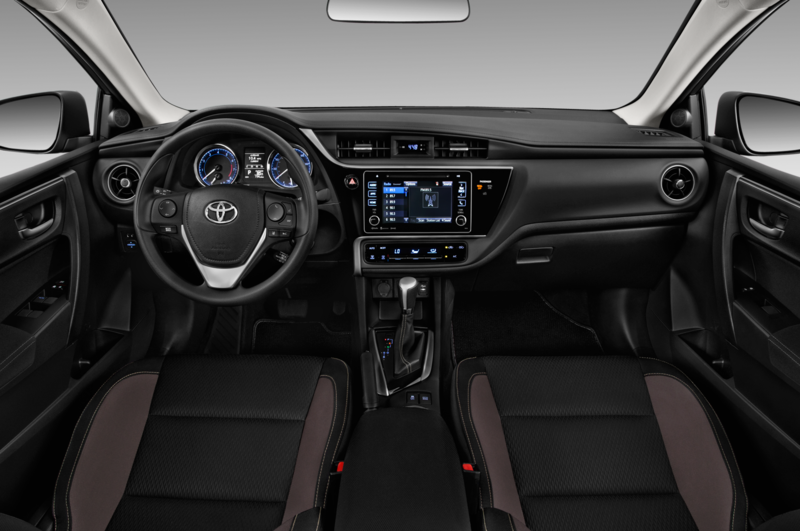 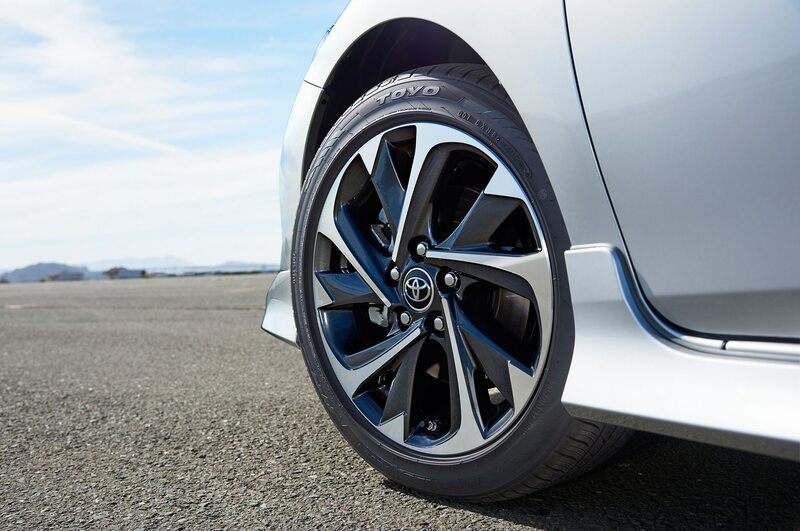 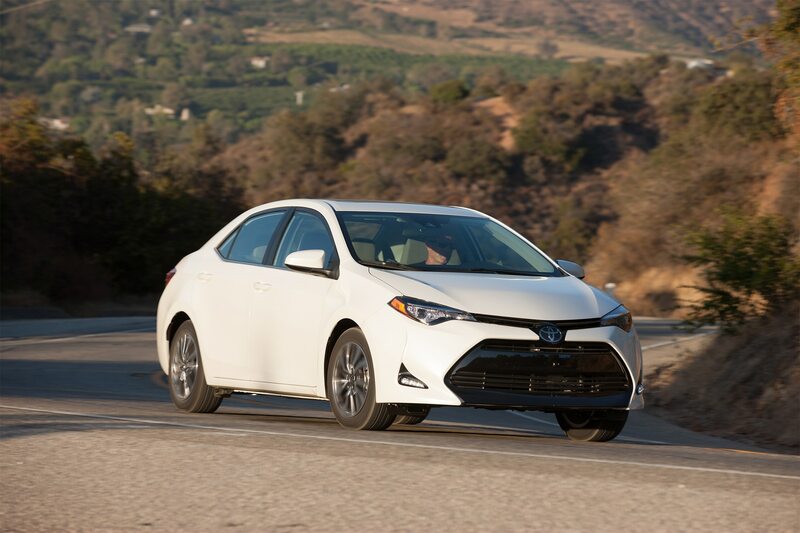 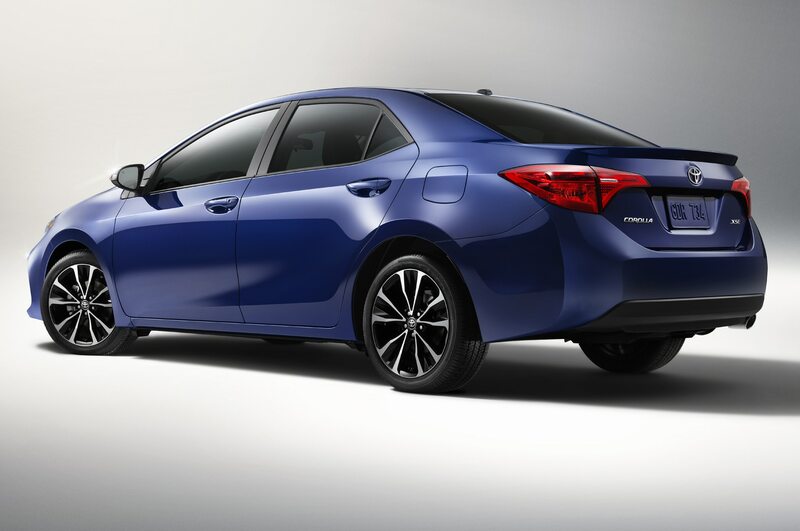 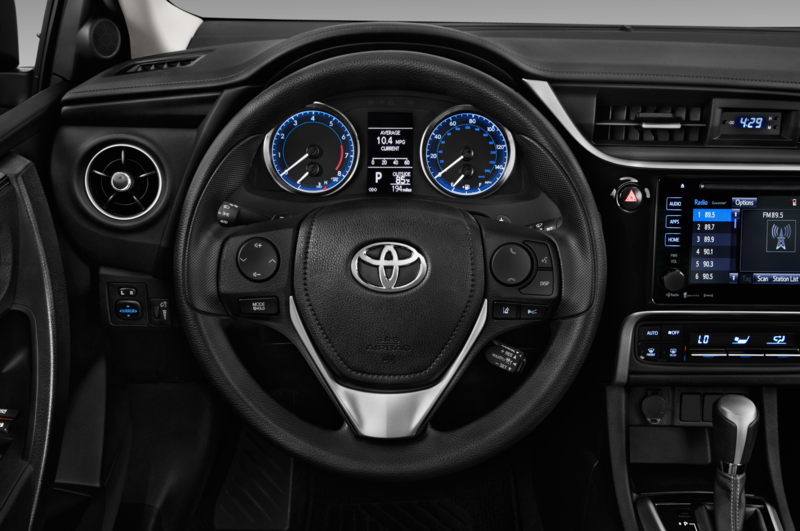 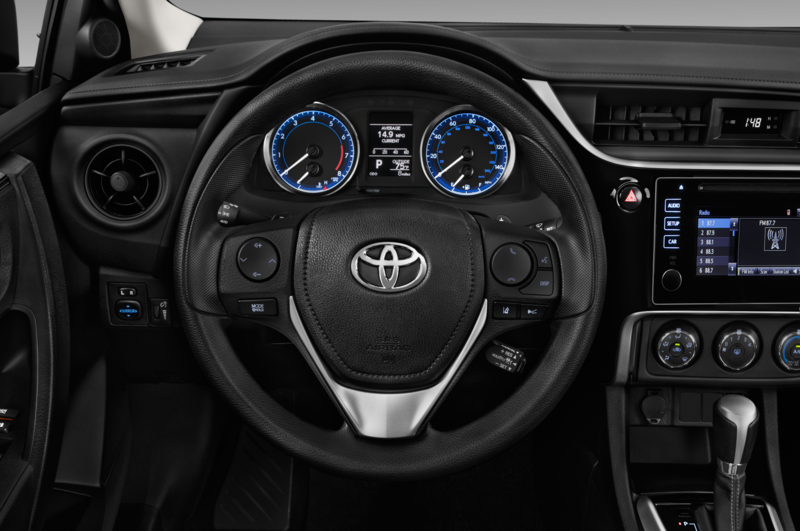 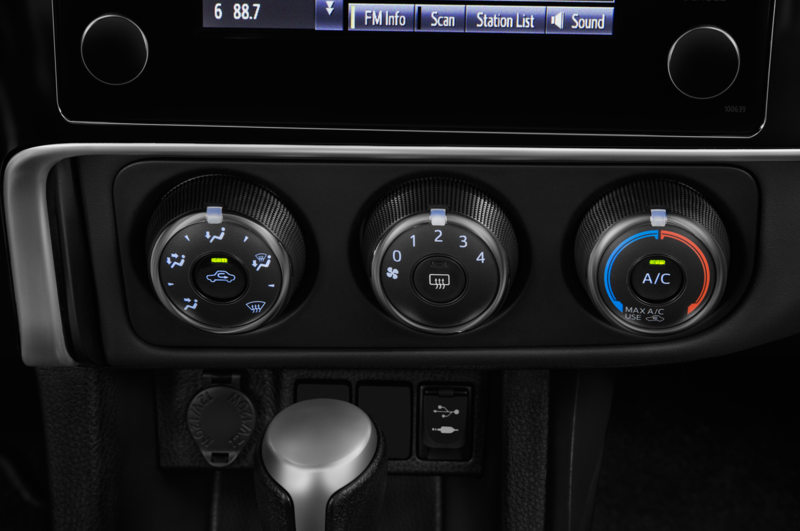 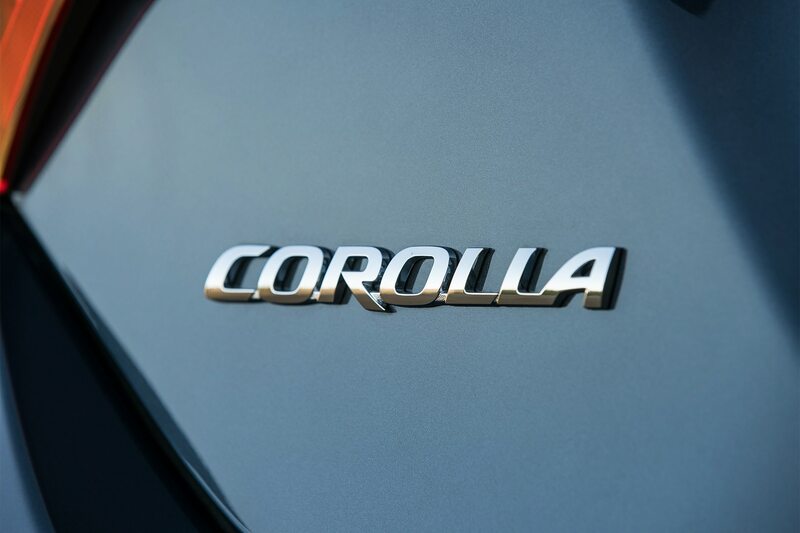 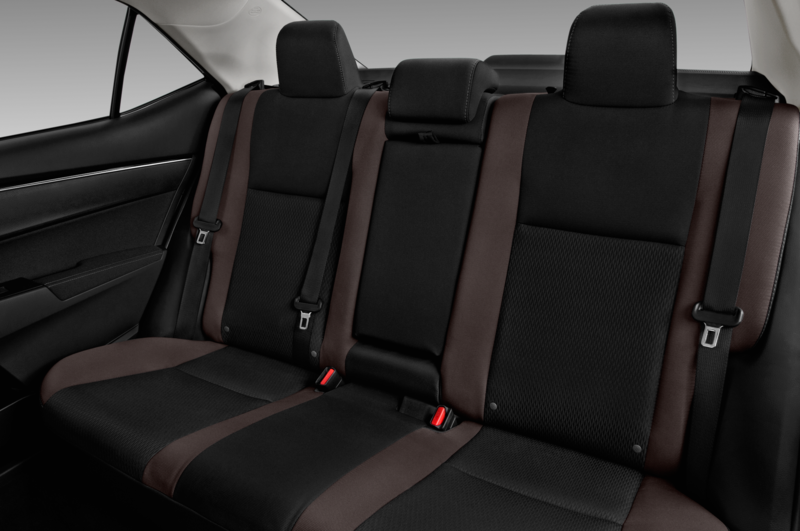 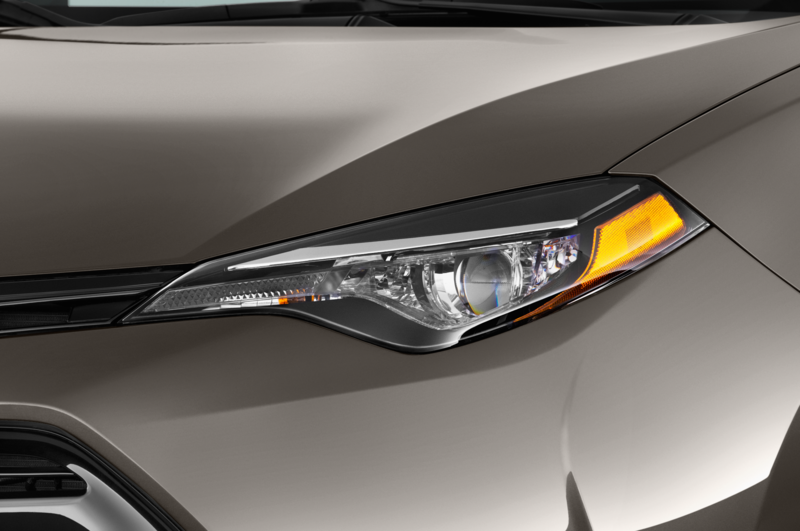 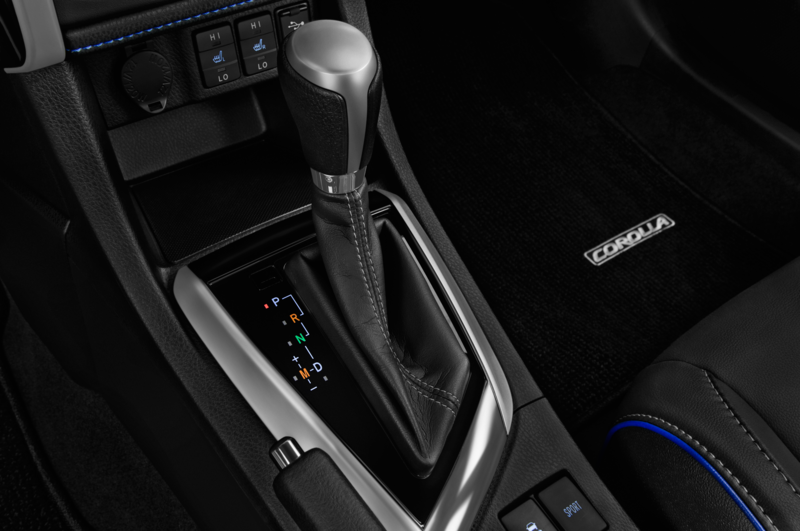 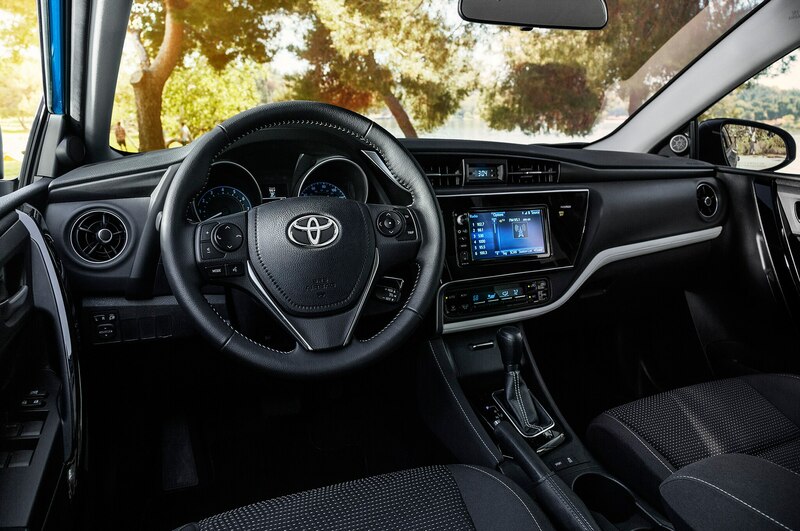 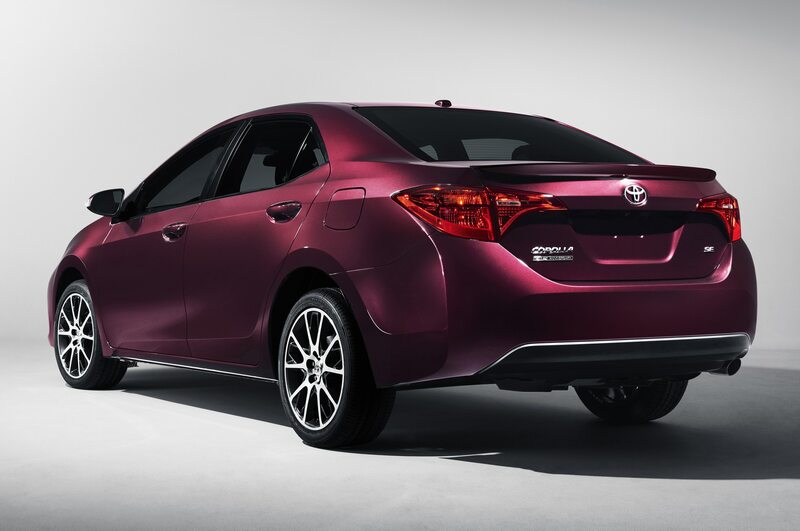 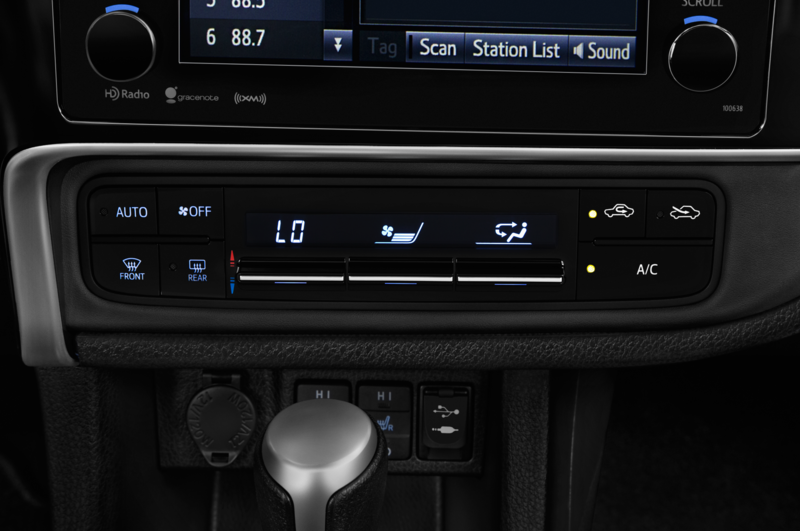 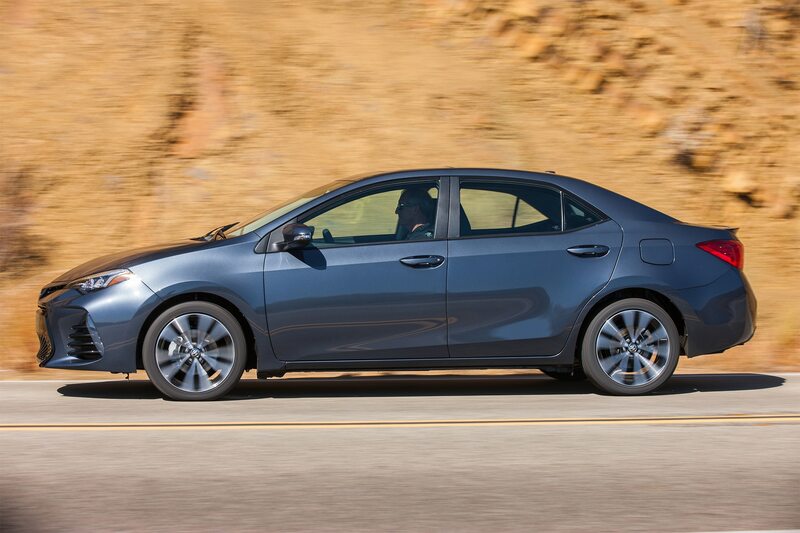 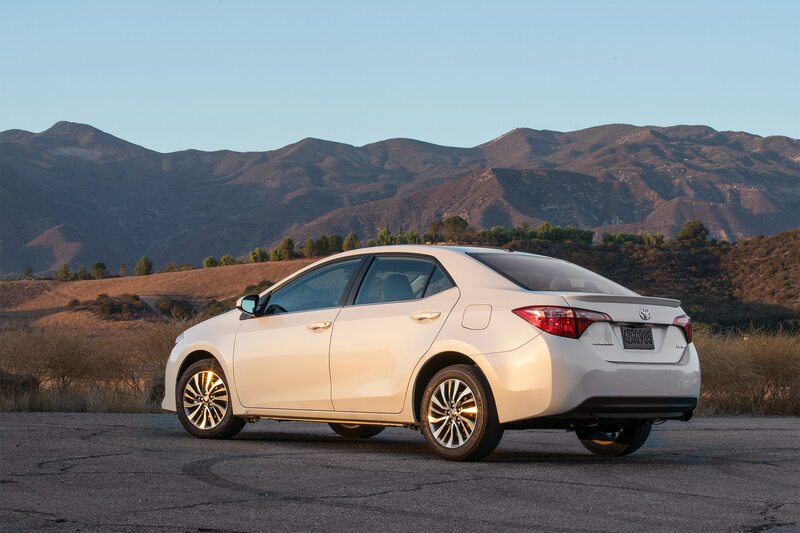 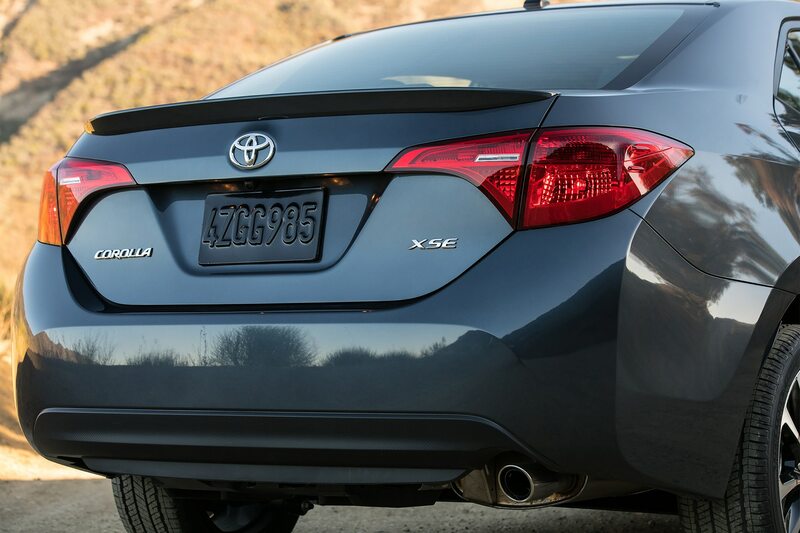 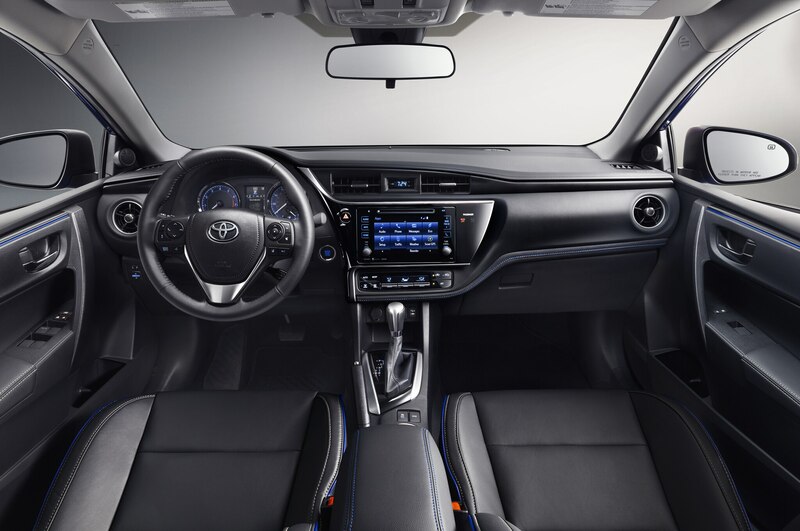 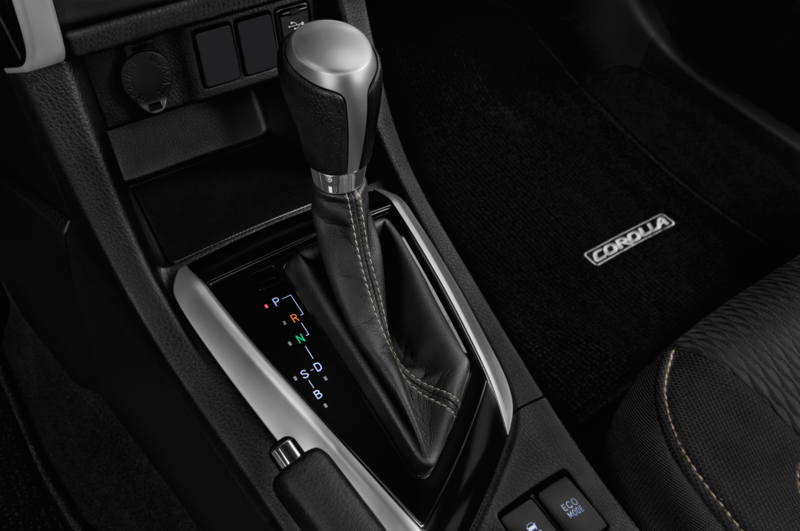 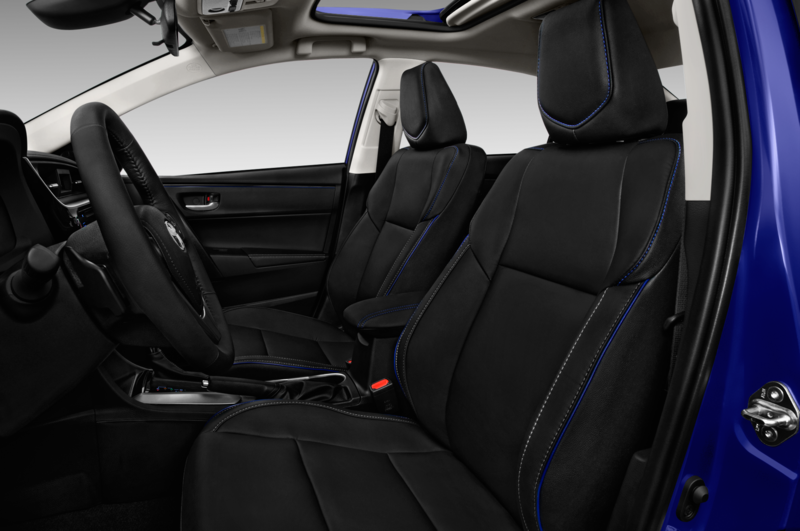 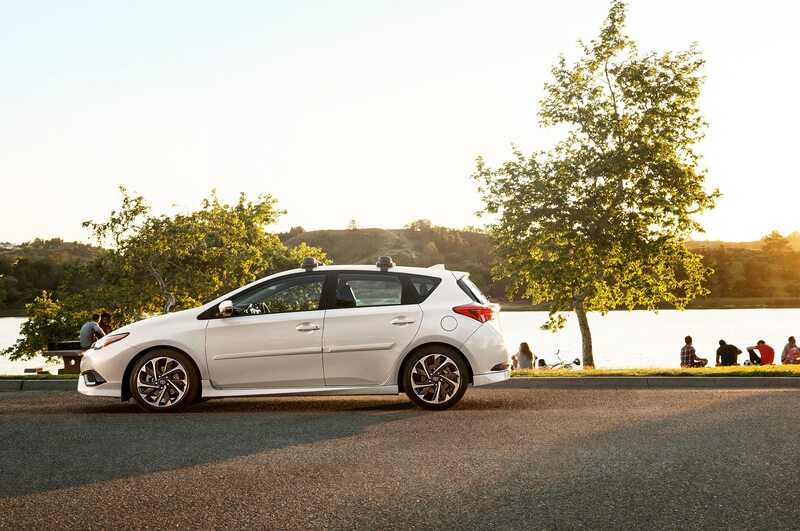 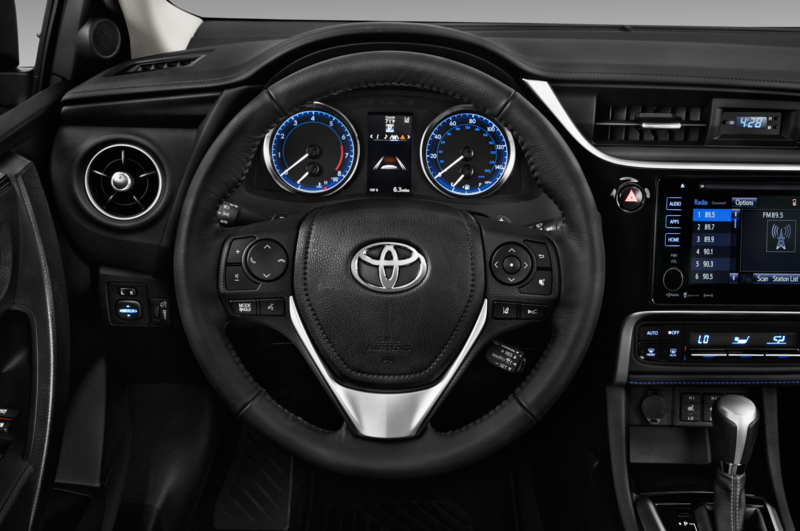 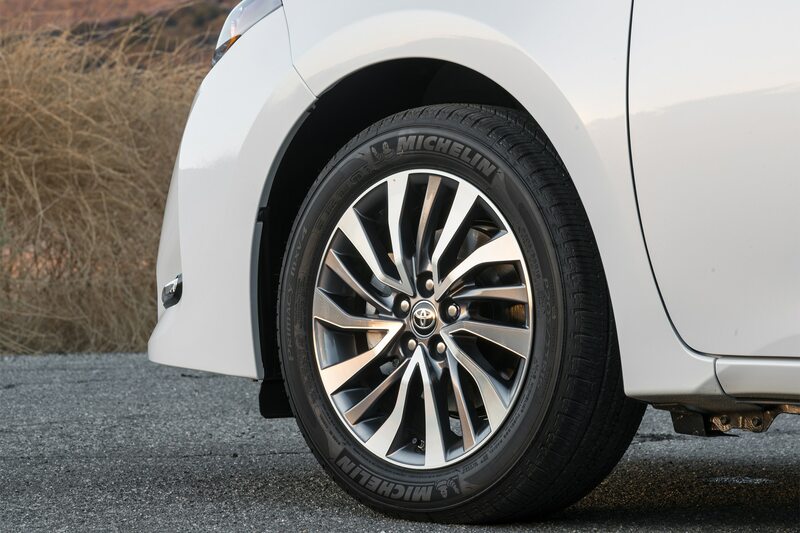 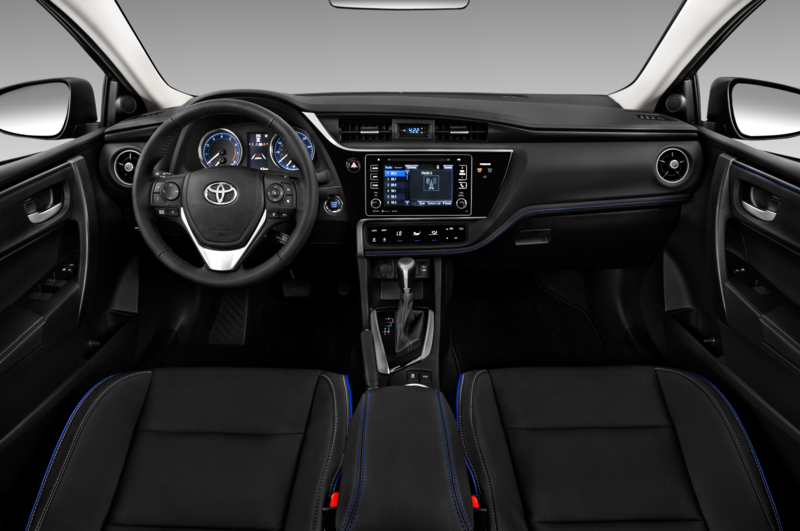 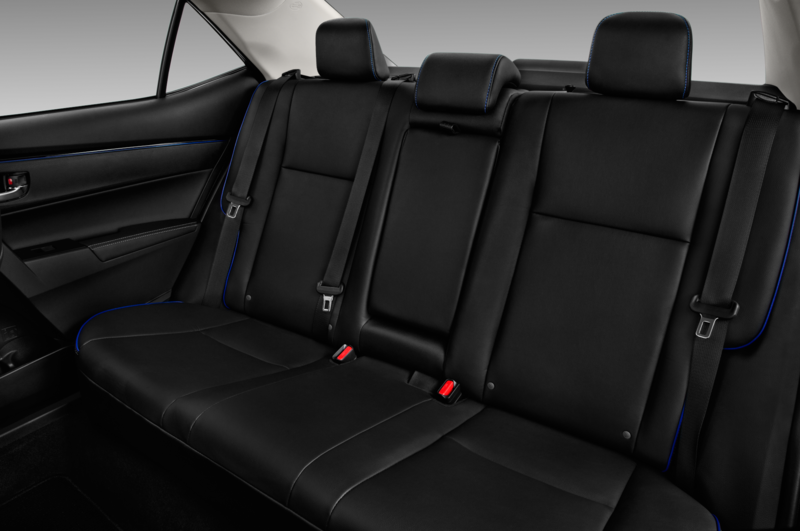 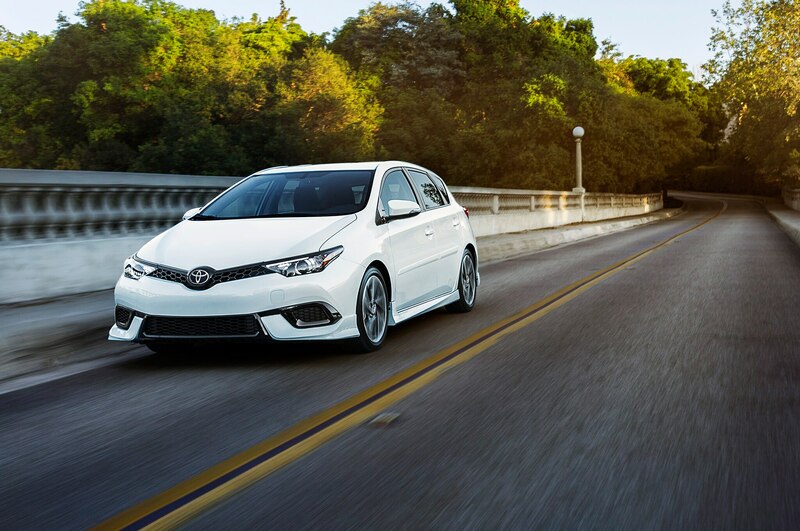 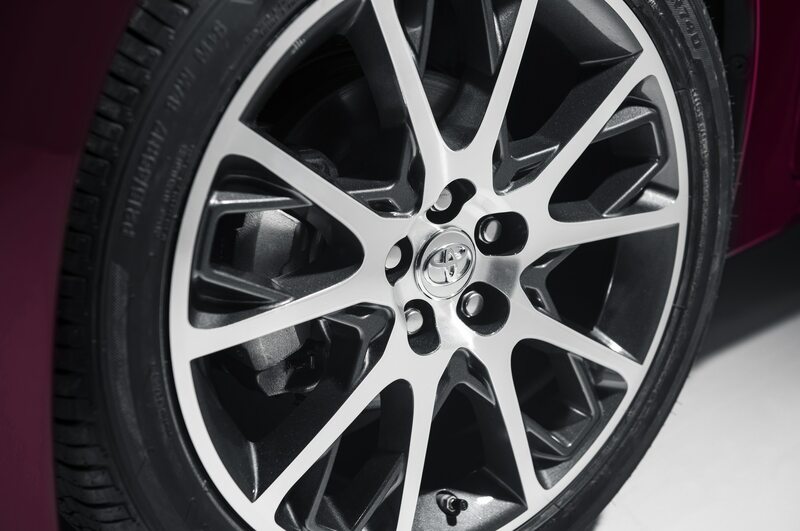 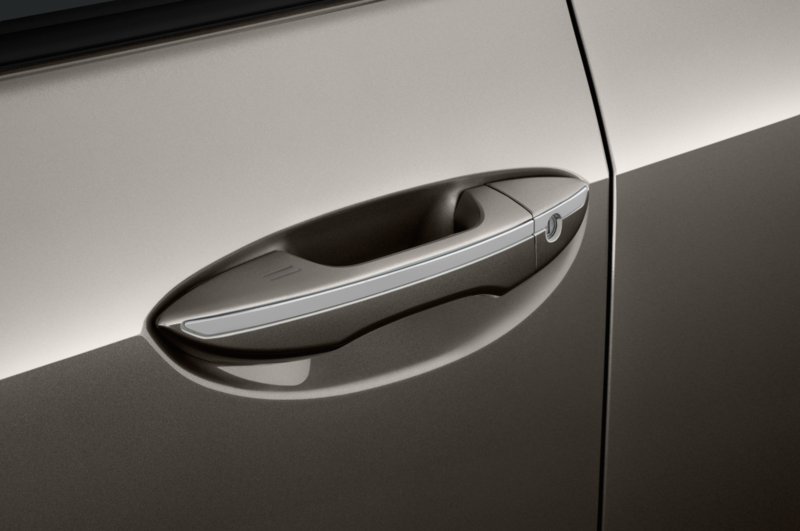 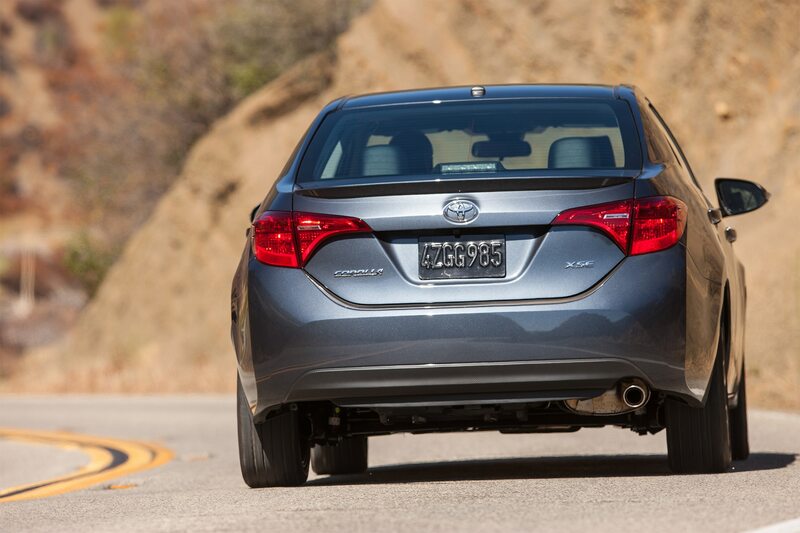 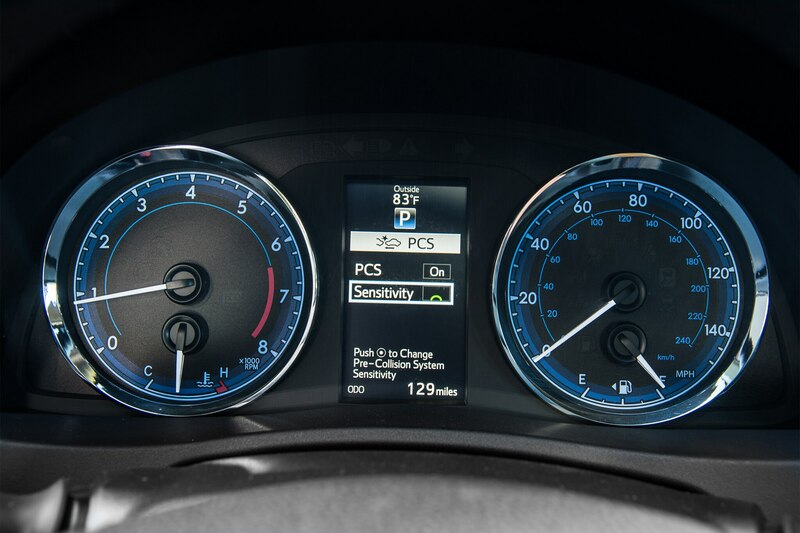 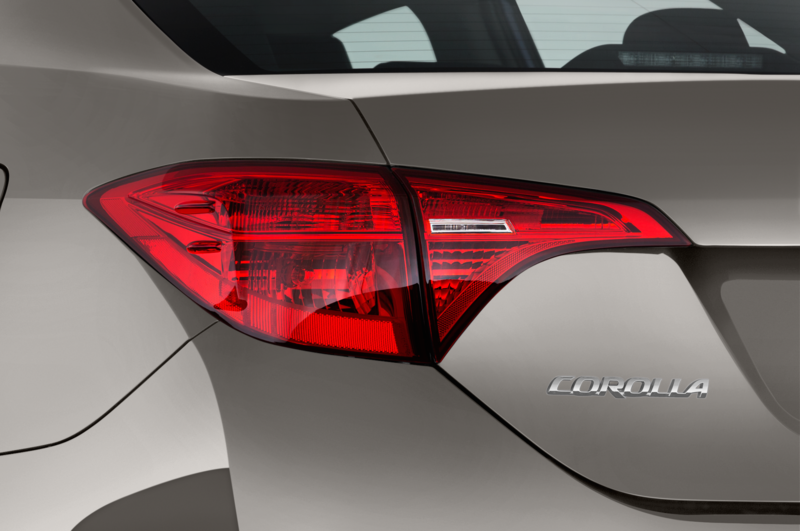 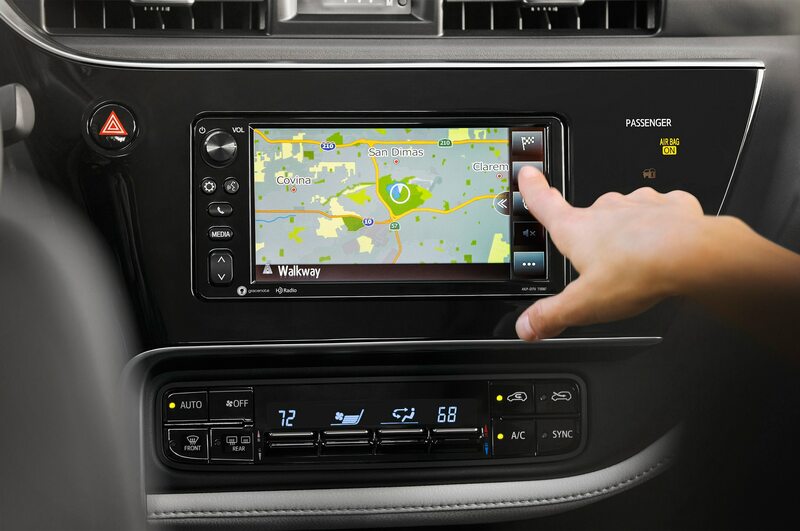 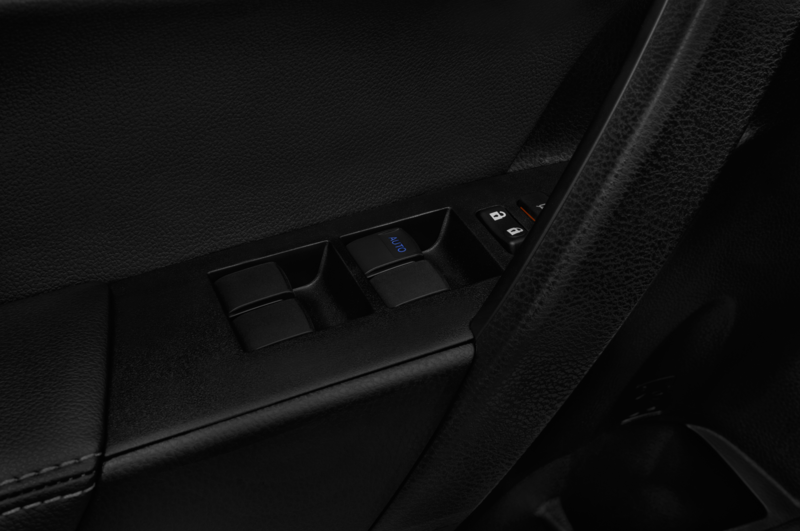 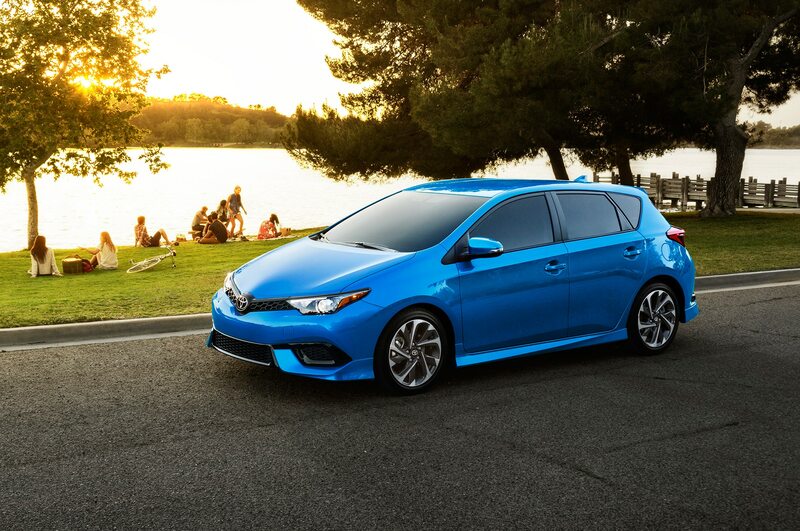 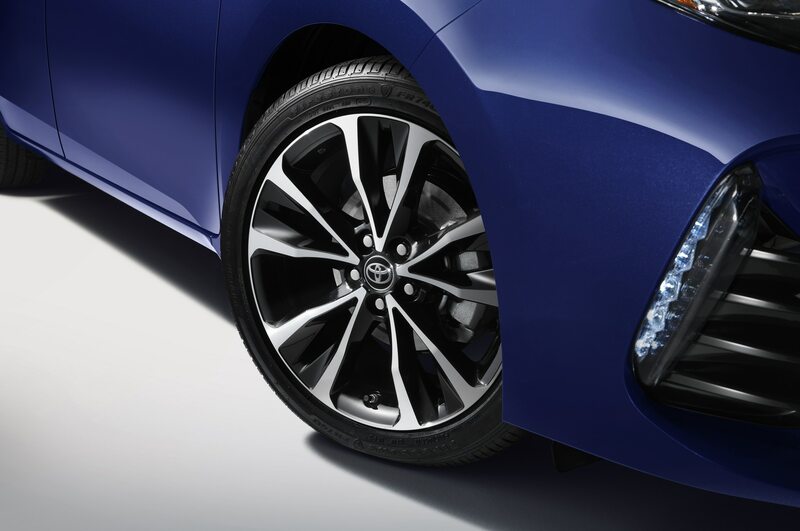 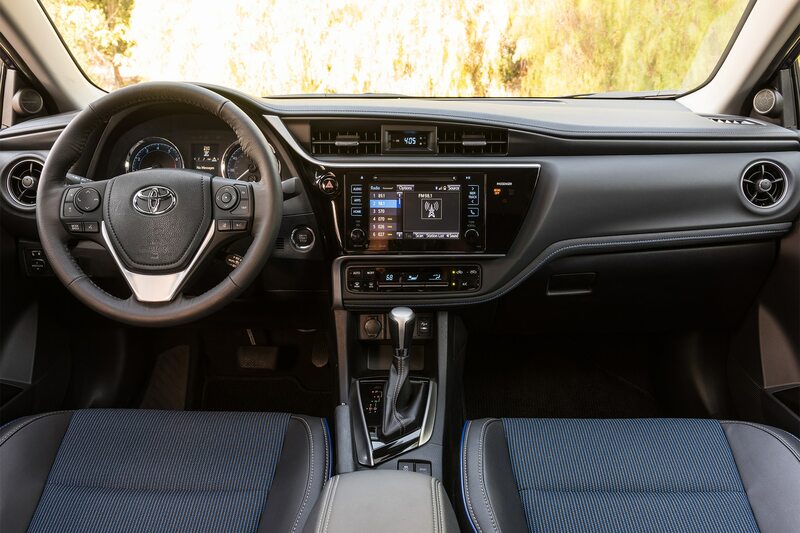 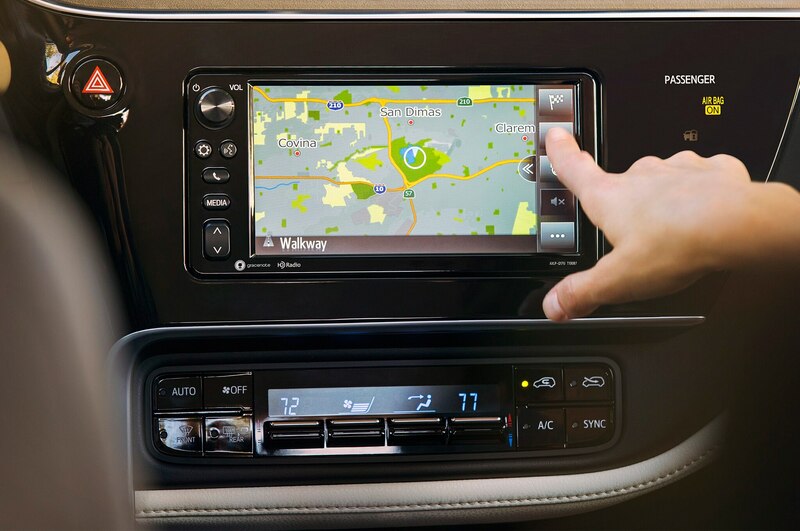 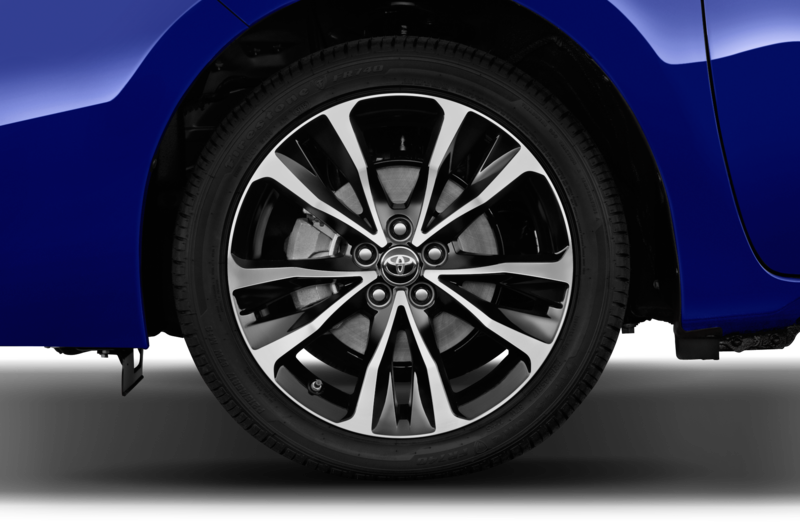 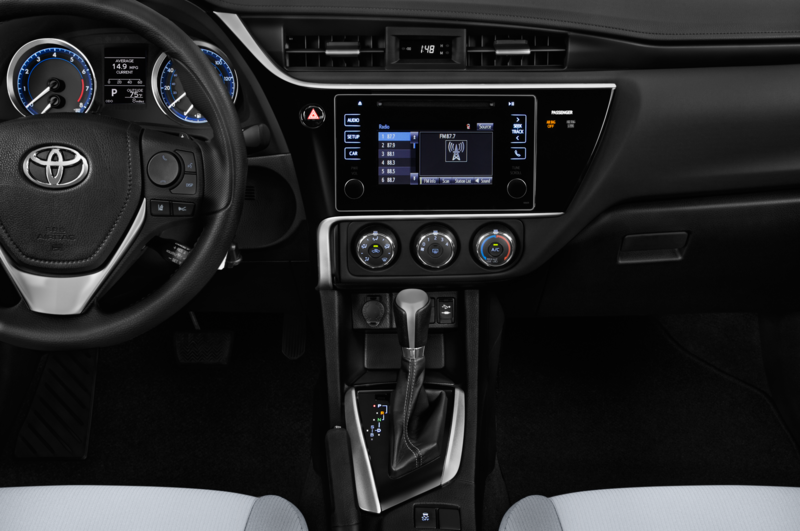 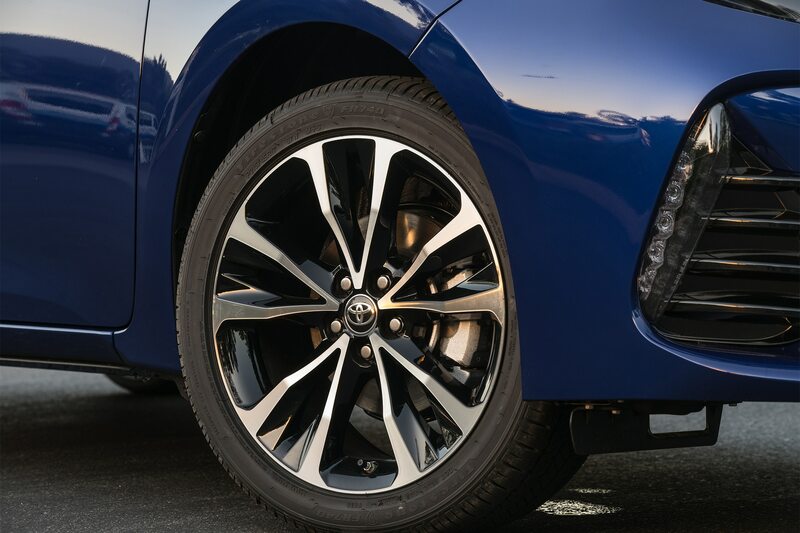 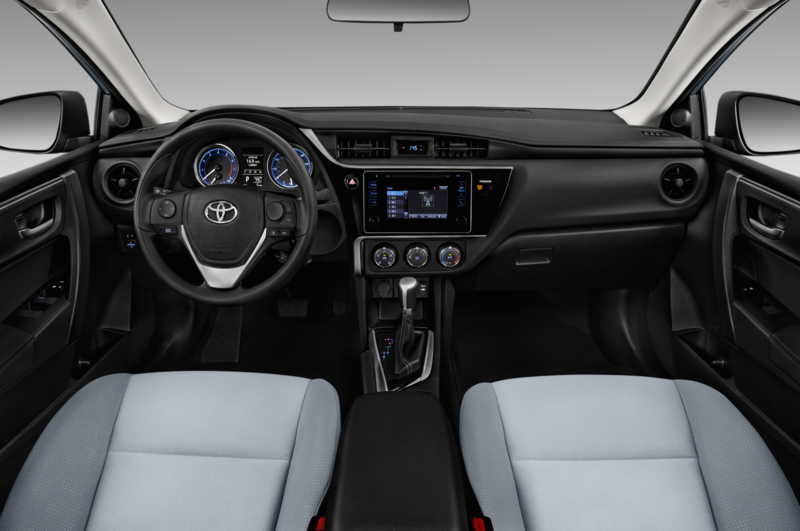 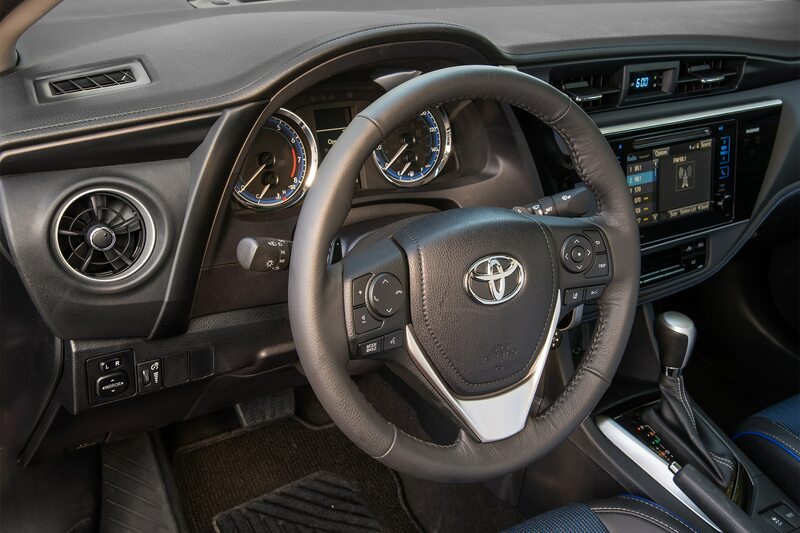 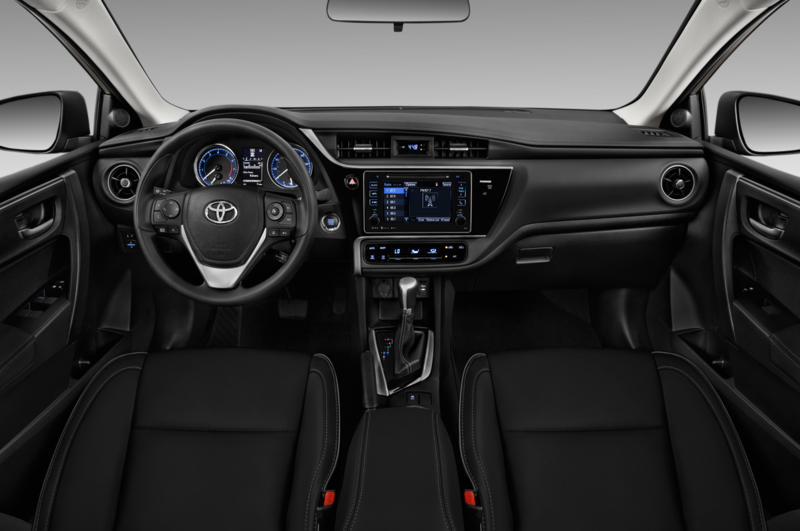 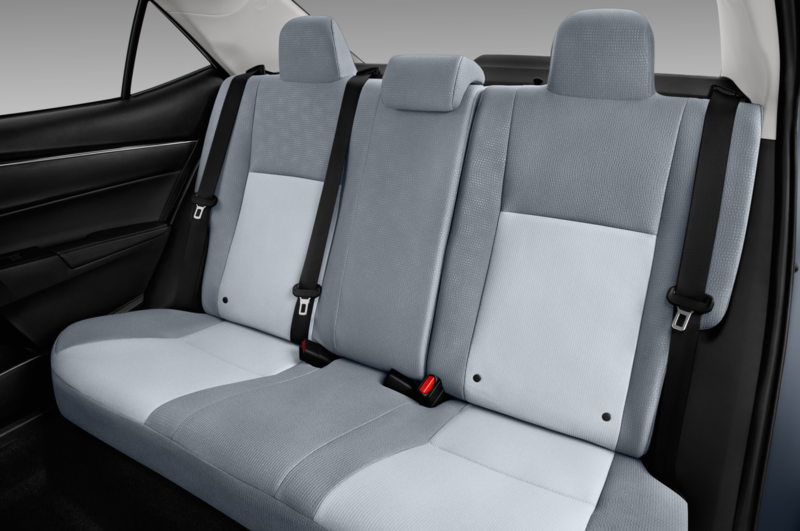 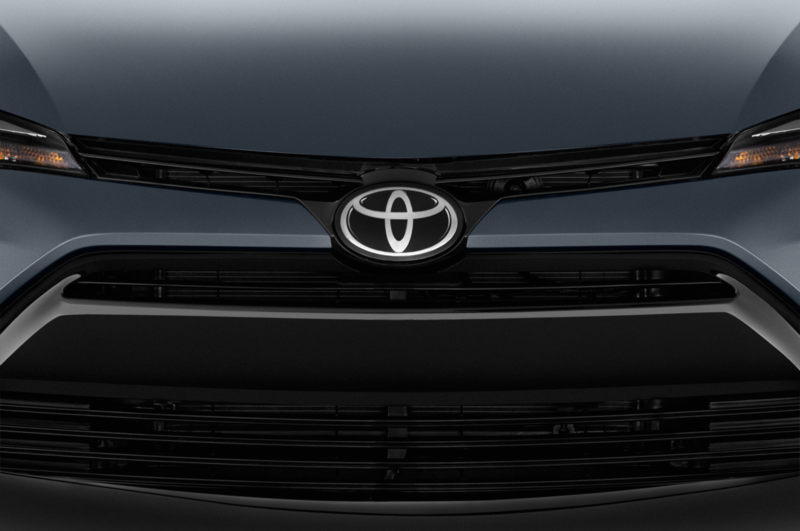 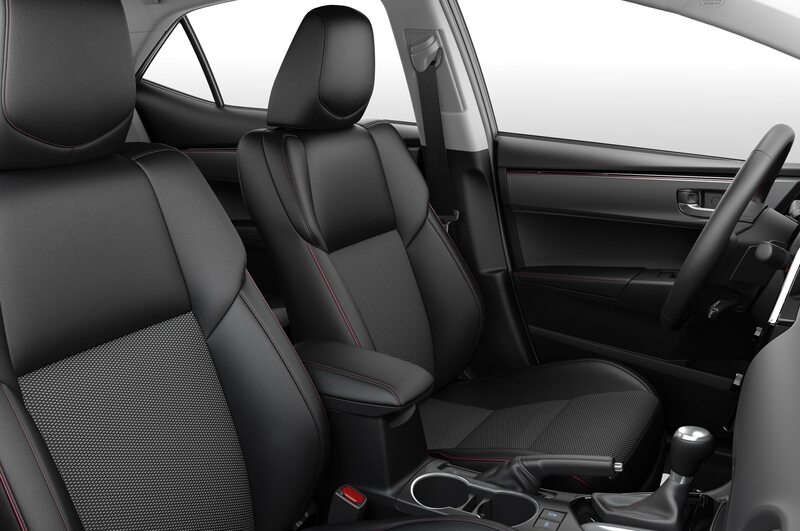 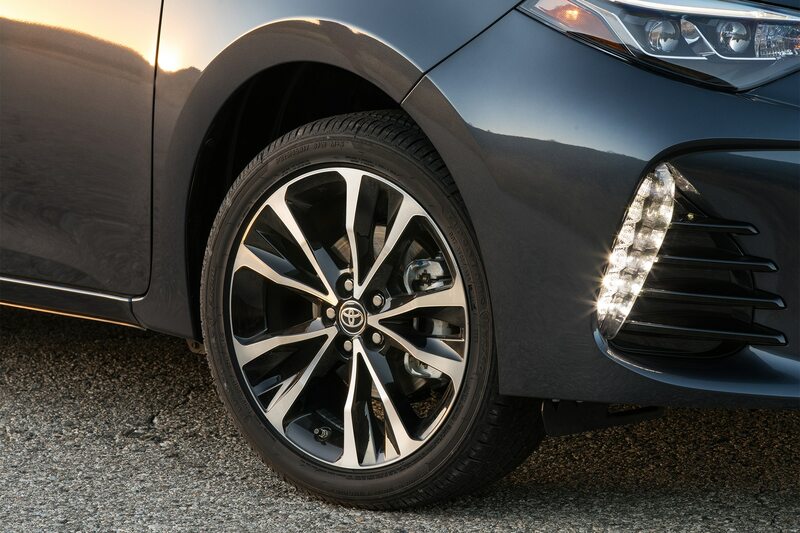 The Corolla L, LE, and XLE are only available with a CVT. 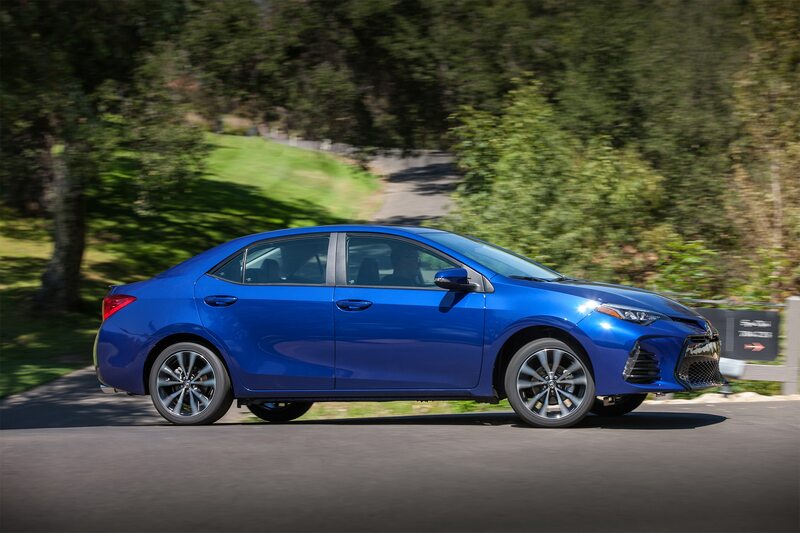 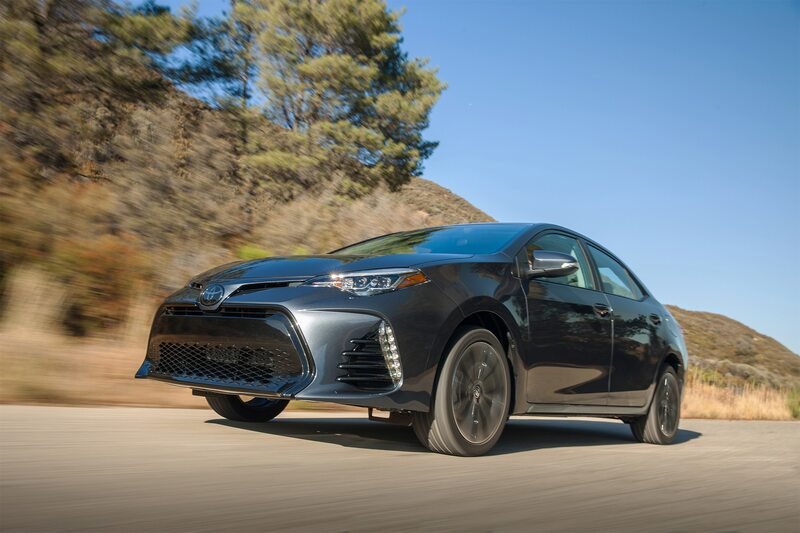 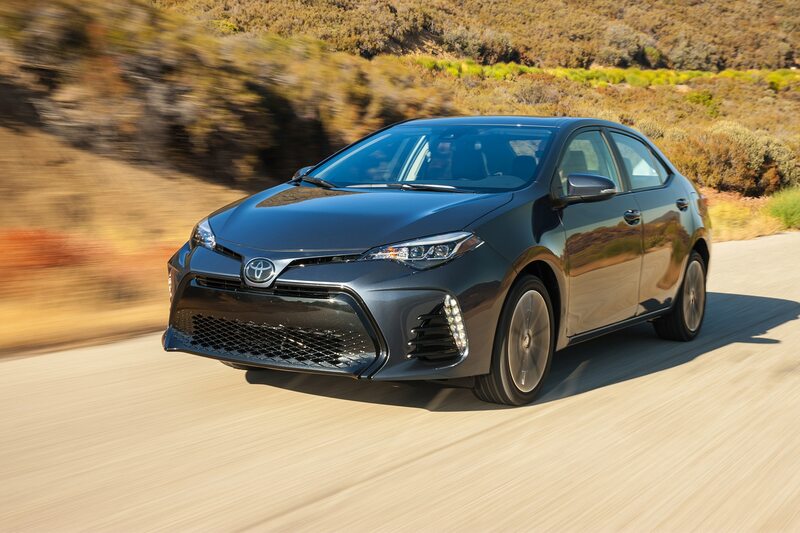 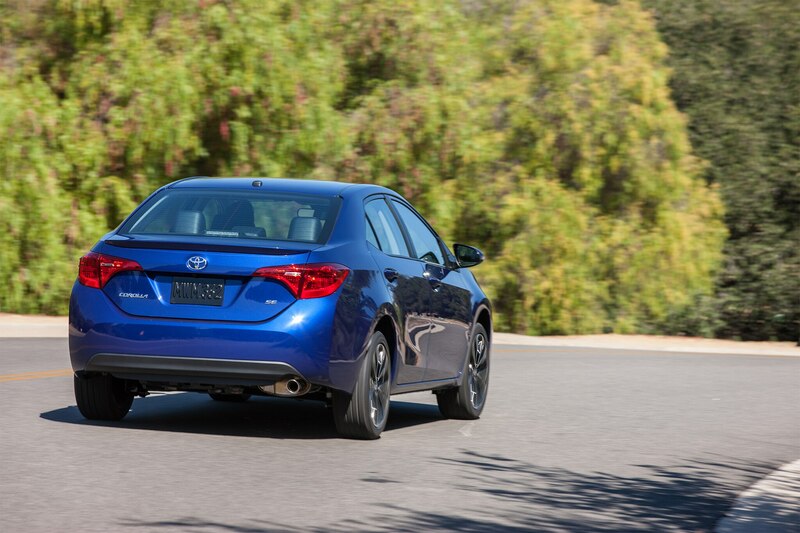 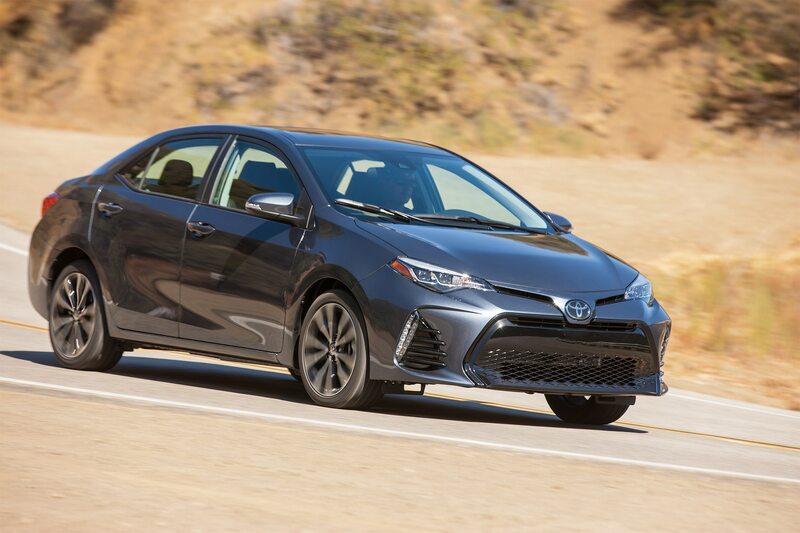 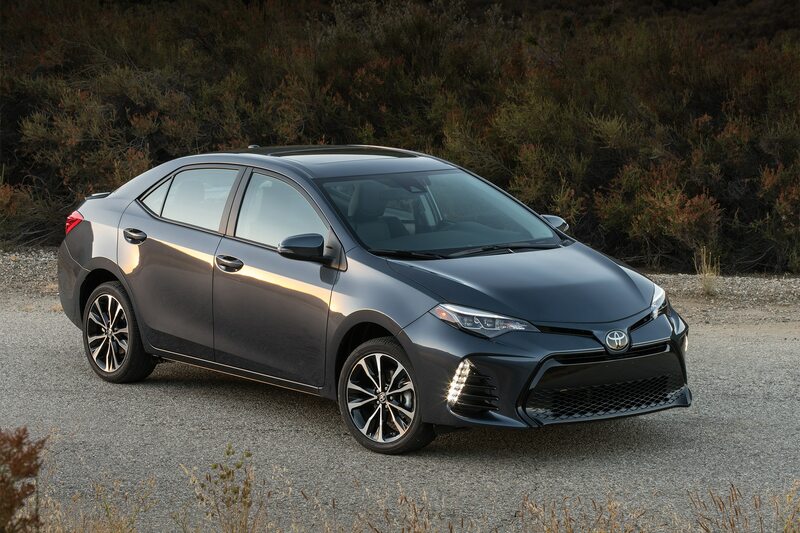 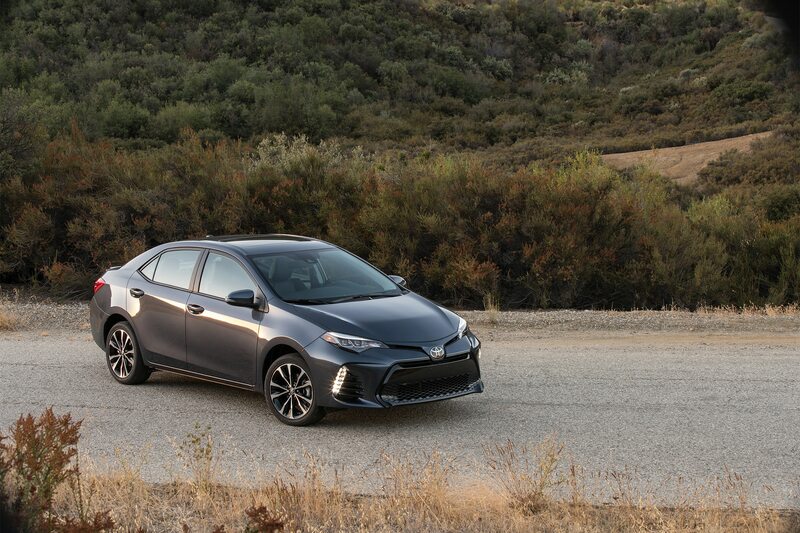 Meanwhile, pricing for the sporty Corolla SE with the six-speed manual remains the same at $22,530, but the SE with a CVT jumps $380 to $21,310. 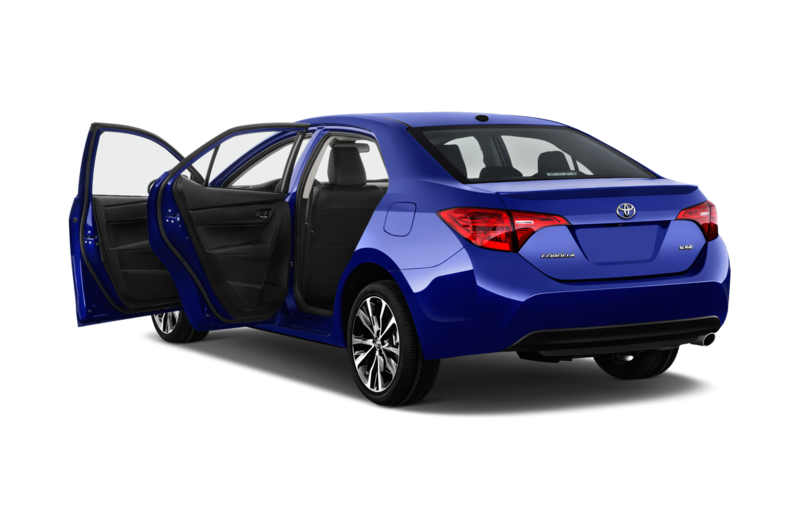 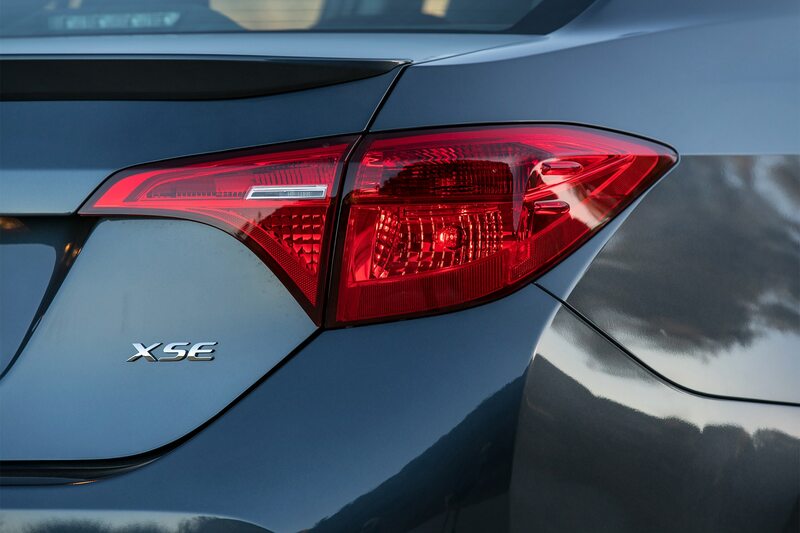 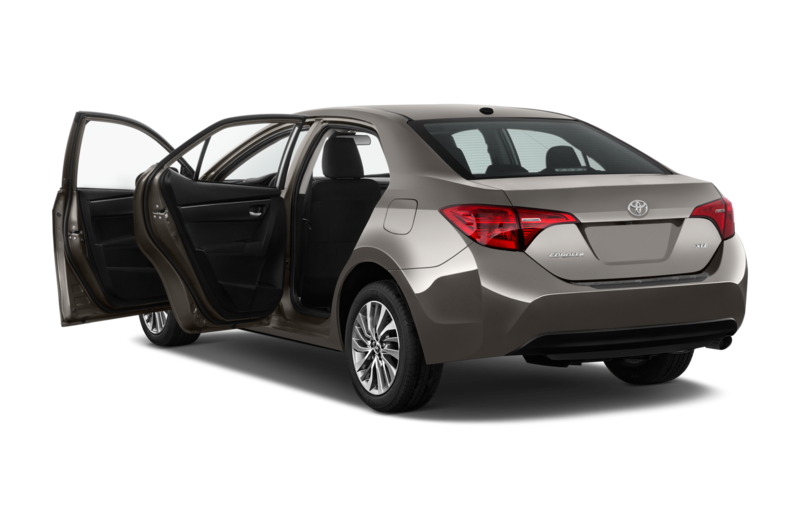 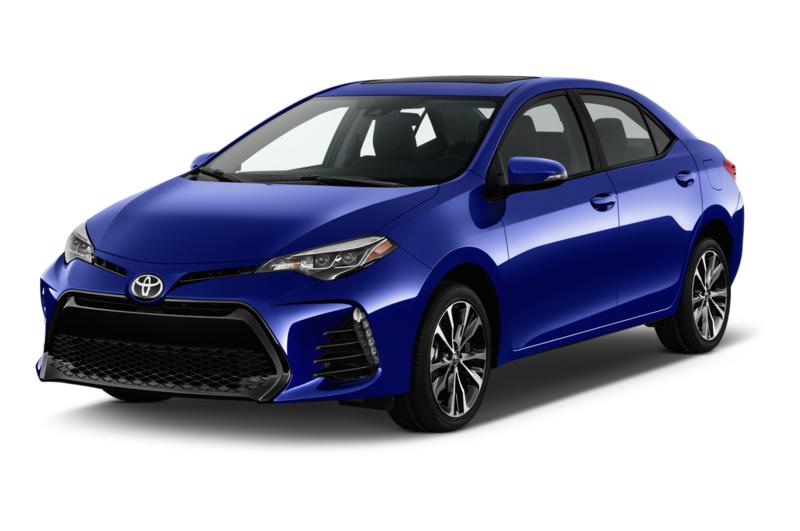 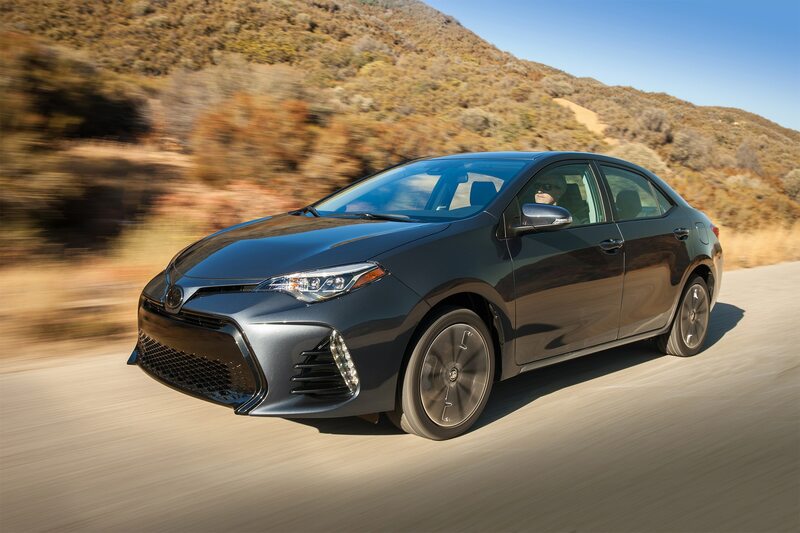 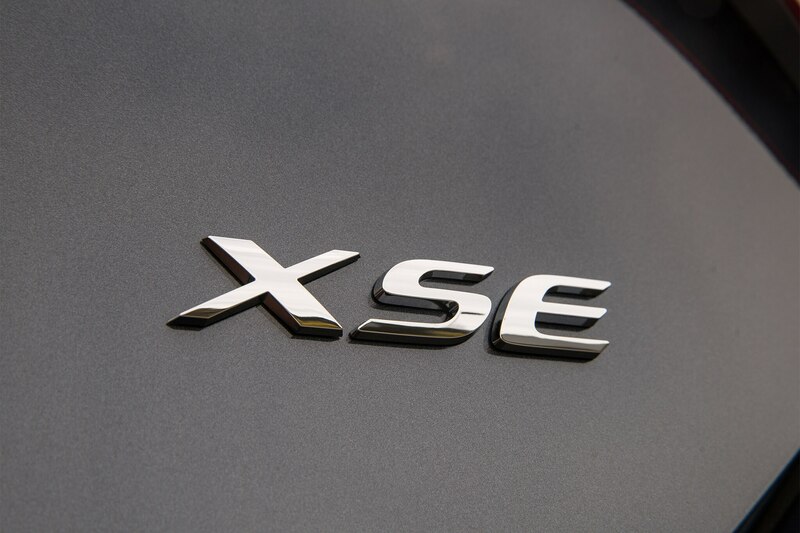 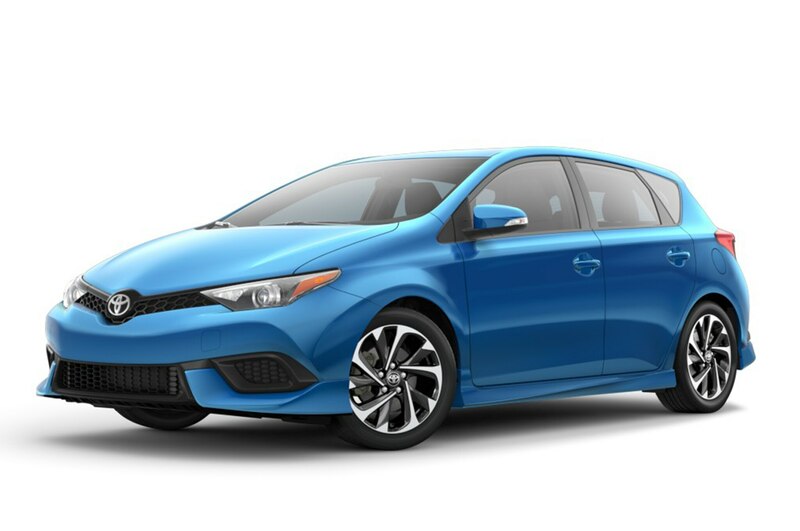 The priciest model is the Corolla XSE, which is actually $445 cheaper than last year’s model at $23,545, while the Corolla LE Eco continues on for model-year 2017 at $20,200 ($200 more than before). 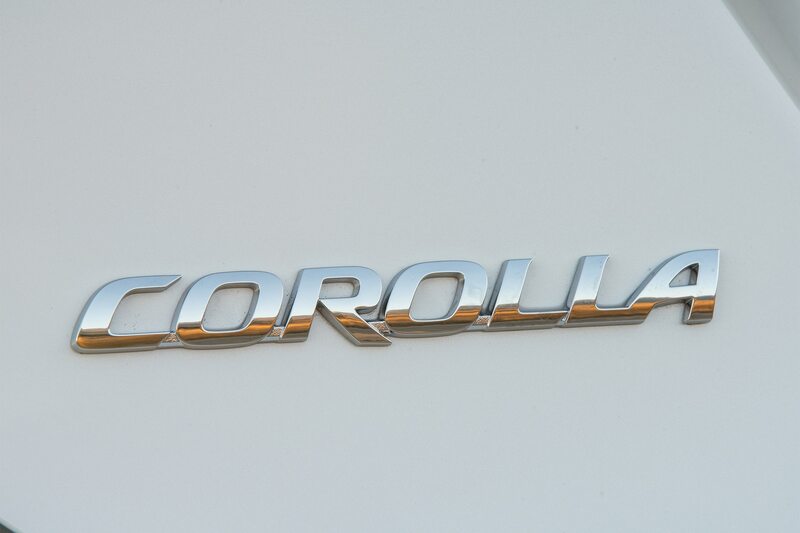 Both the Toyota 86 and Corolla iM have transitioned from the now defunct Scion brand. 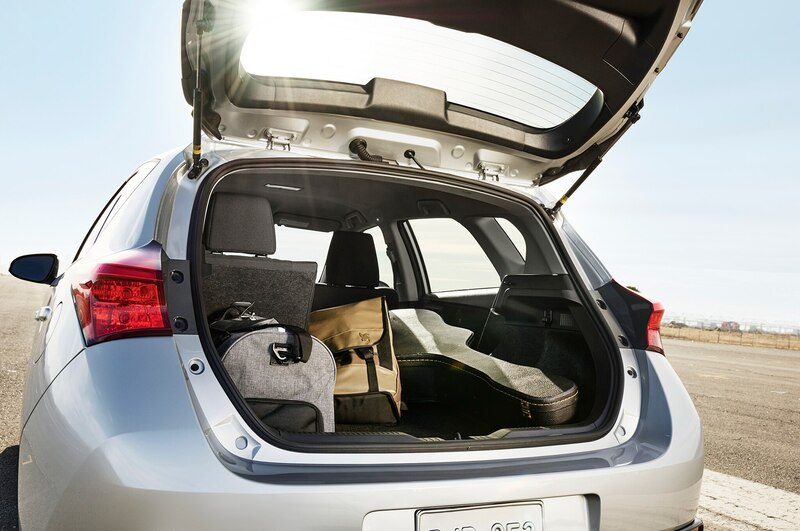 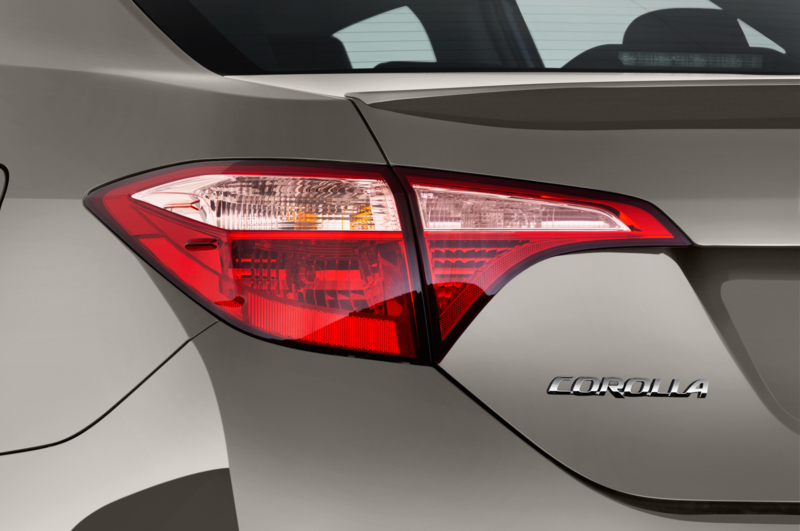 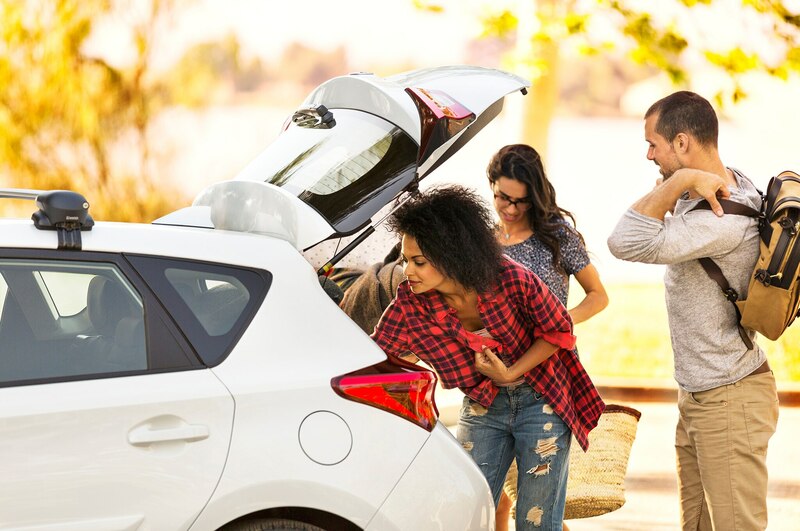 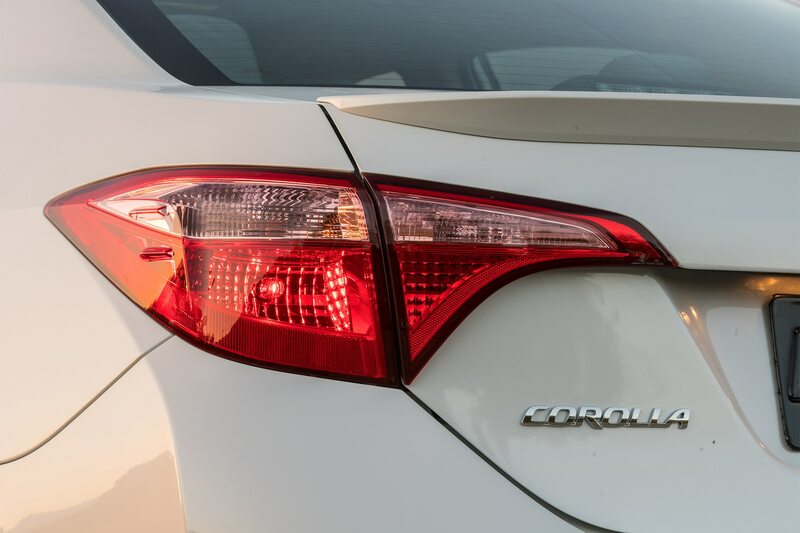 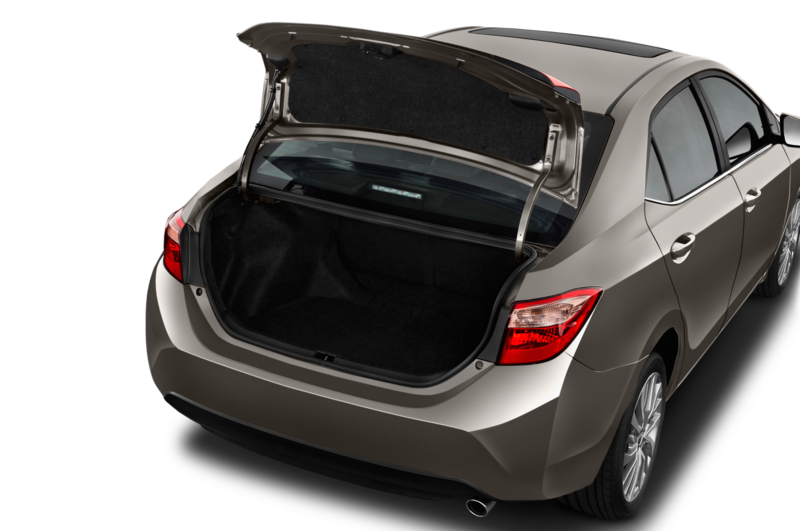 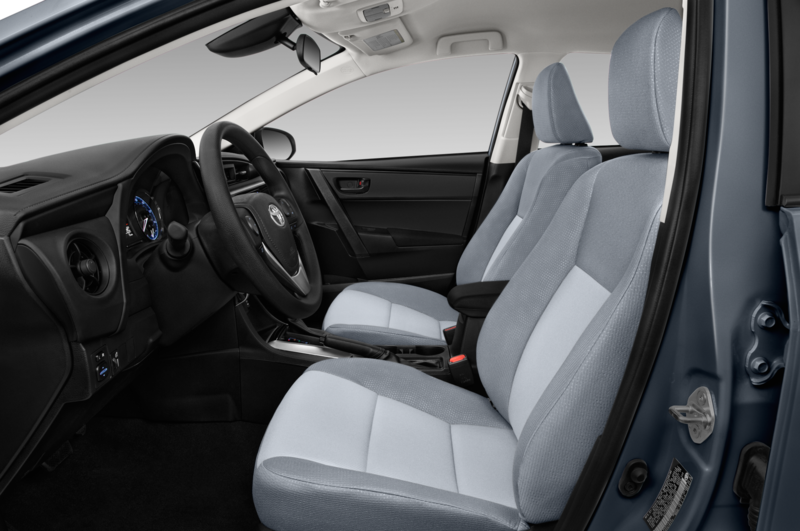 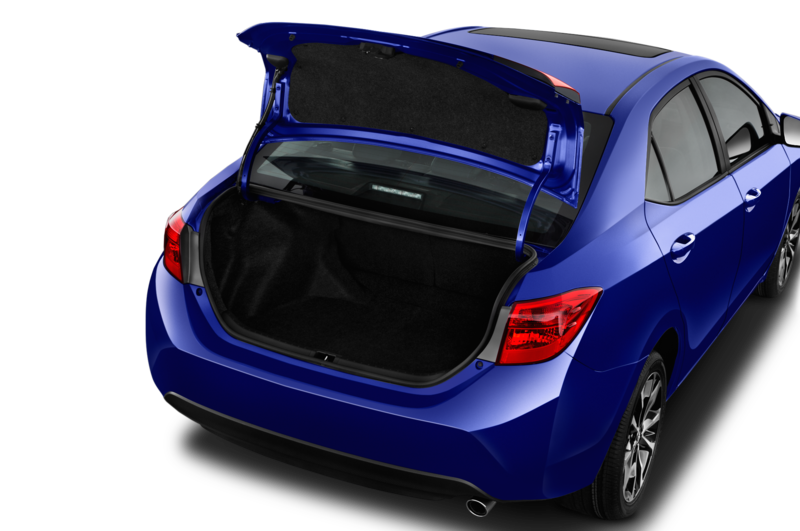 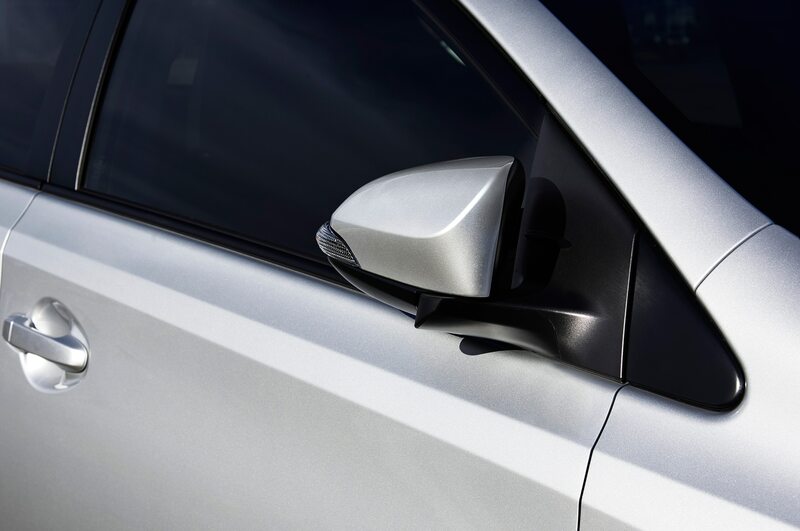 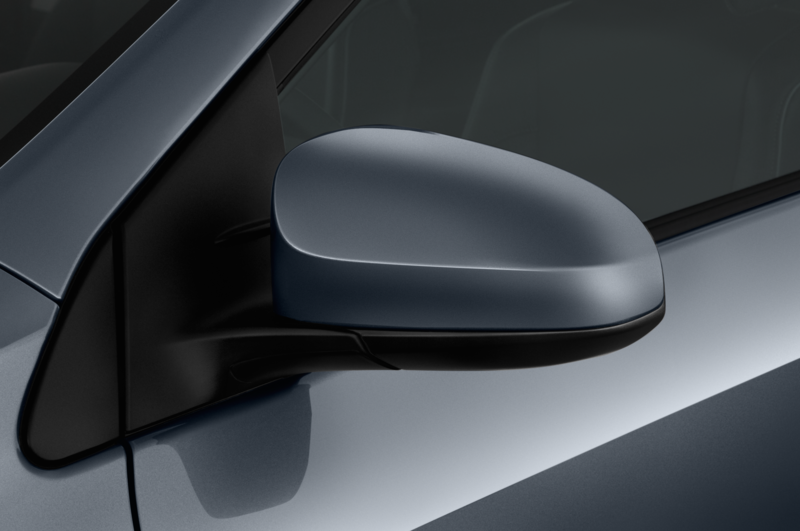 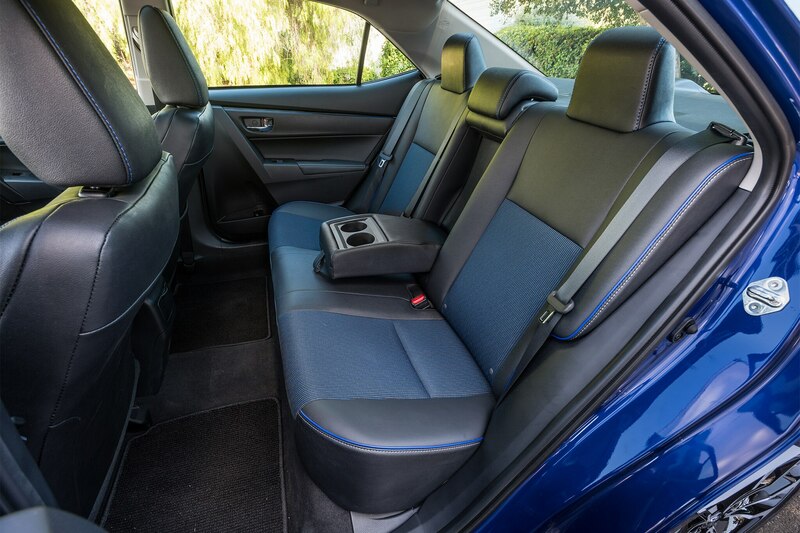 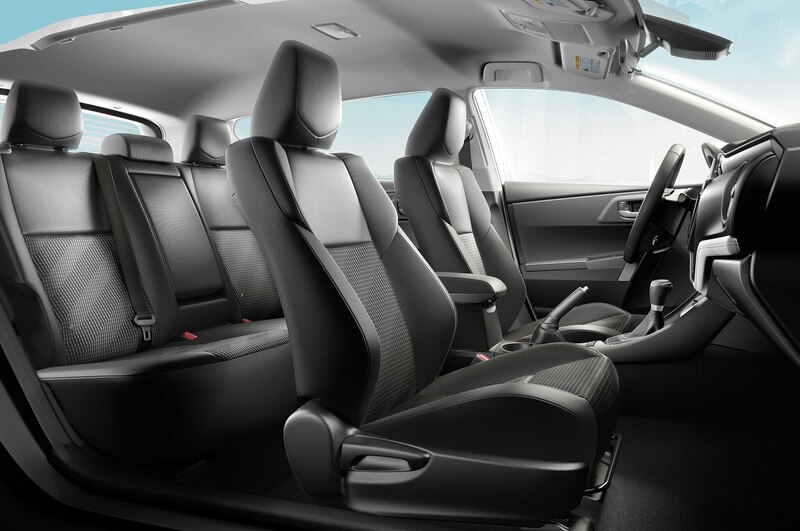 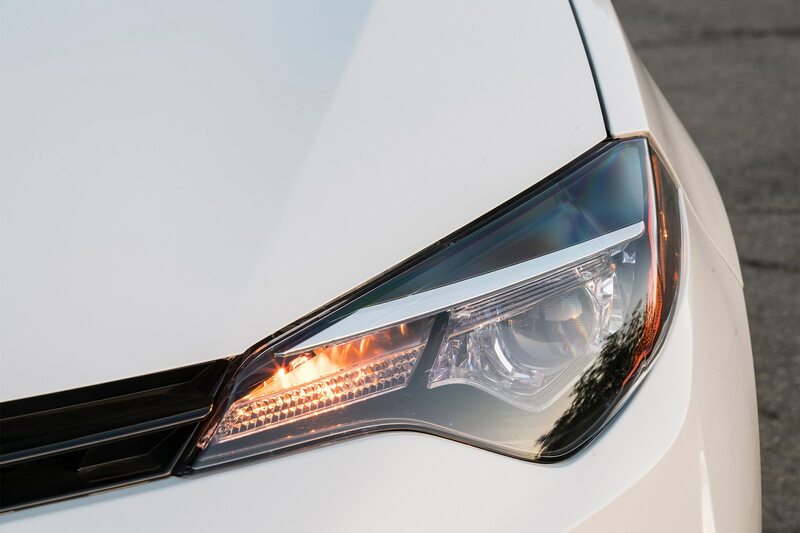 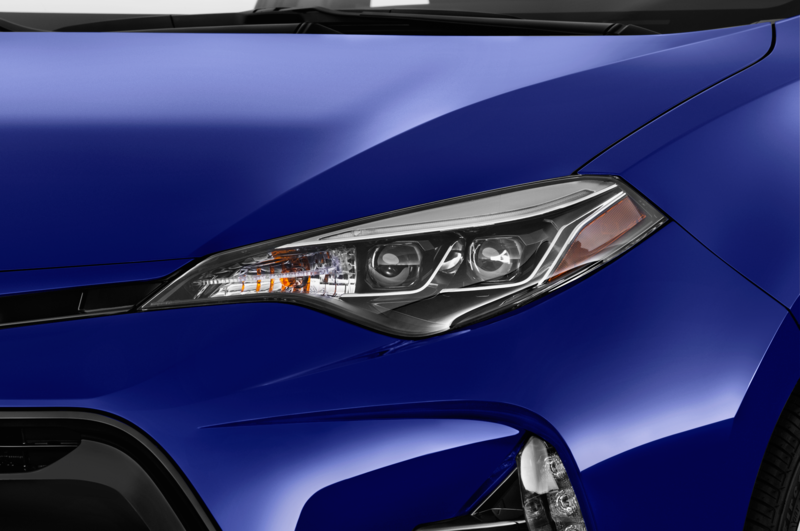 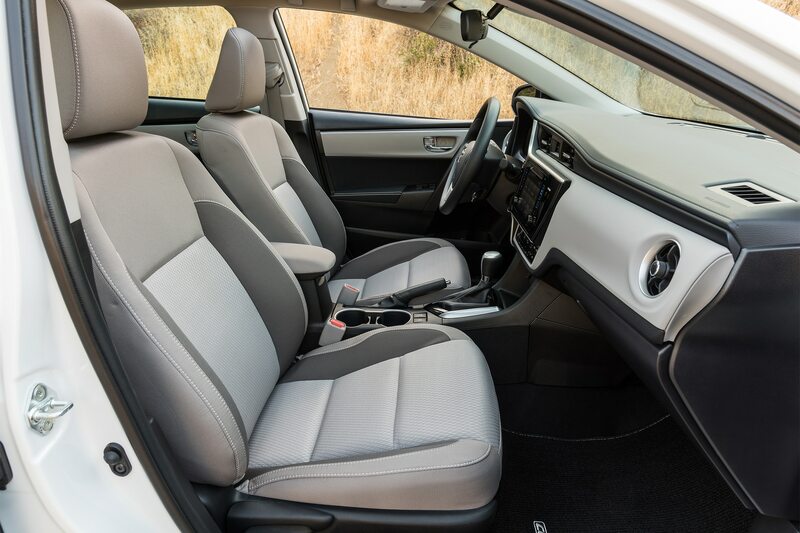 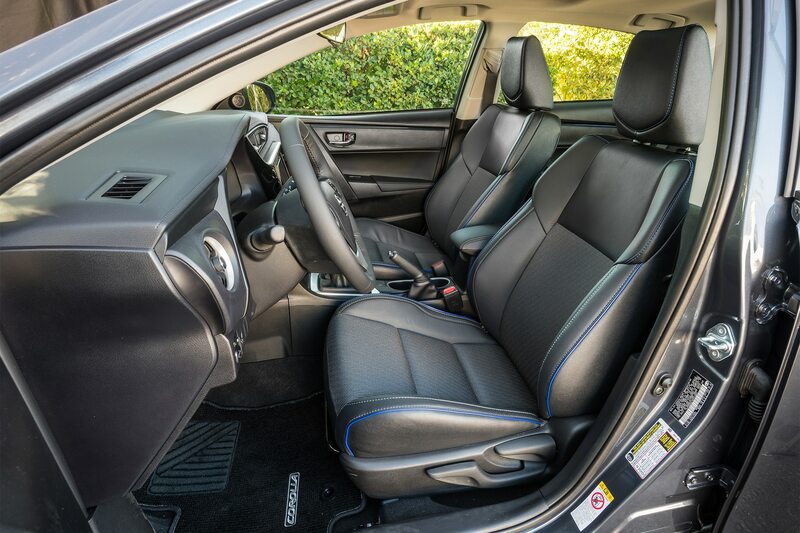 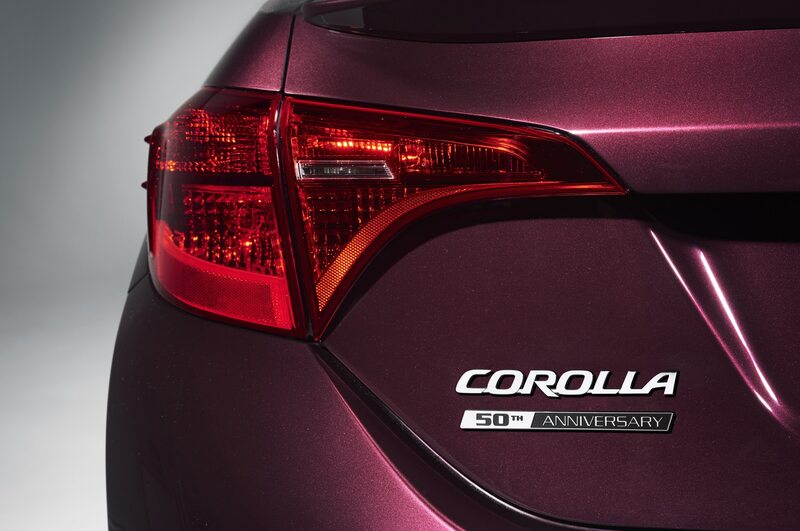 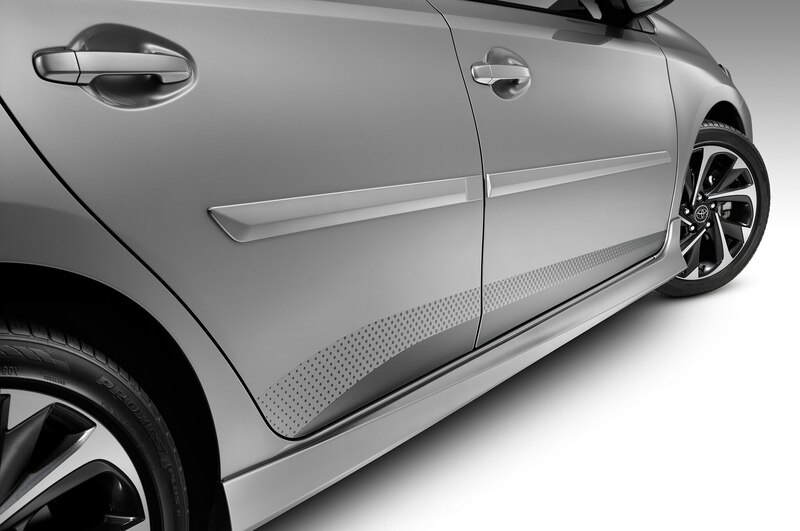 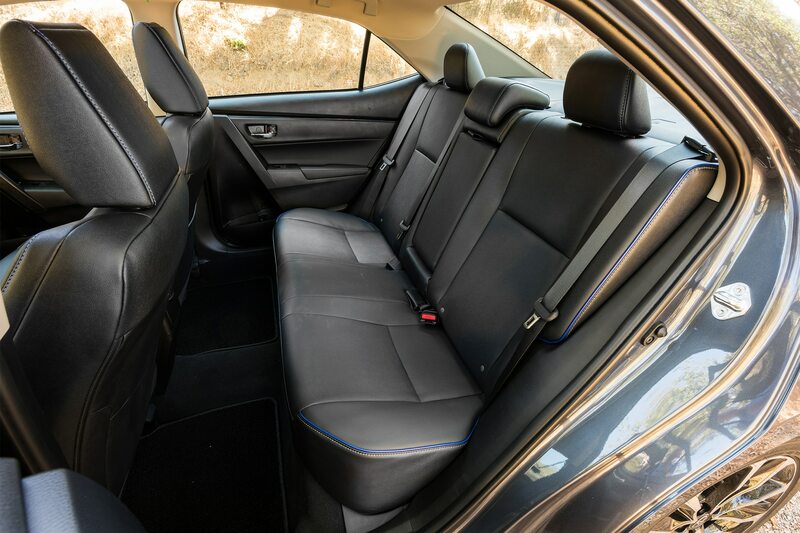 Changes to the 2017 Corolla iM hatchback include the addition of more safety features including forward collision prevention technology. 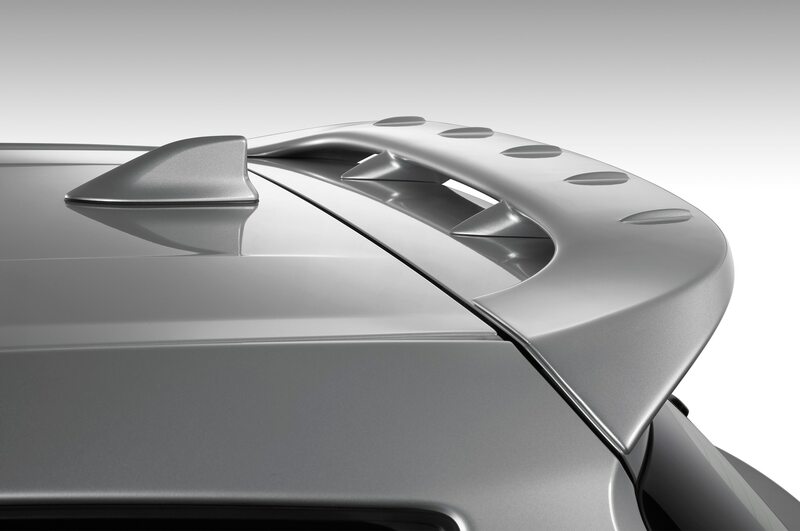 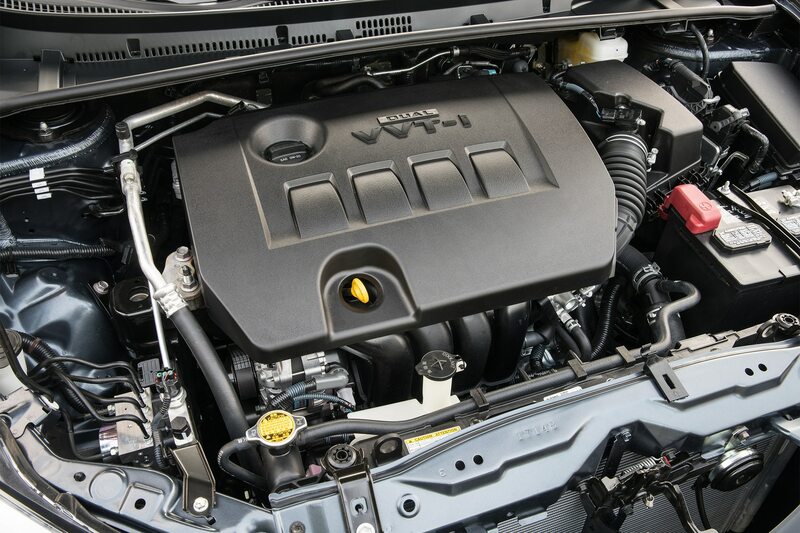 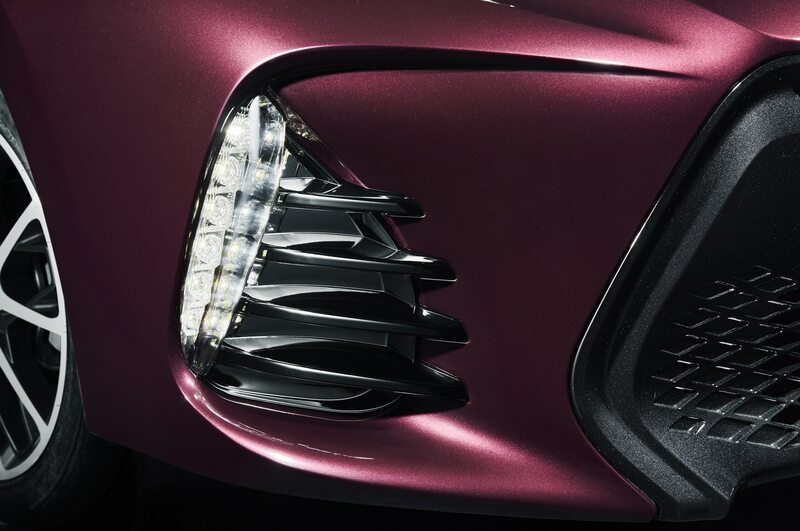 Under the hood is a 1.8-liter inline-four that makes 137 hp. 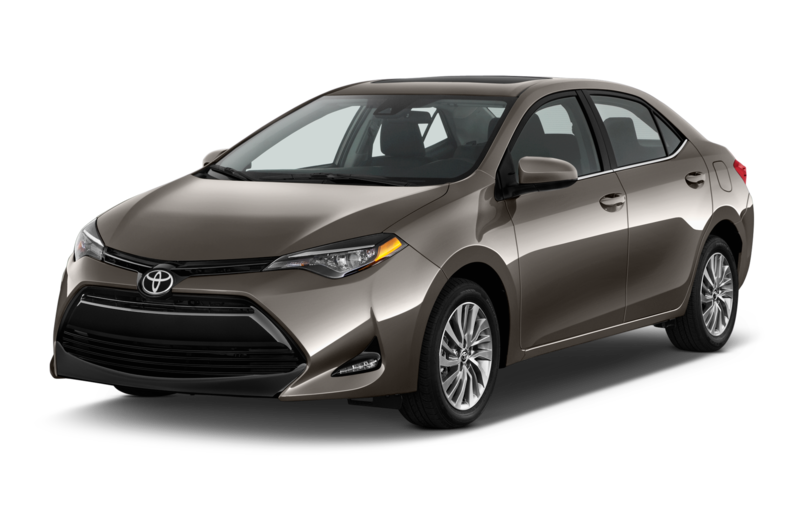 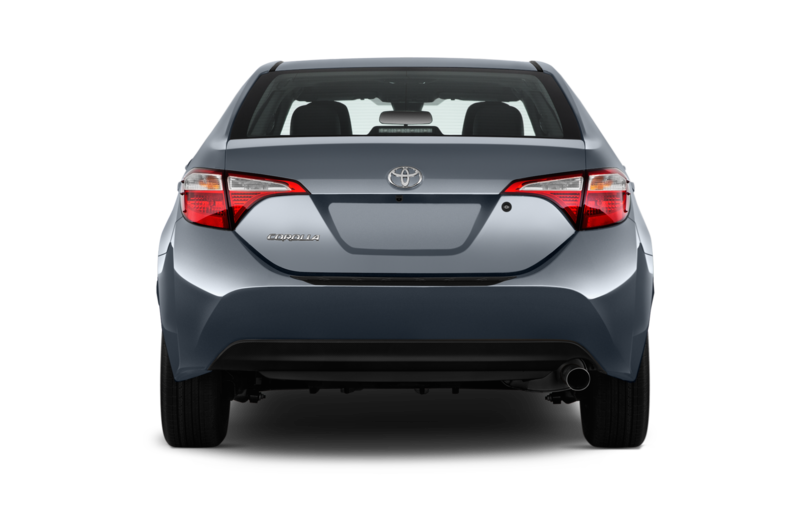 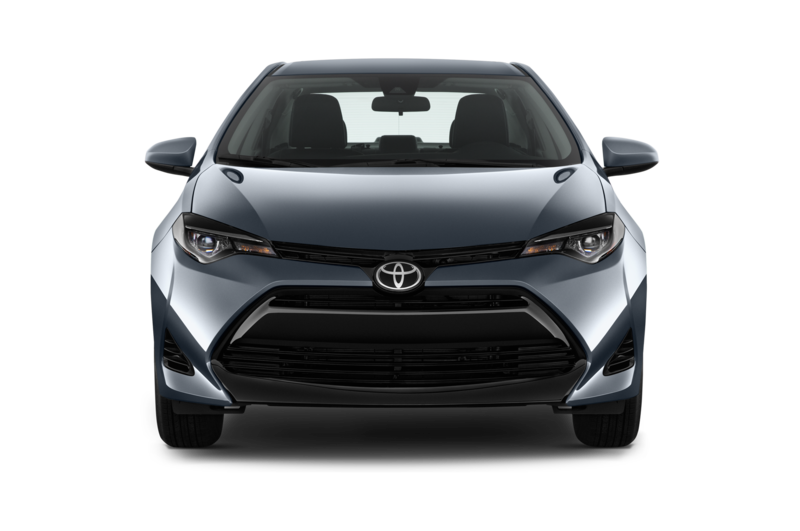 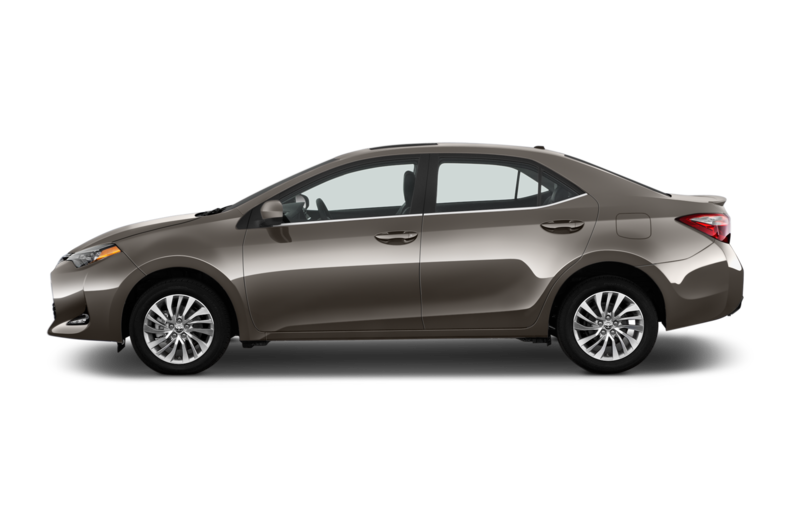 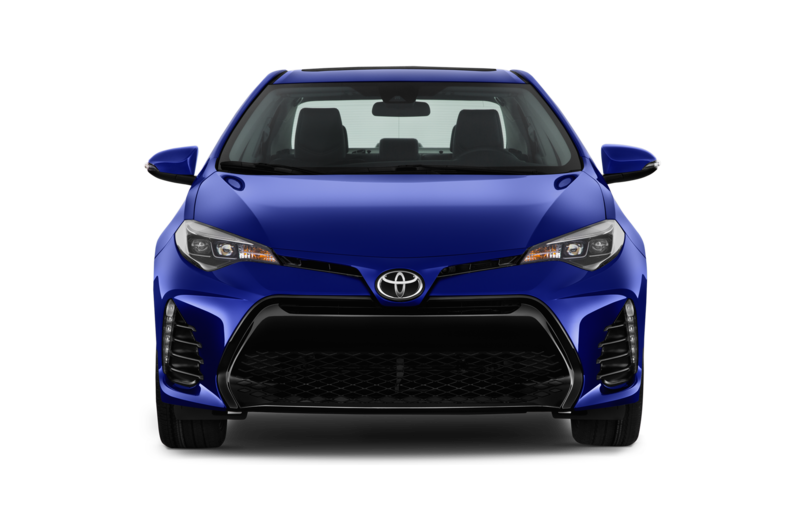 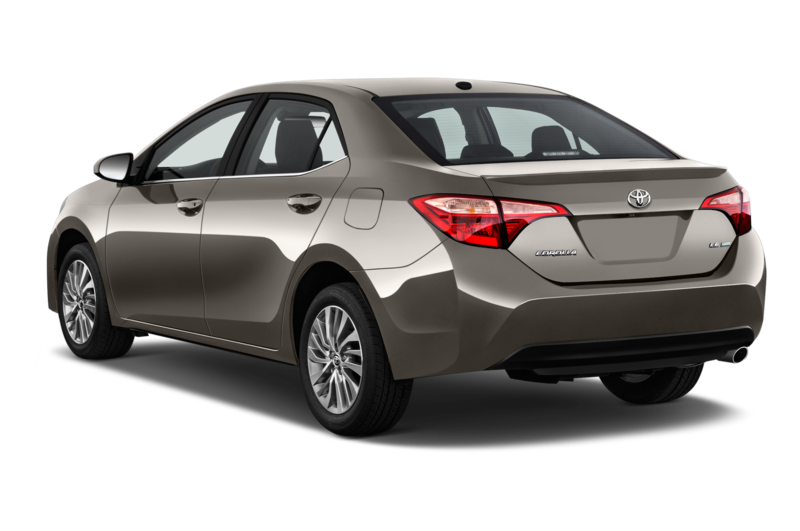 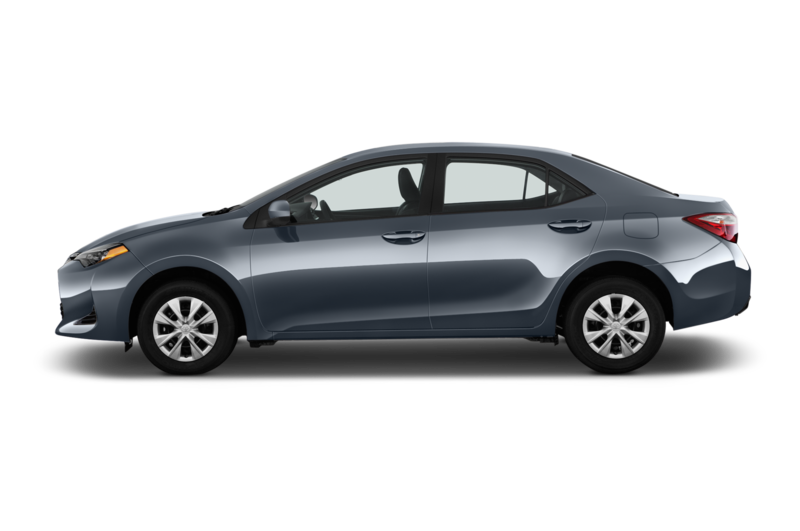 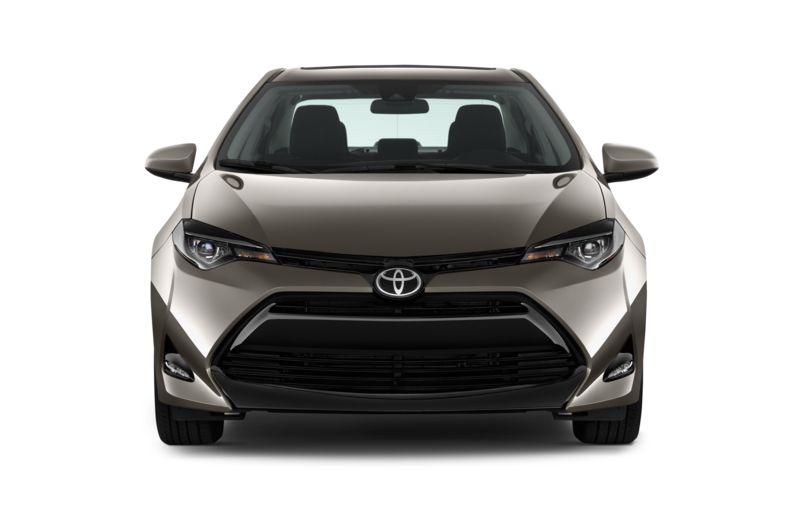 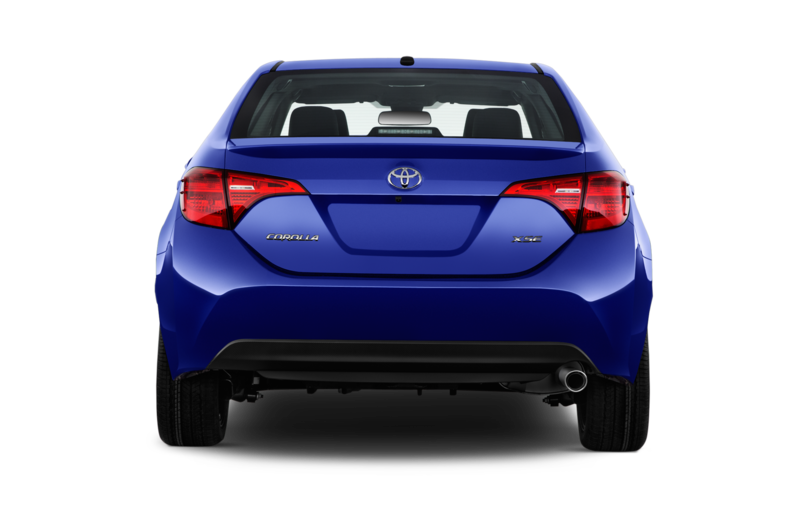 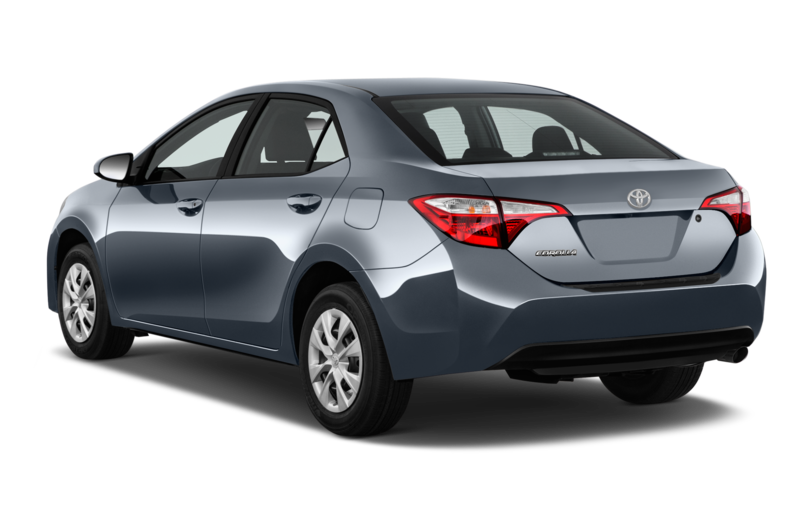 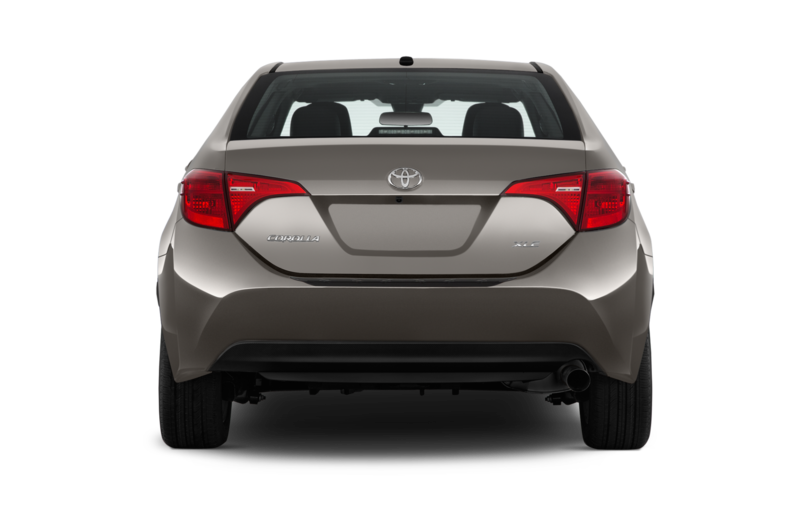 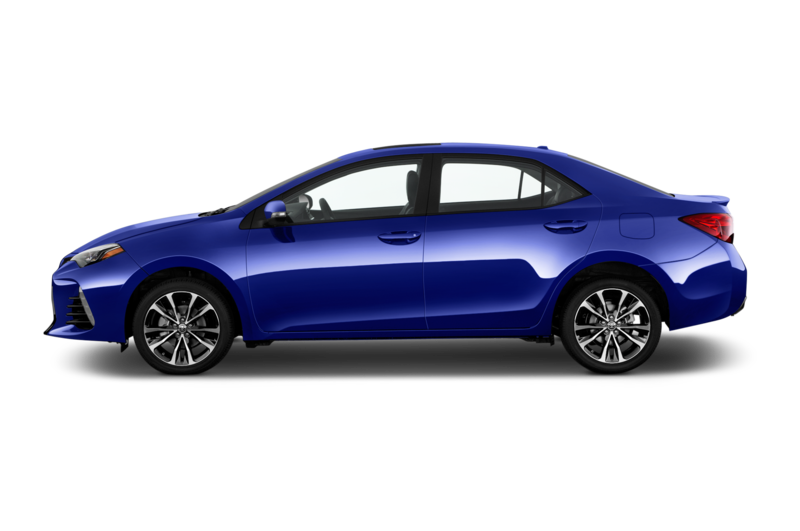 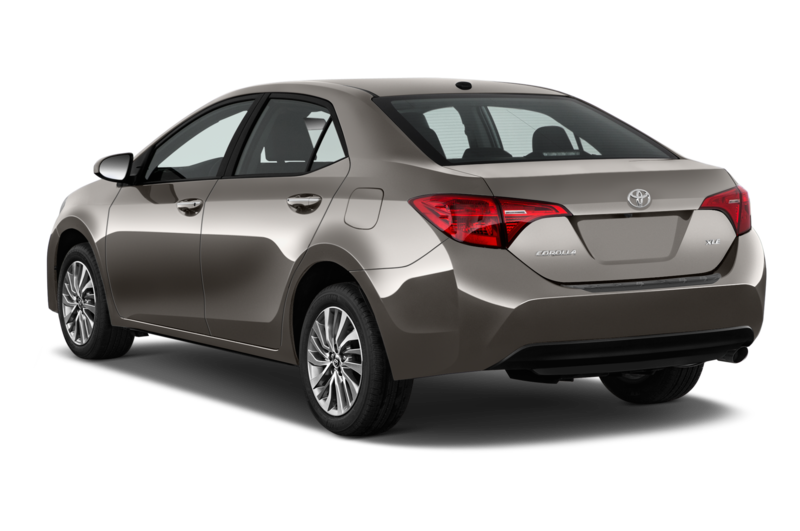 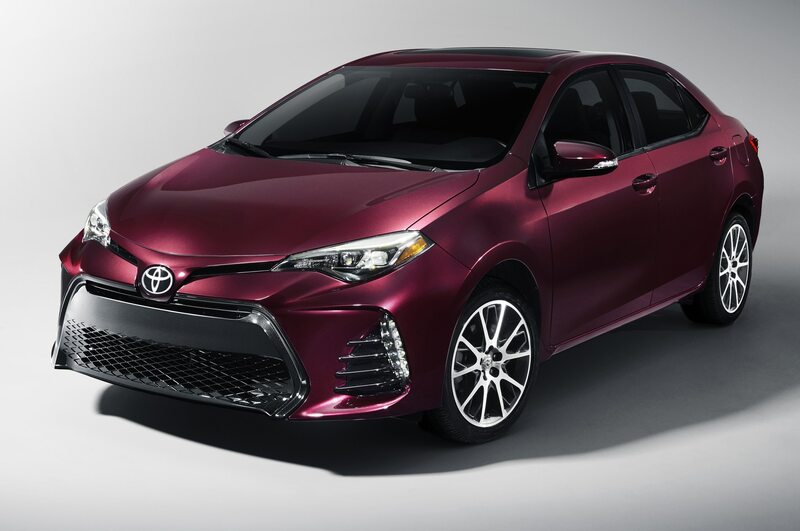 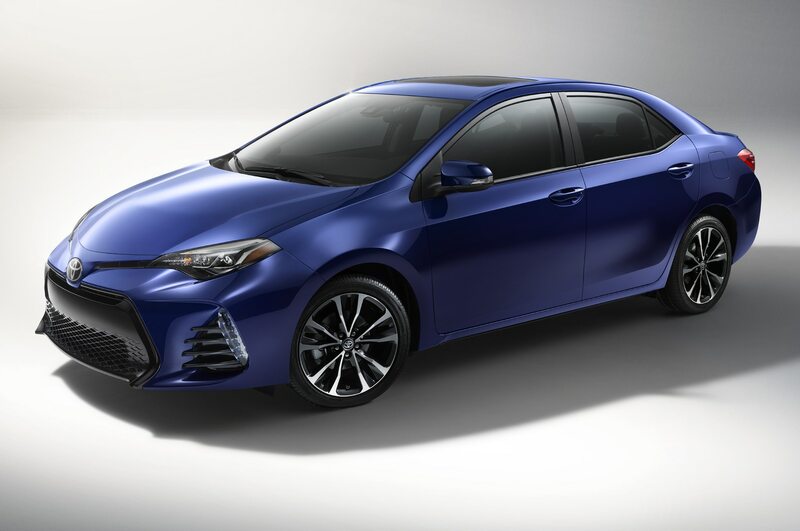 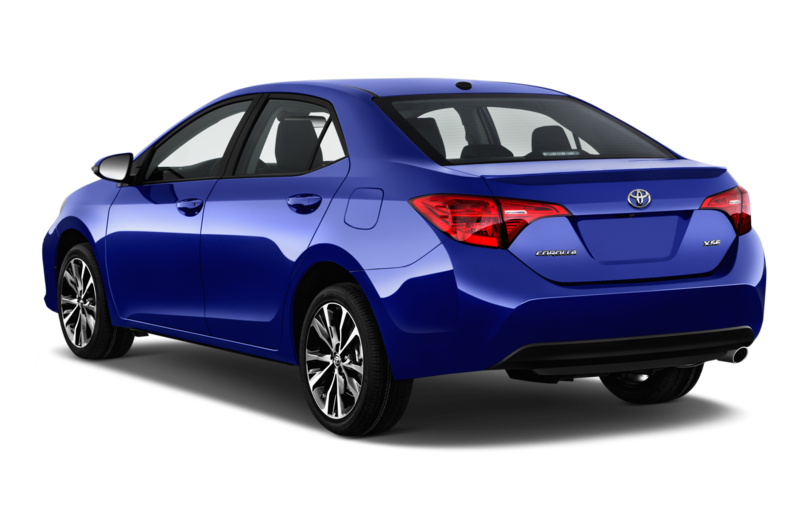 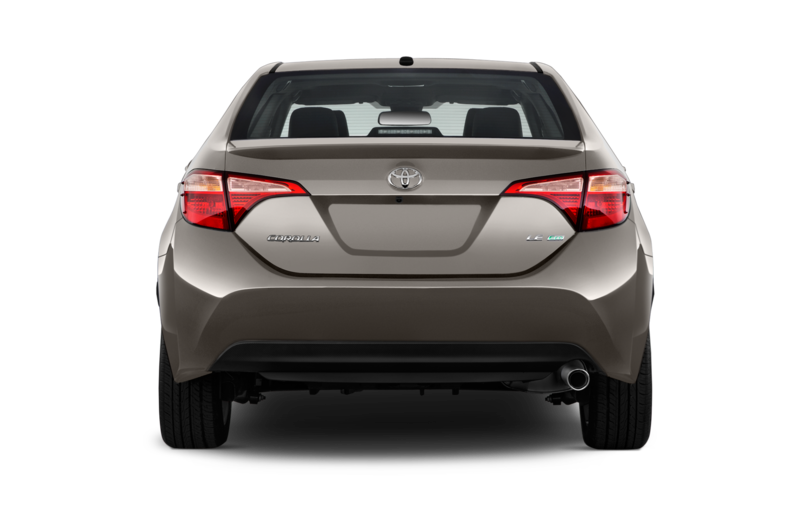 The 2017 Toyota Corolla iM costs $19,615 and $20,355 for the six-speed manual and CVT, respectively ($290 more than before). 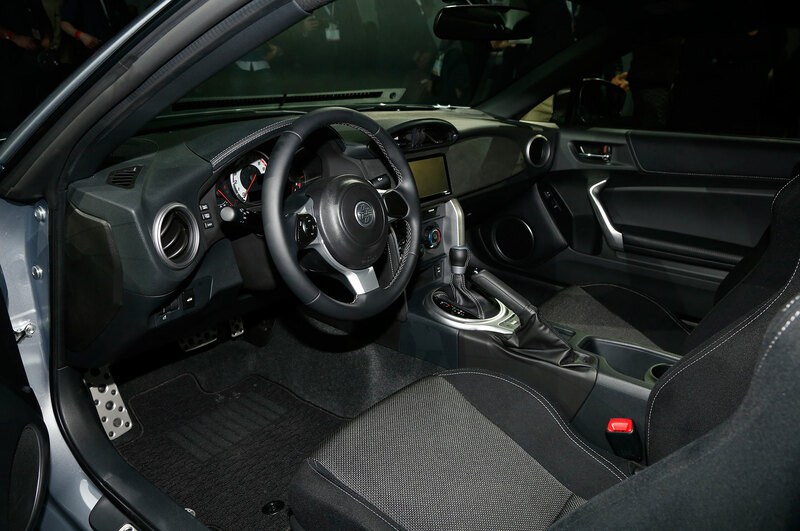 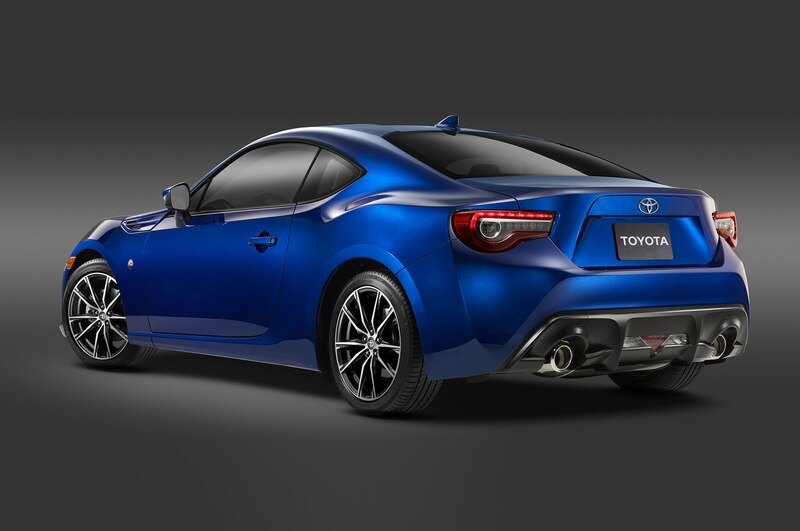 Meanwhile, the 2017 Toyota 86 rear-drive coupe also gets a mild facelift with a new front fascia and updated interior. 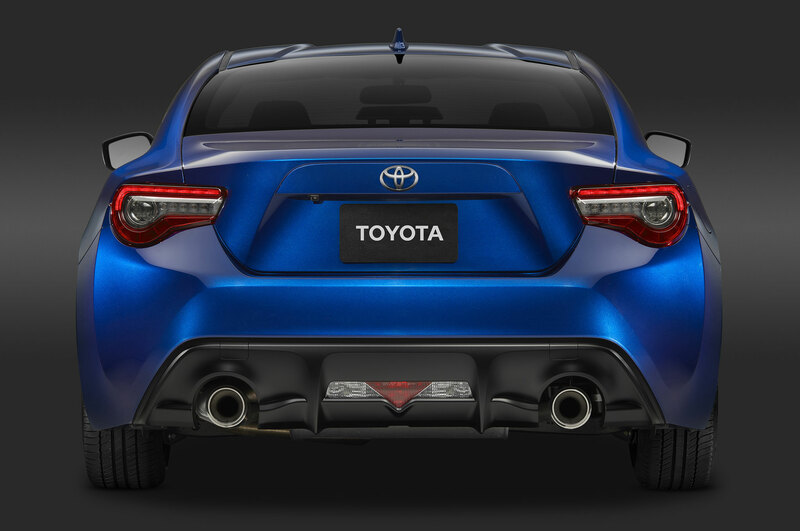 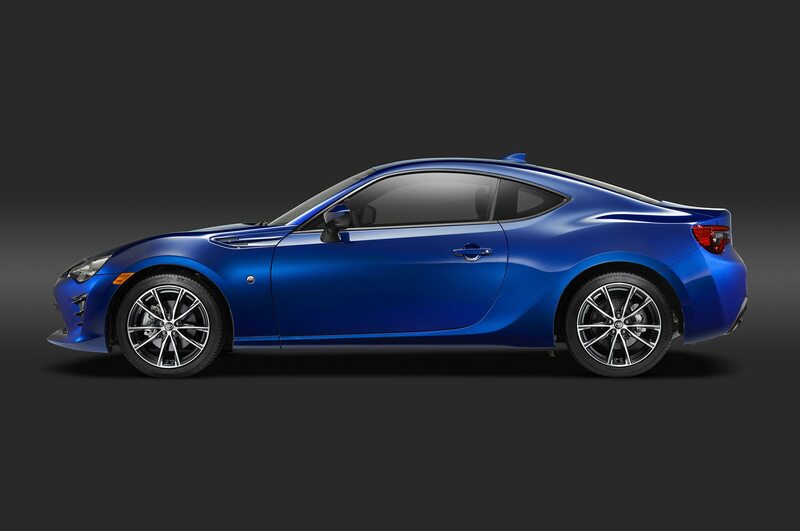 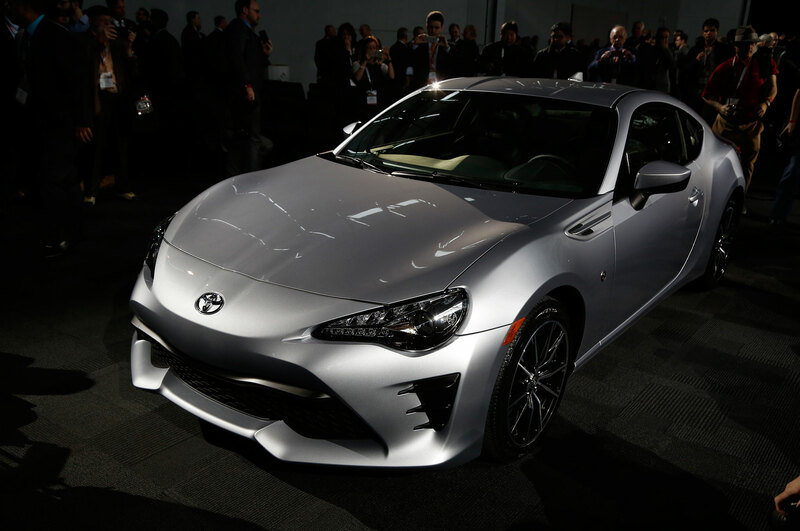 The 86 is powered by a 2.0-liter flat-four that now makes 205 hp and 156 lb-ft when paired with the six-speed manual (200 hp and 151 lb-ft with the automatic). 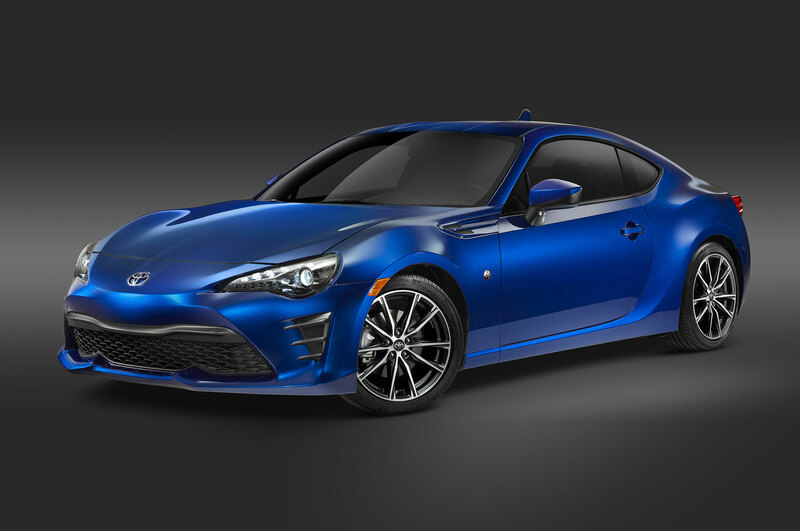 Pricing for the Toyota 86 manual takes a relatively big leap to $27,120, which is $950 more than the 2016 Scion FR-S; the 86 with the automatic transmission is now $27,840, $570 more than before. 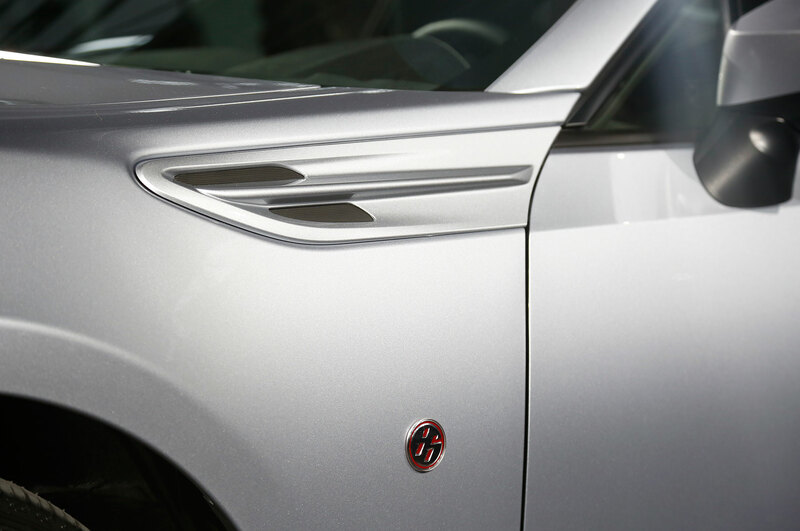 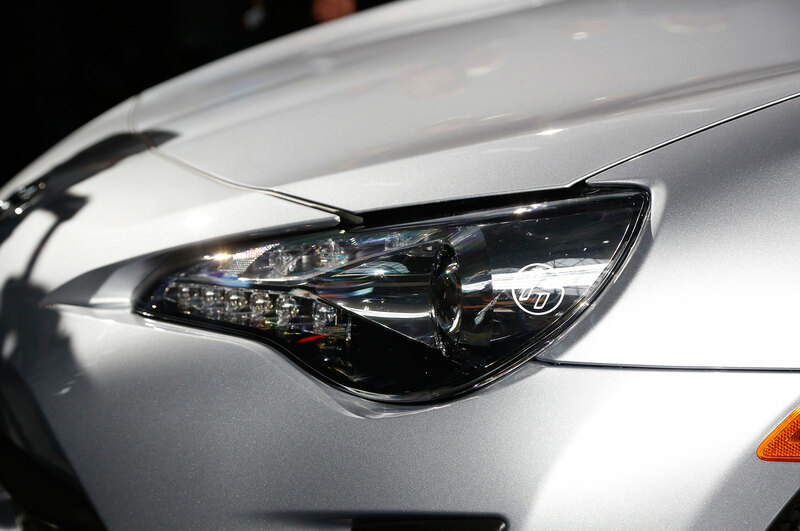 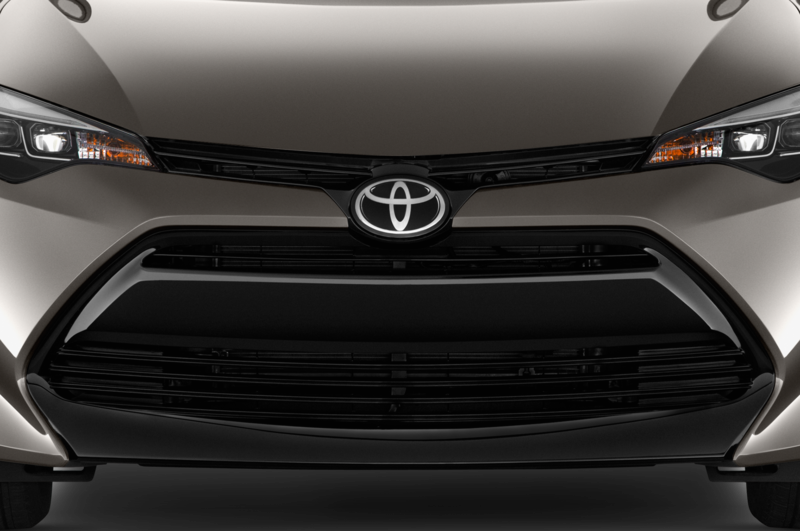 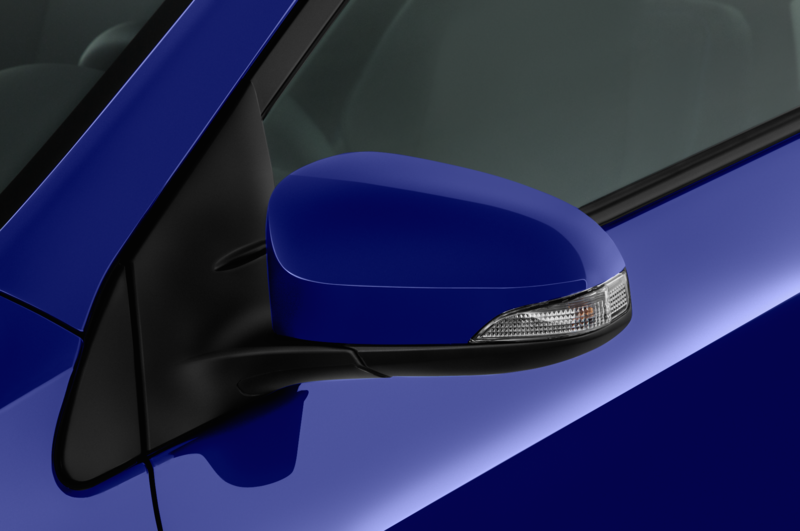 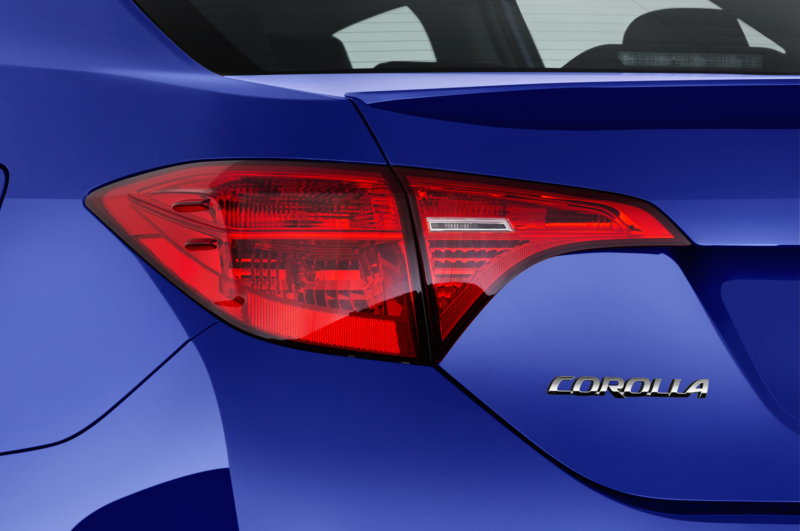 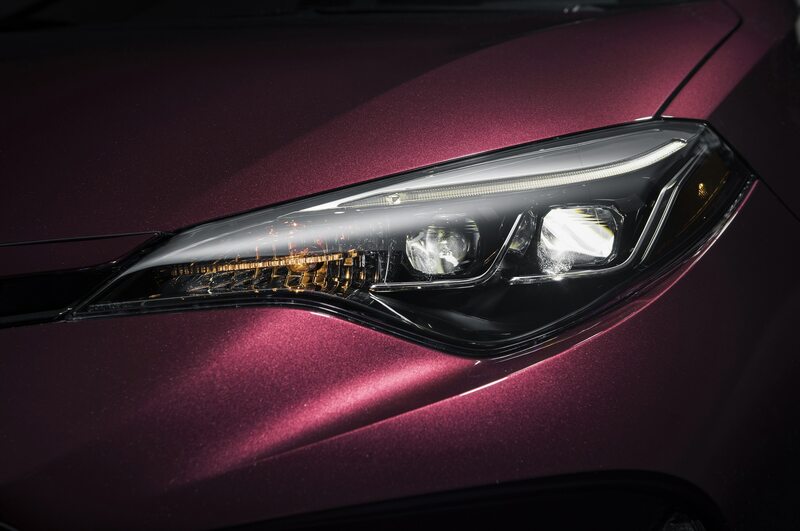 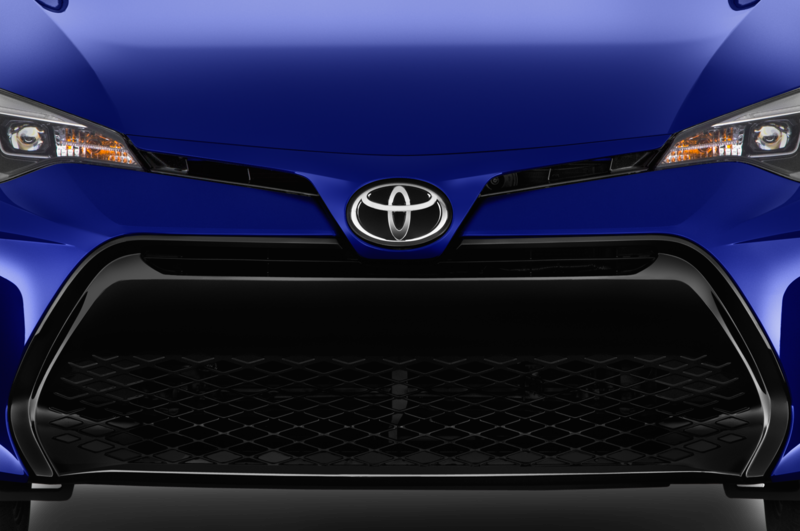 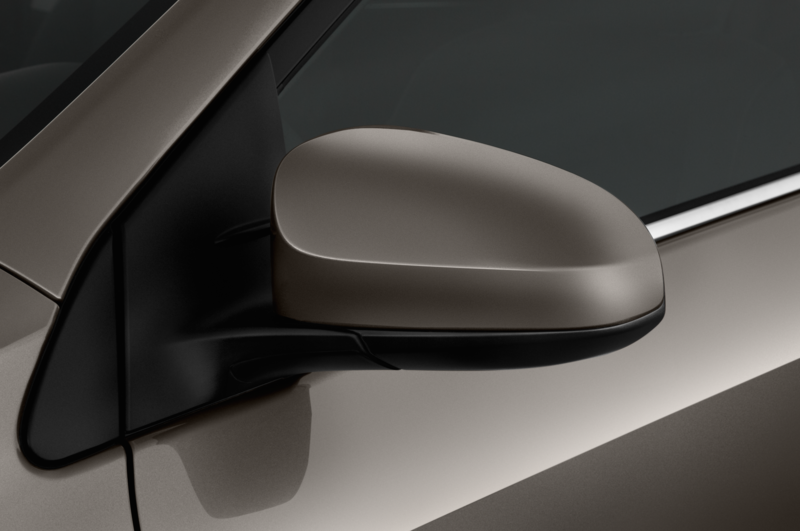 Look for the Corollas to arrive in showrooms later this month, with the 86 coming a few weeks later.